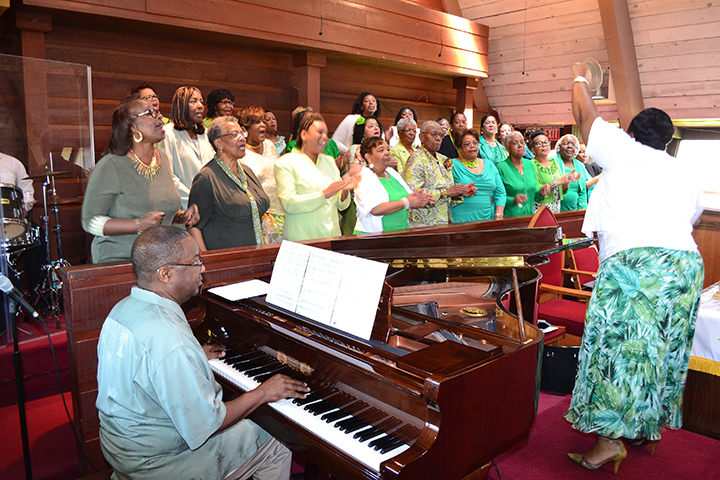 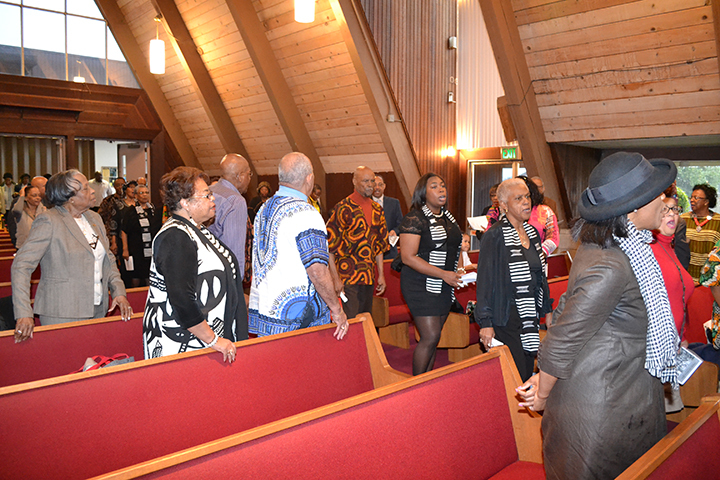 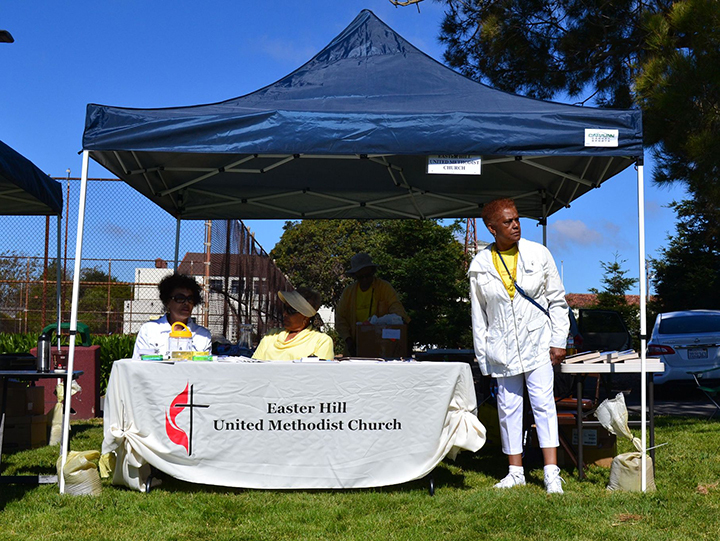 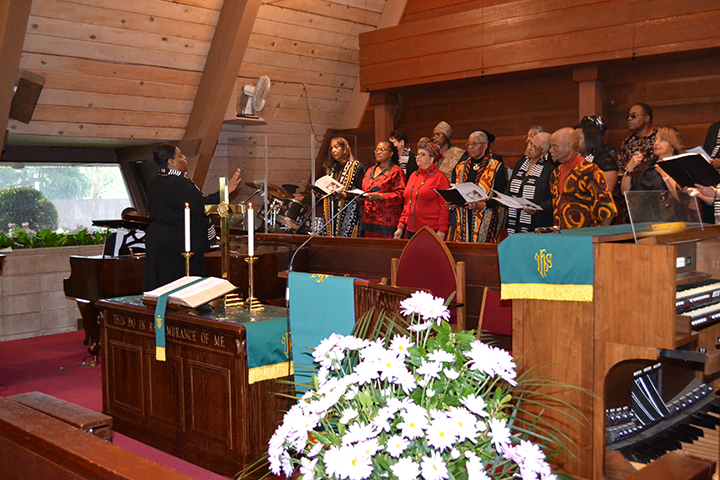 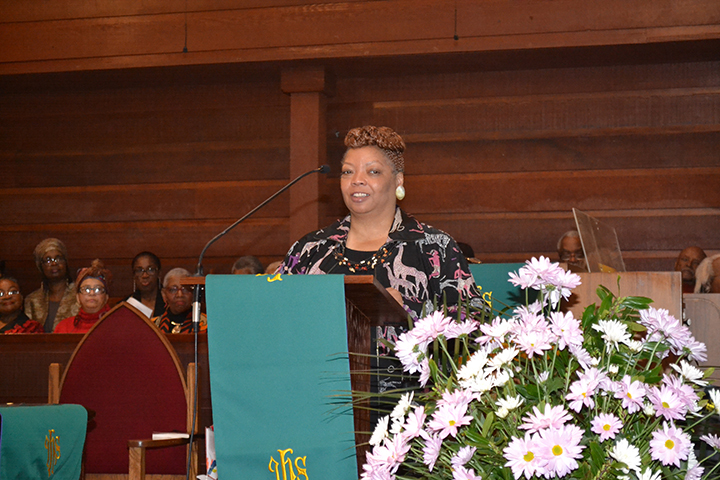 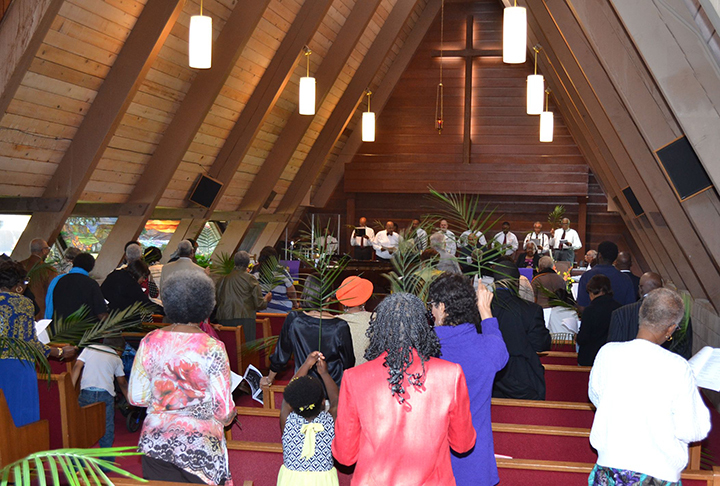 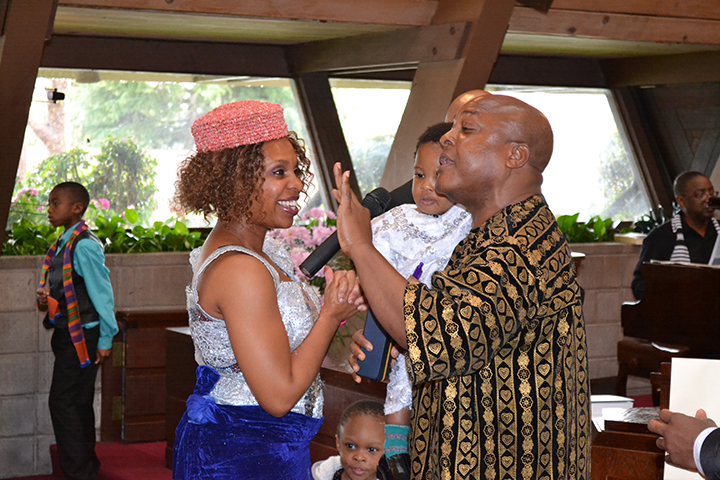 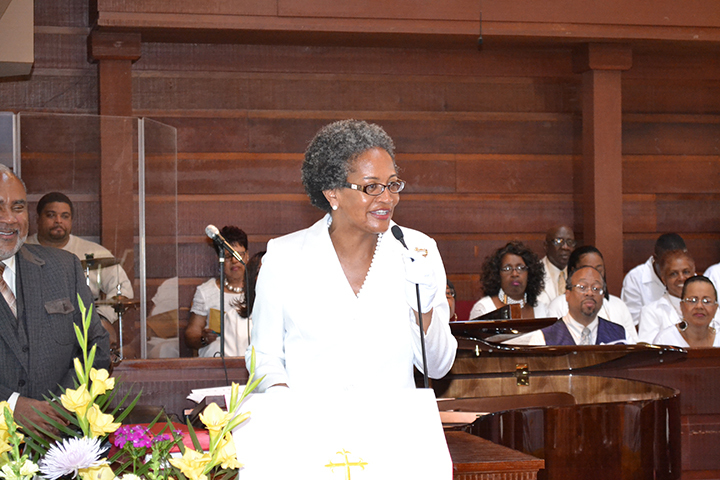 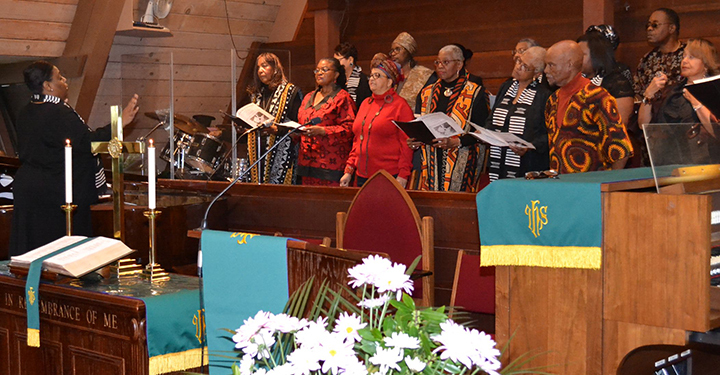 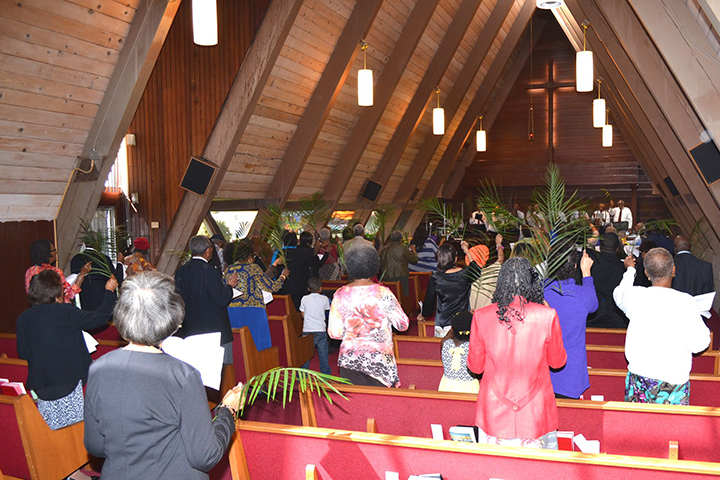 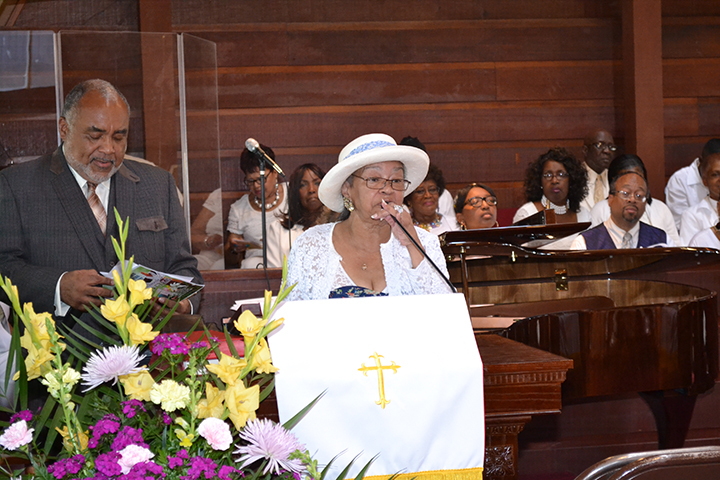 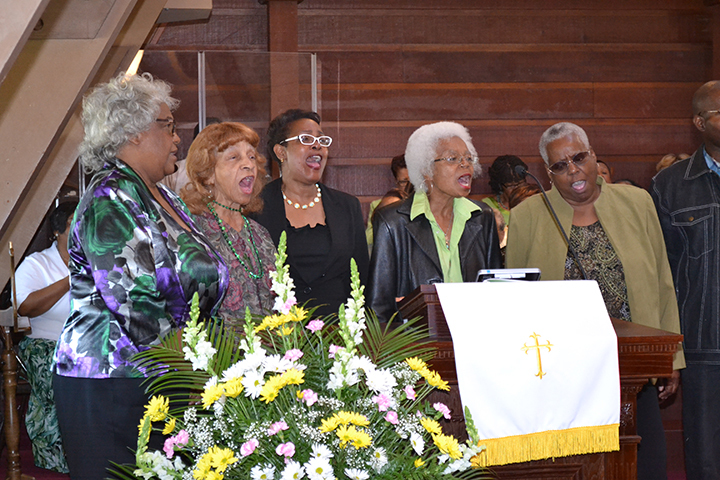 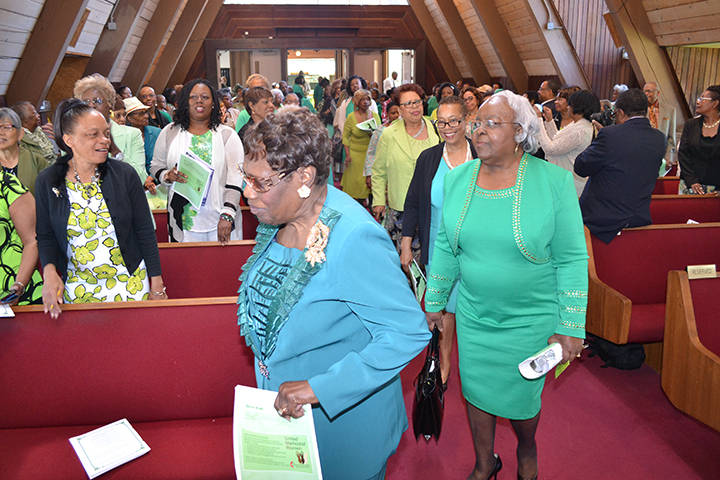 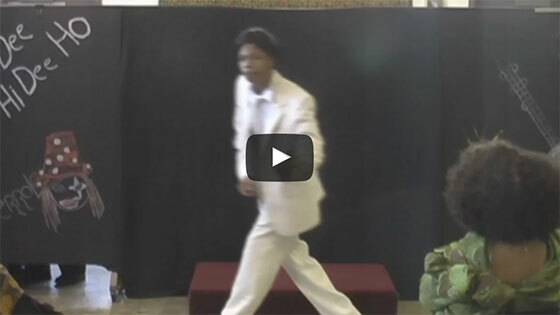 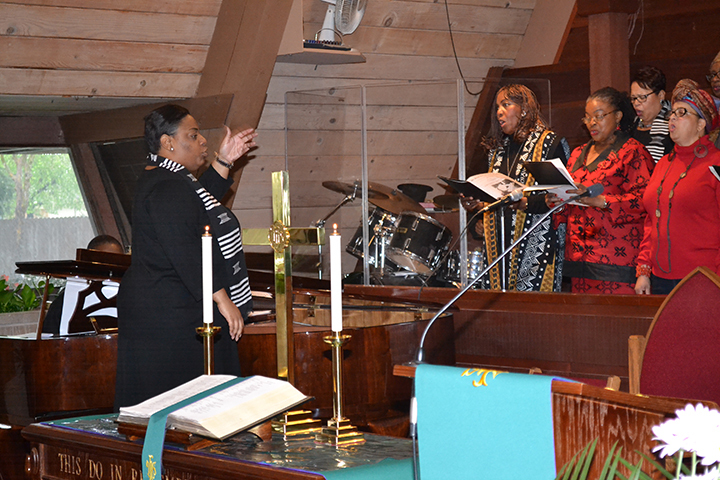 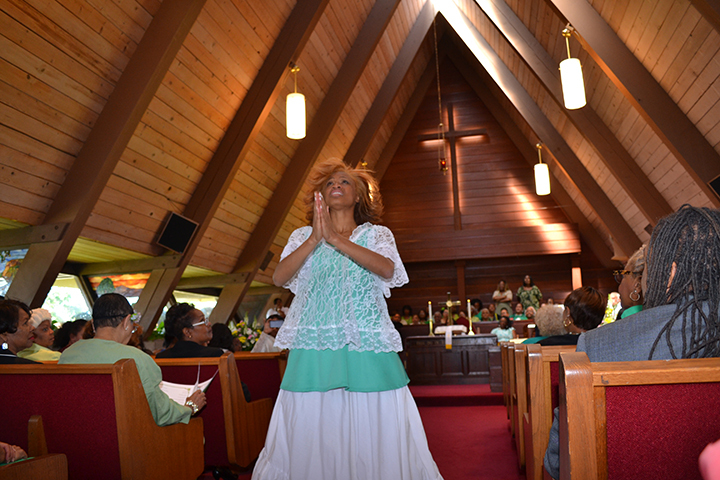 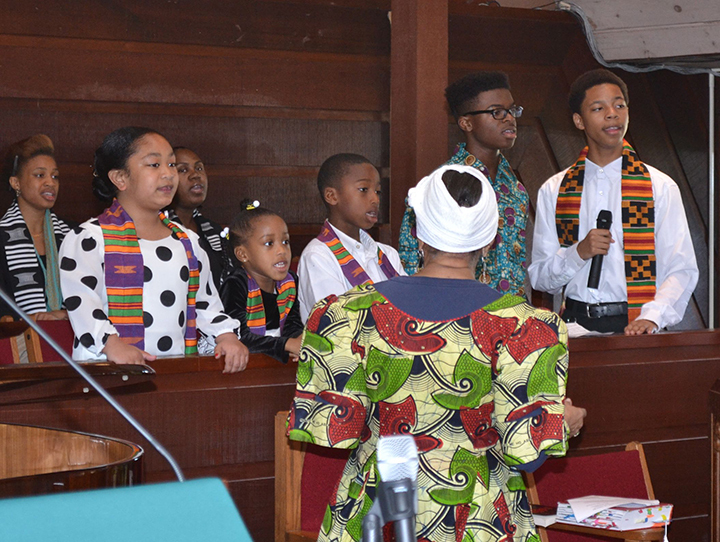 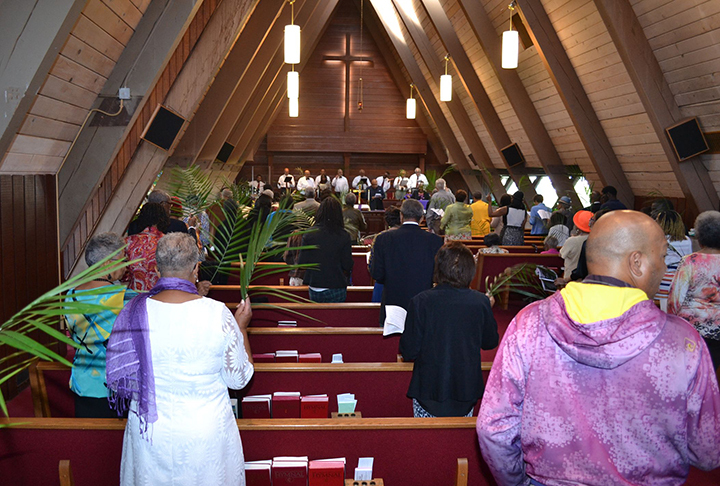 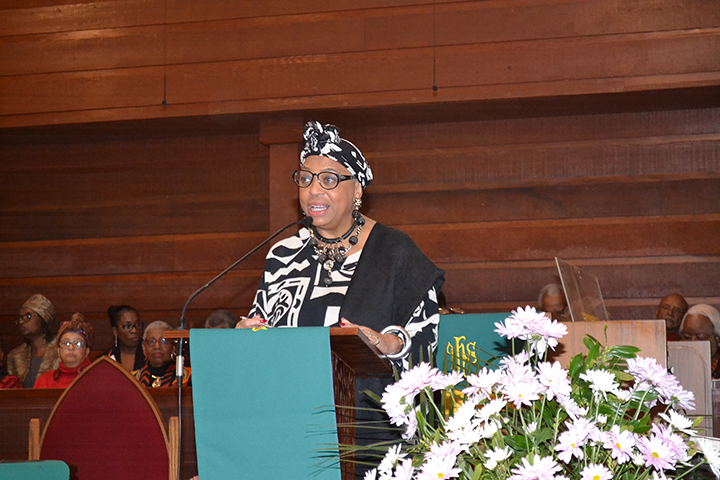 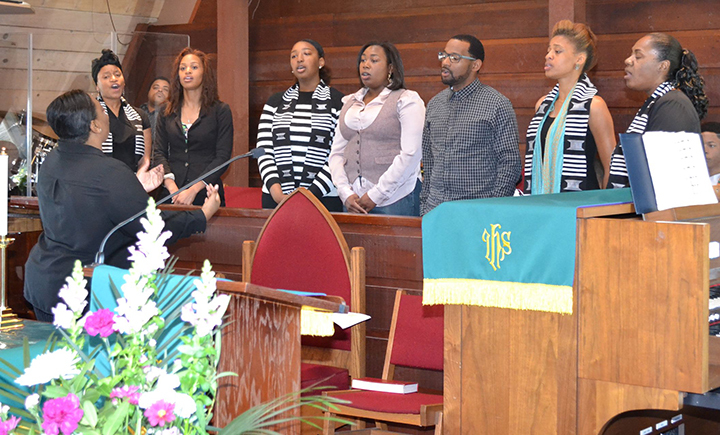 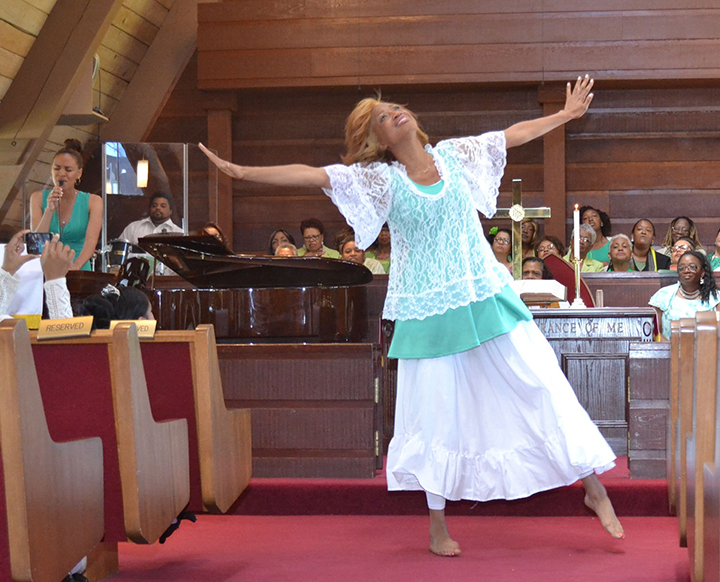 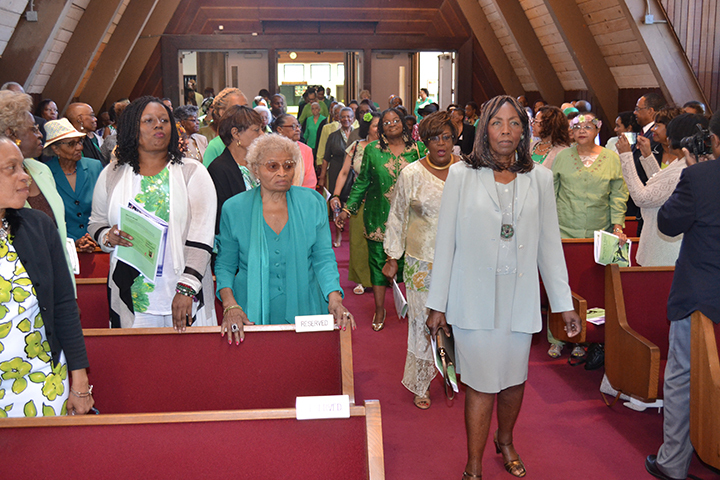 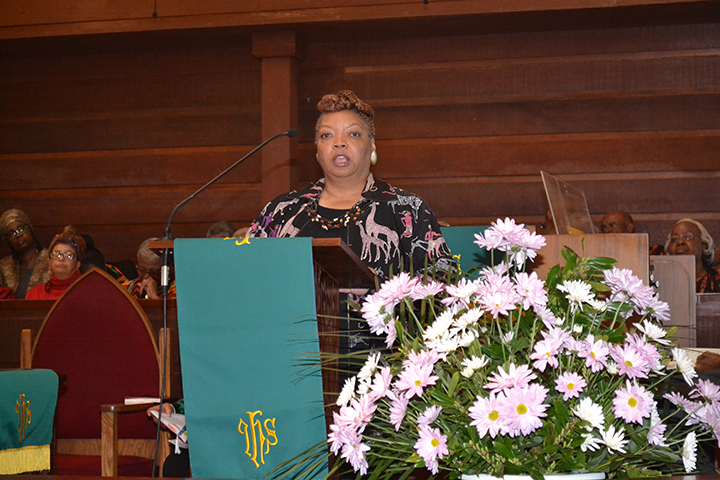 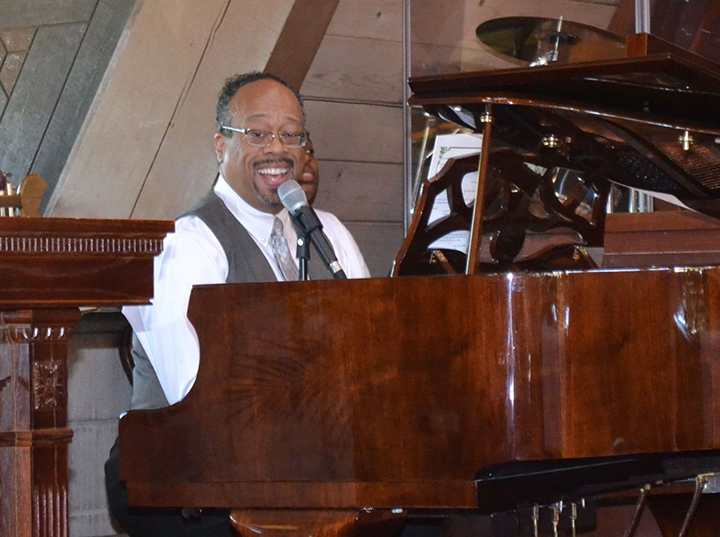 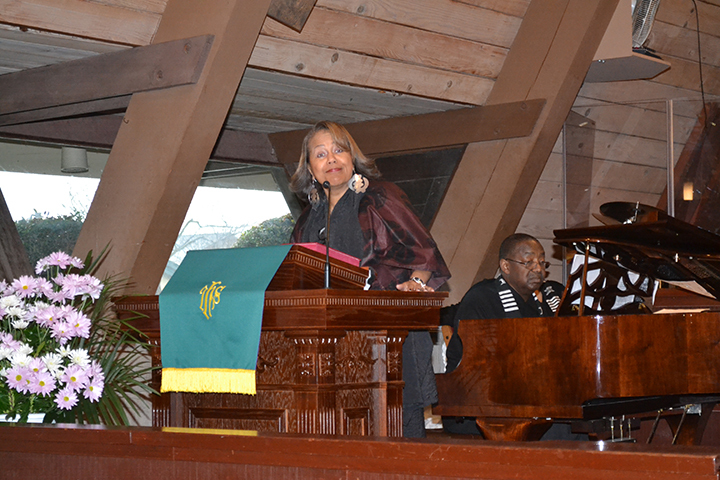 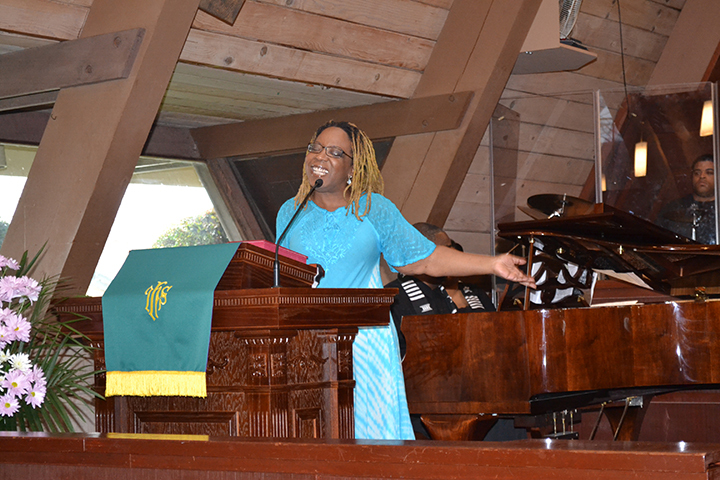 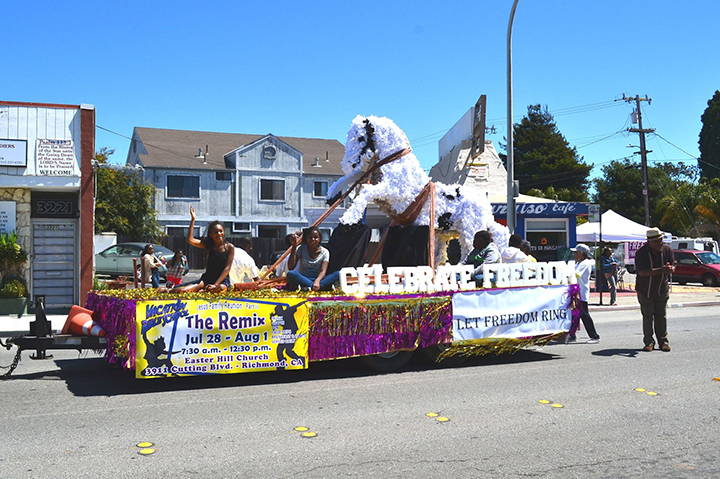 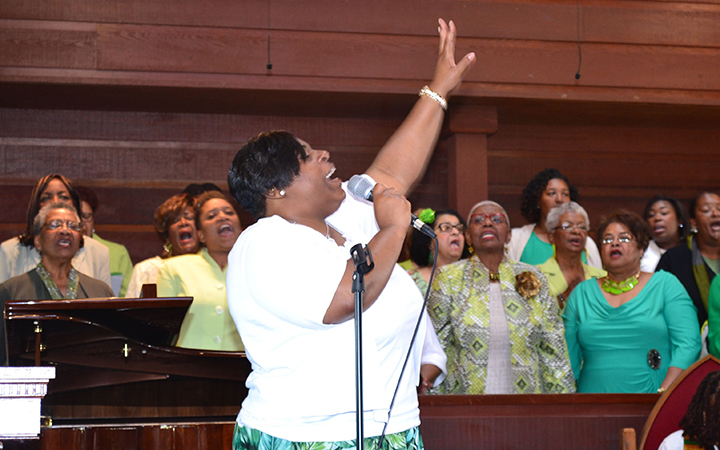 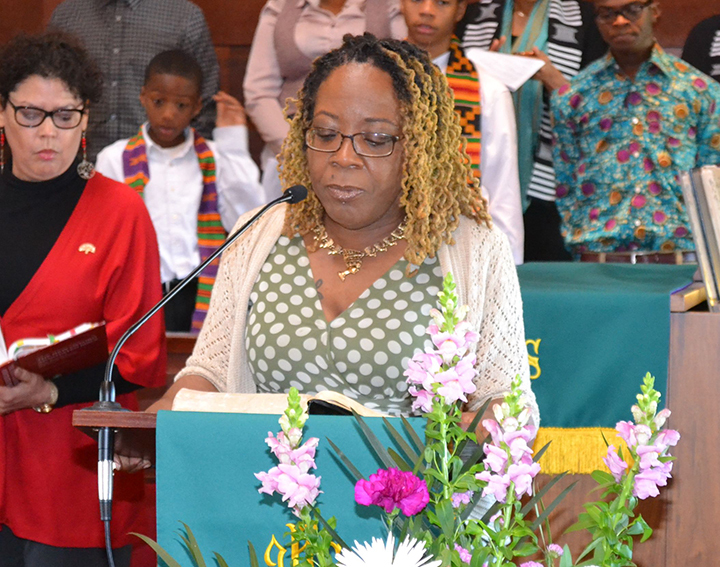 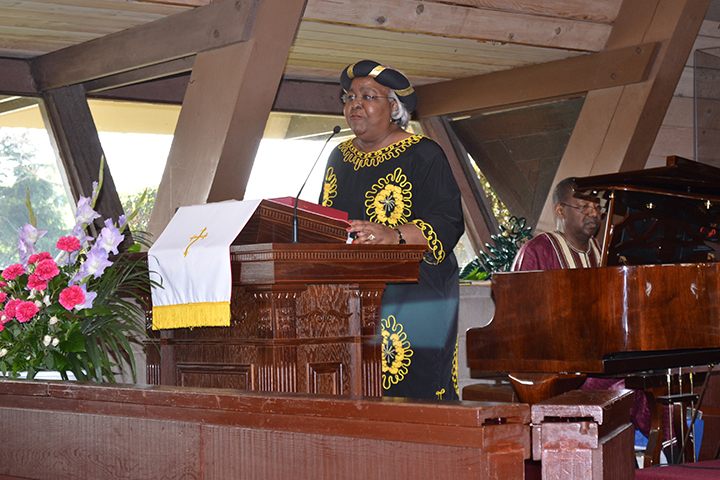 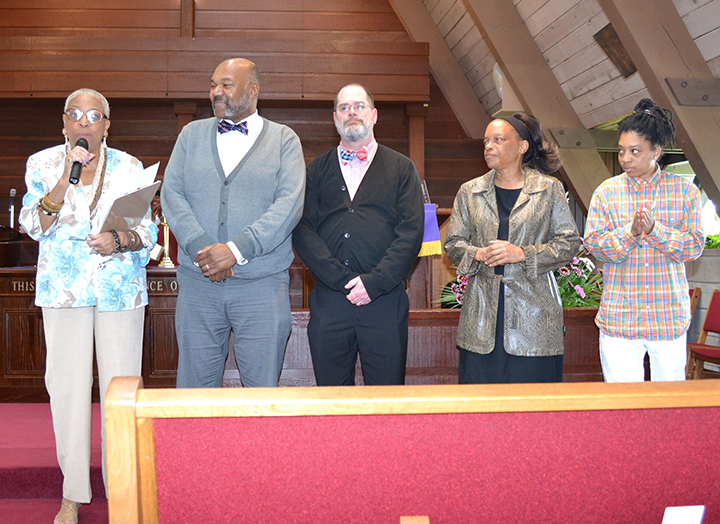 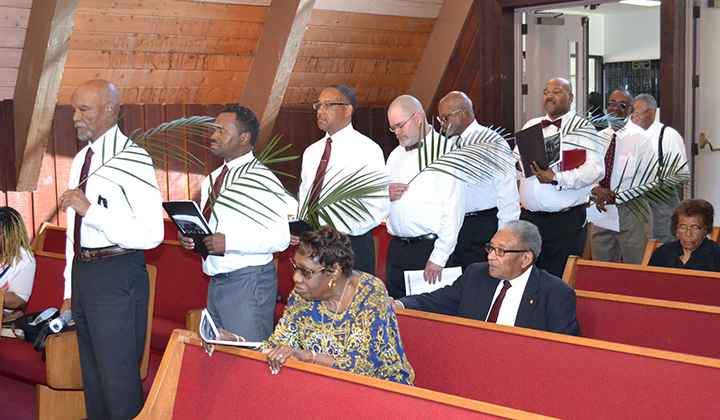 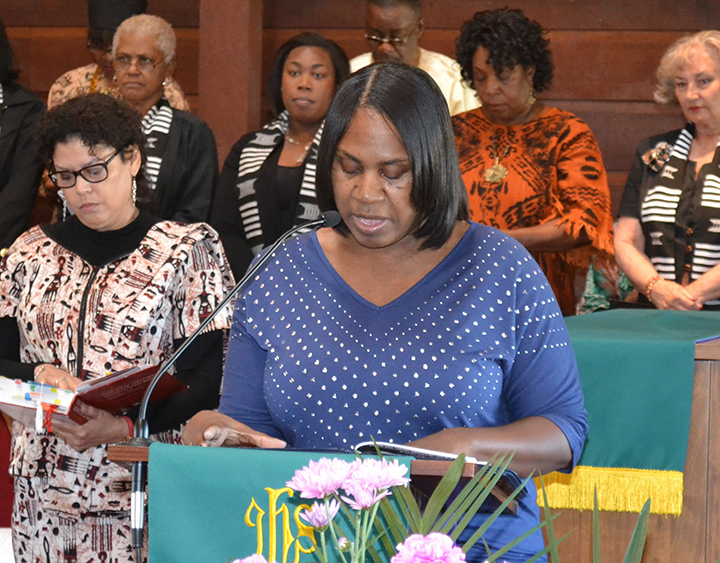 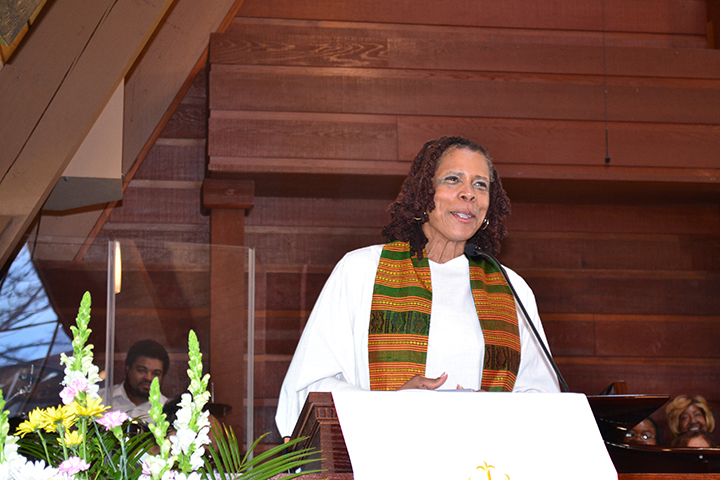 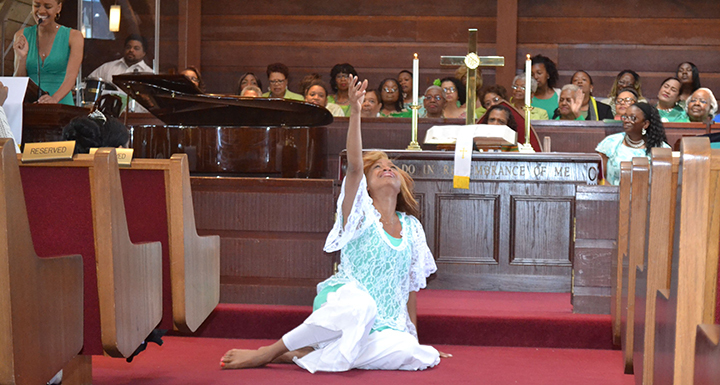 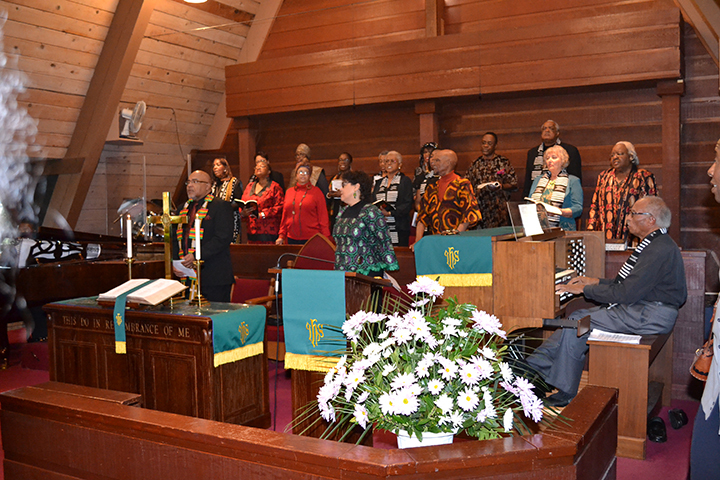 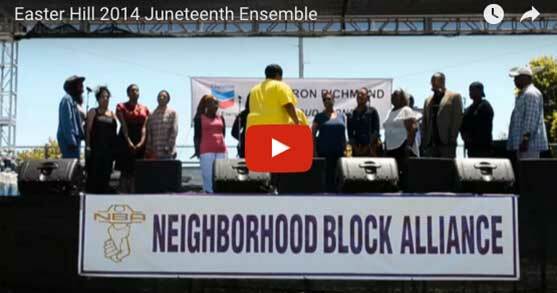 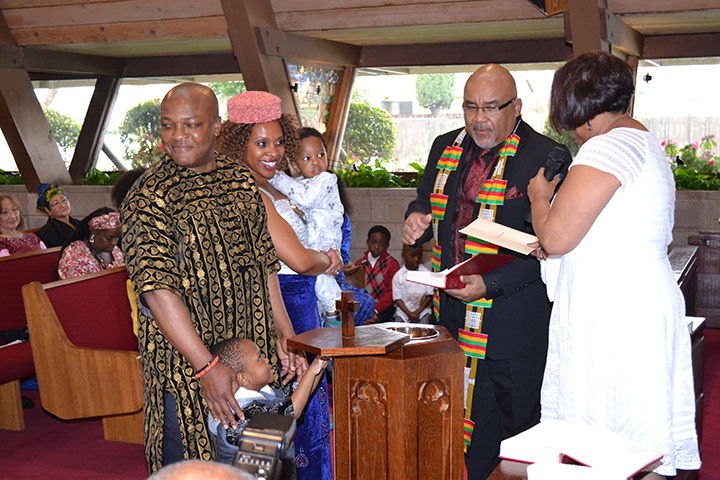 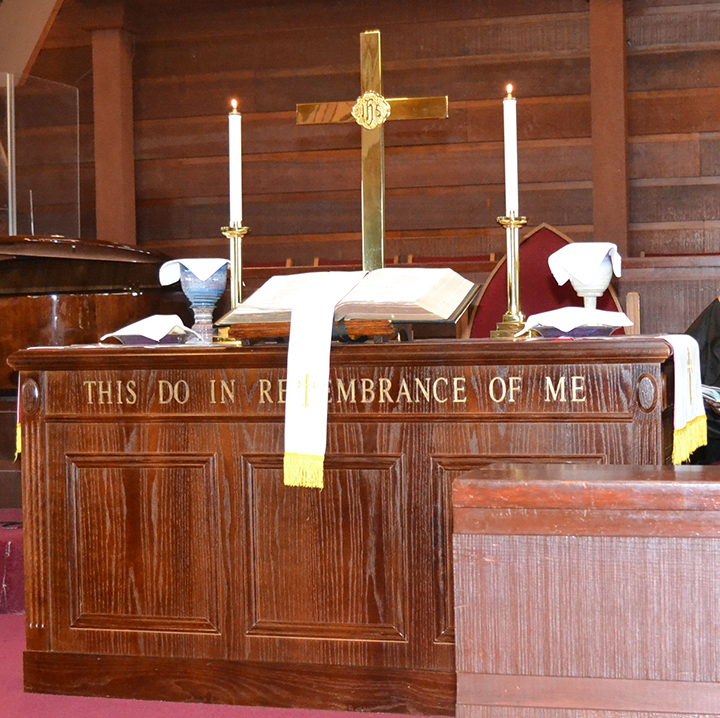 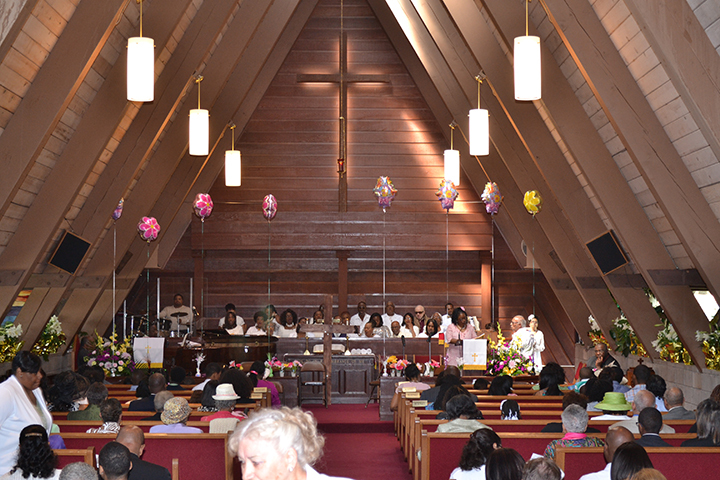 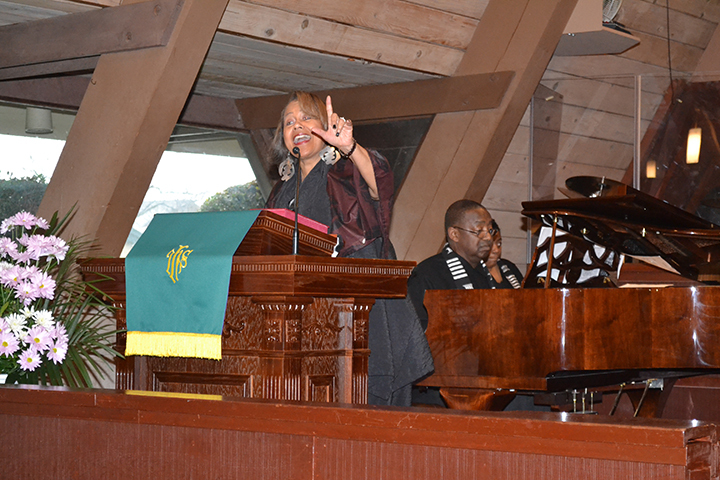 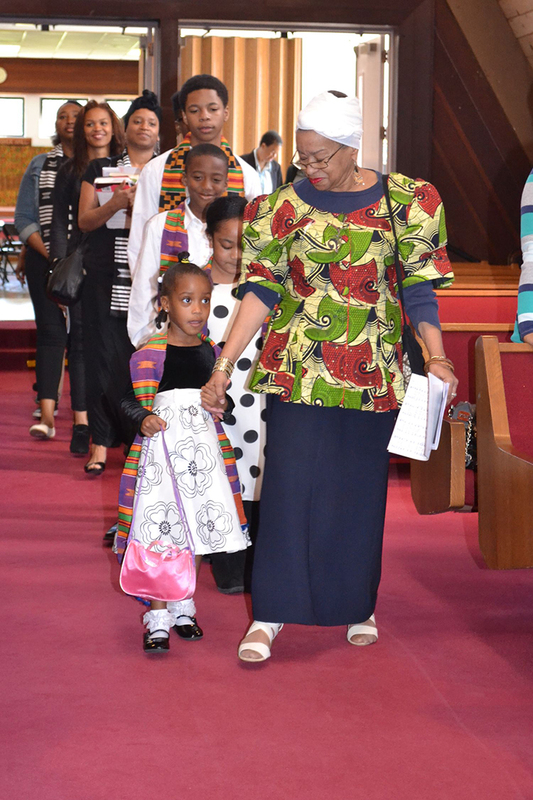 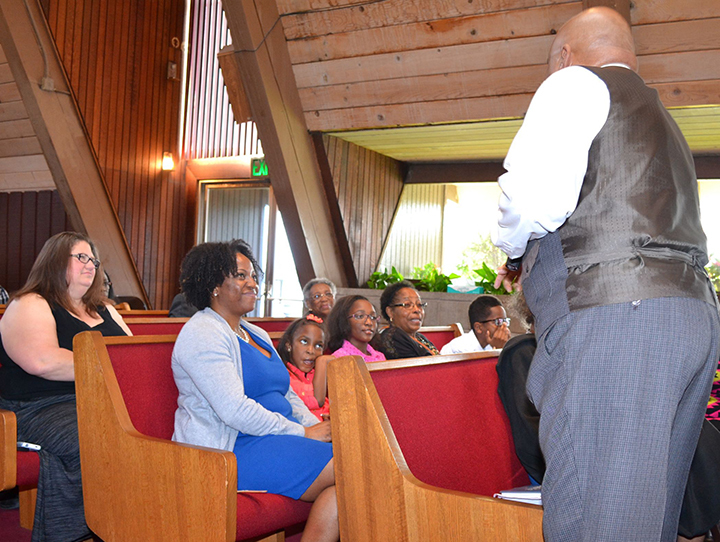 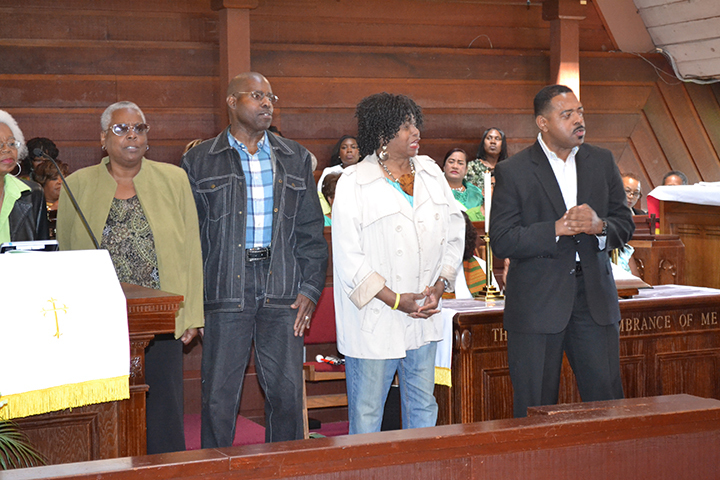 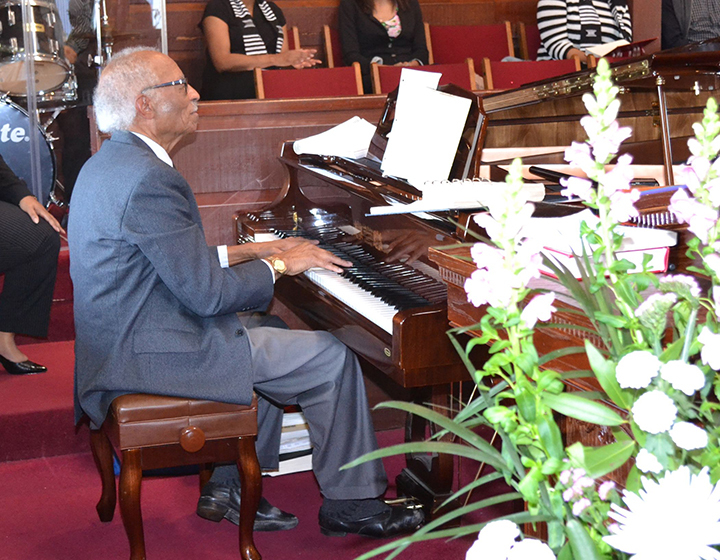 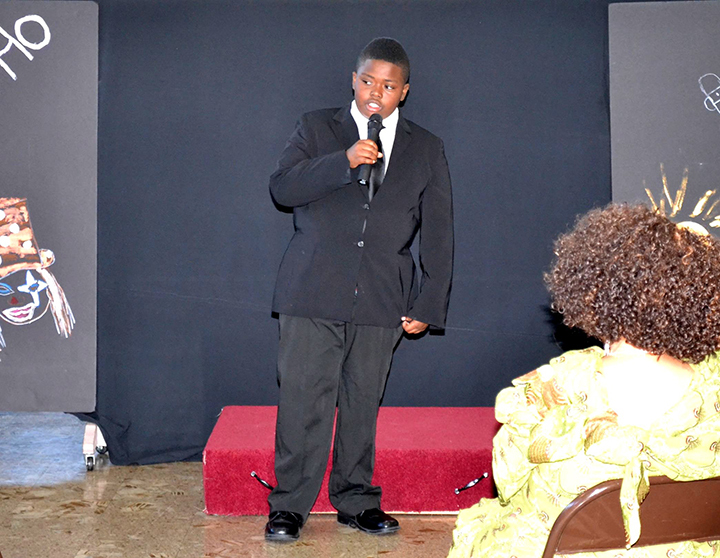 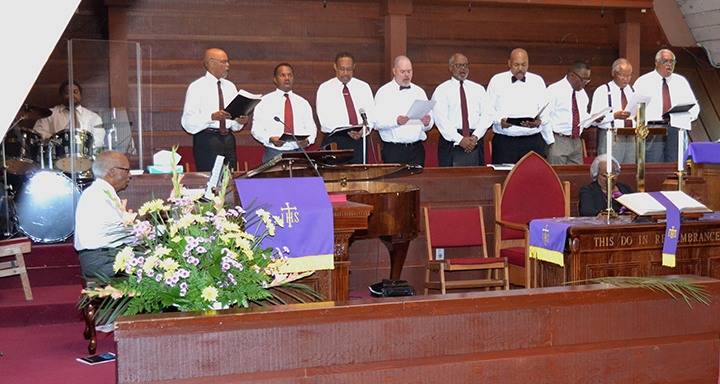 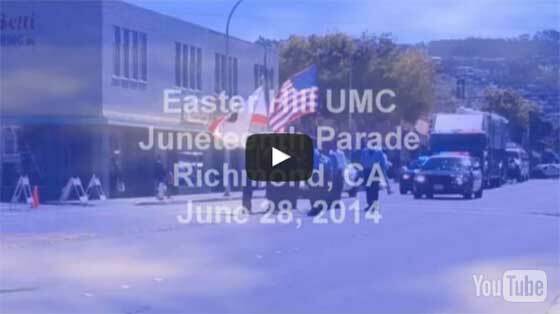 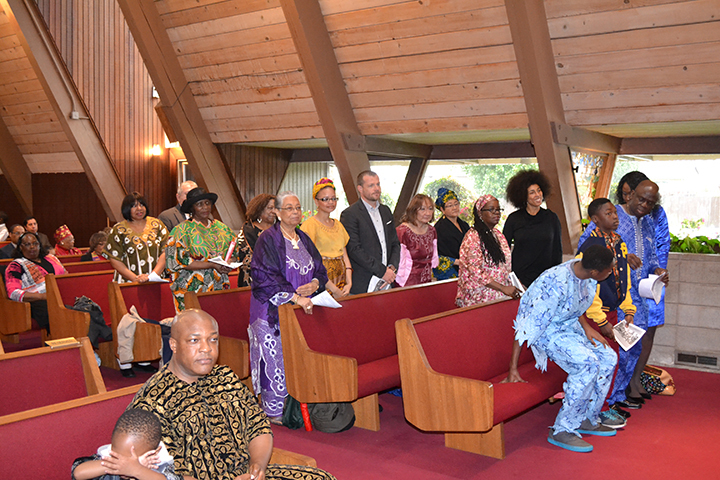 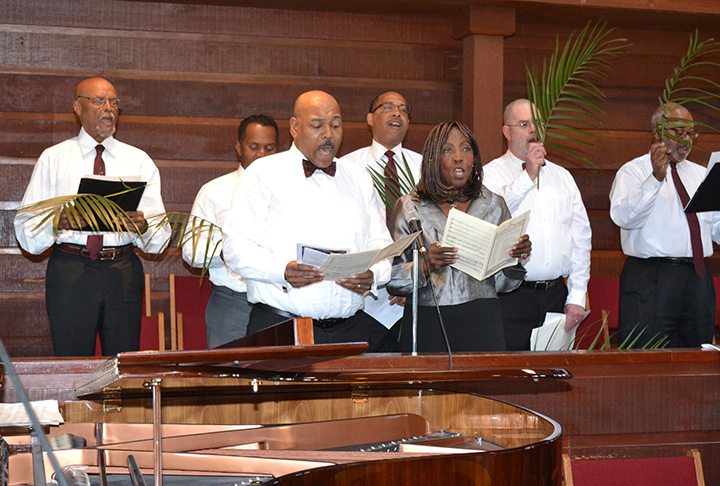 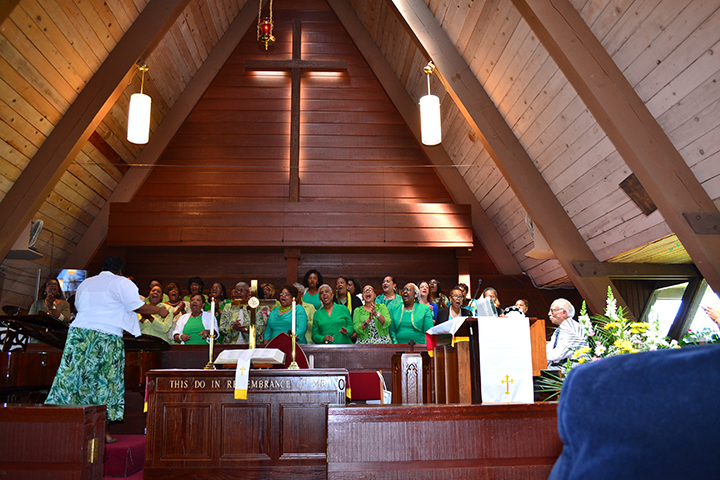 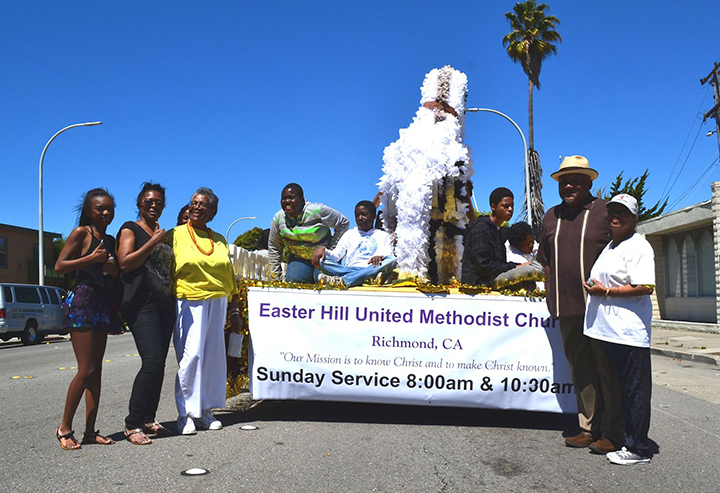 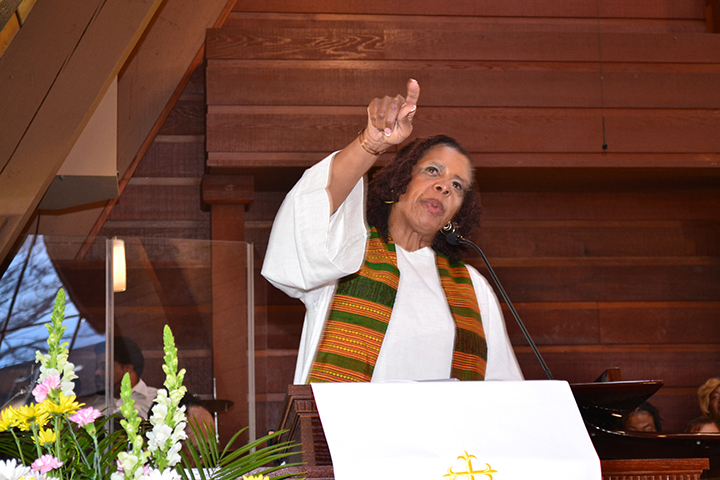 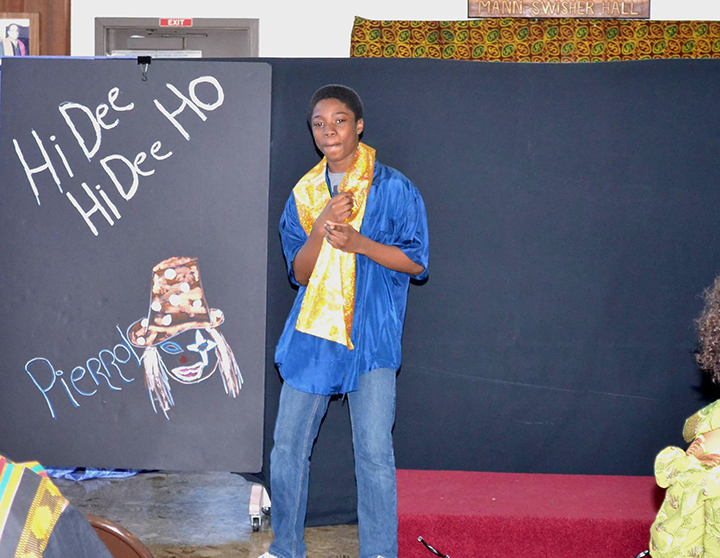 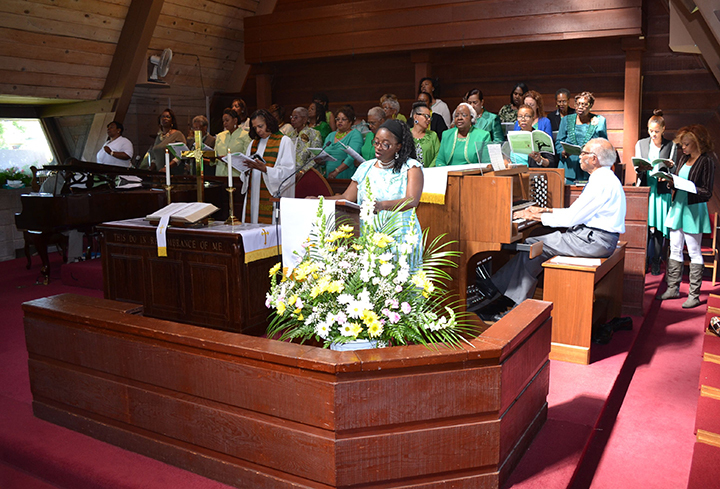 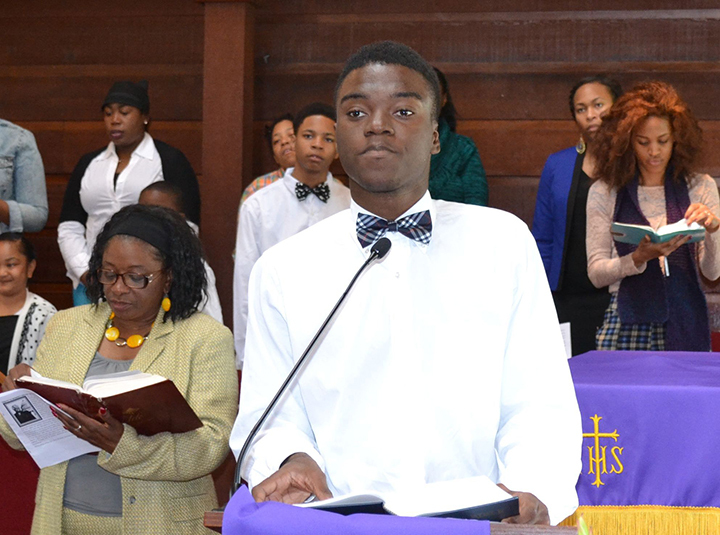 Easter Hill United Methodist Church 2014 Juneteenth Ensemble performs. 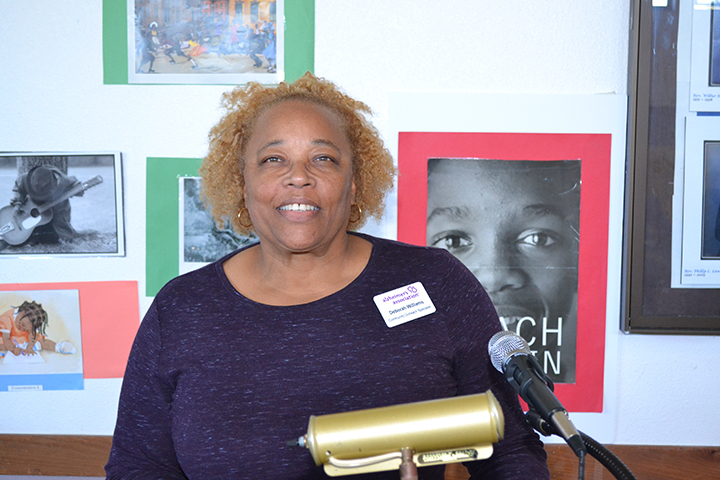 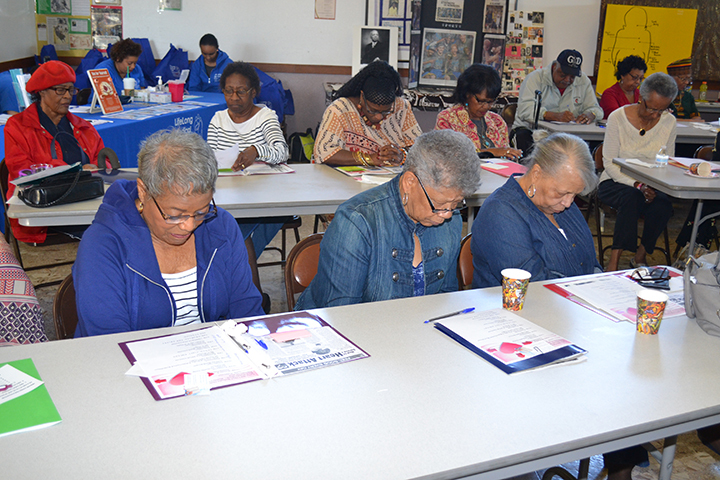 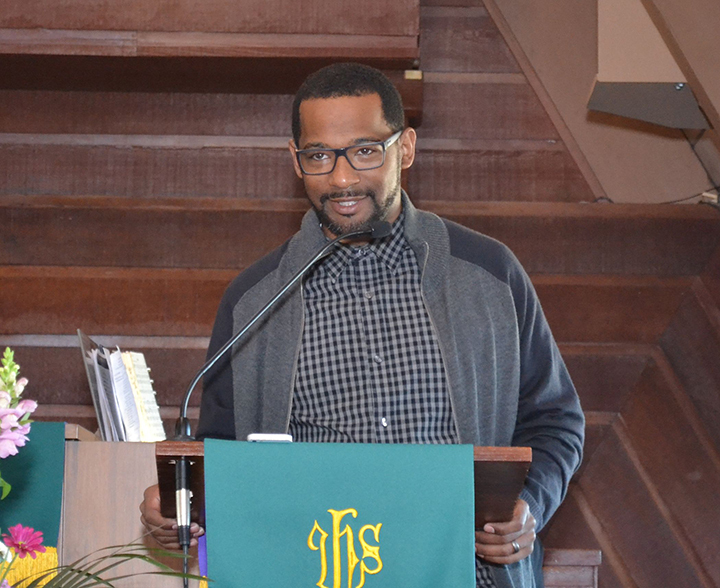 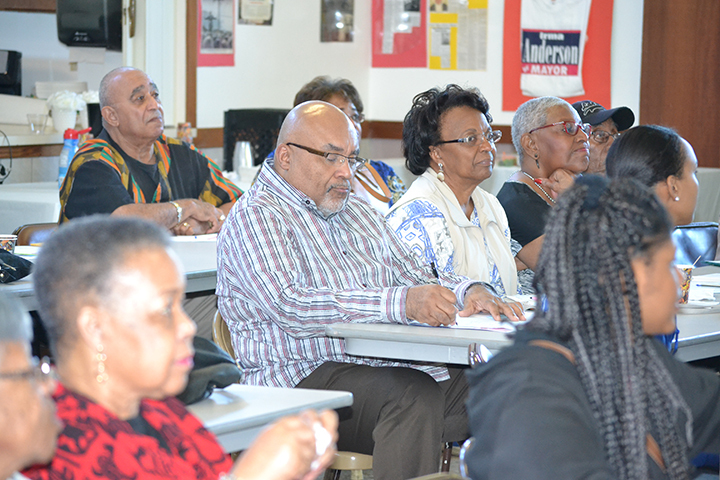 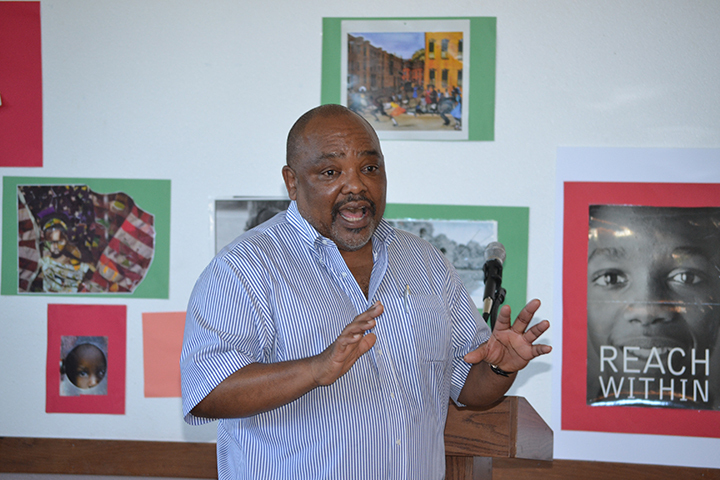 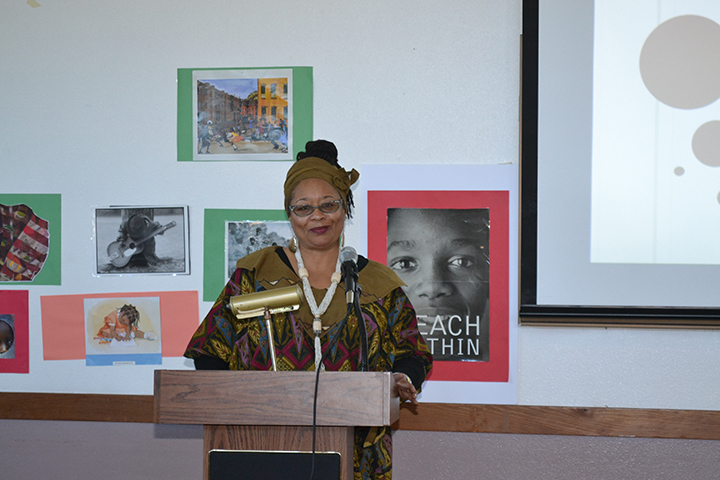 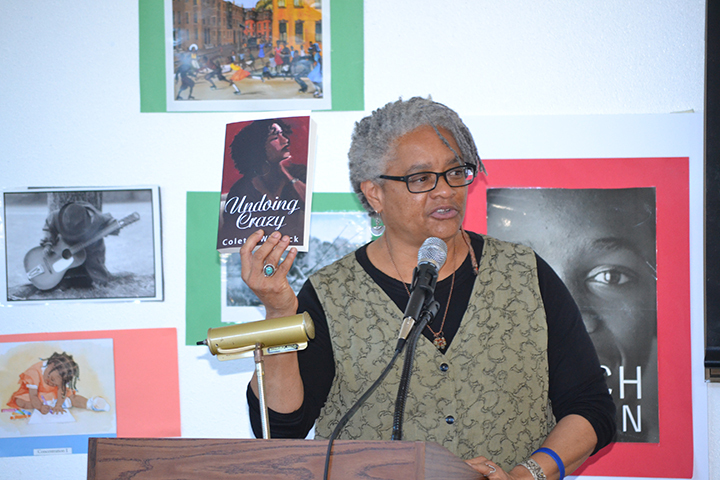 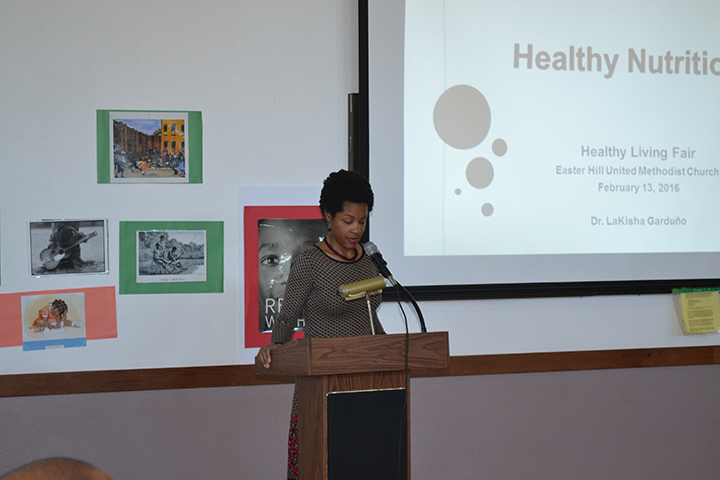 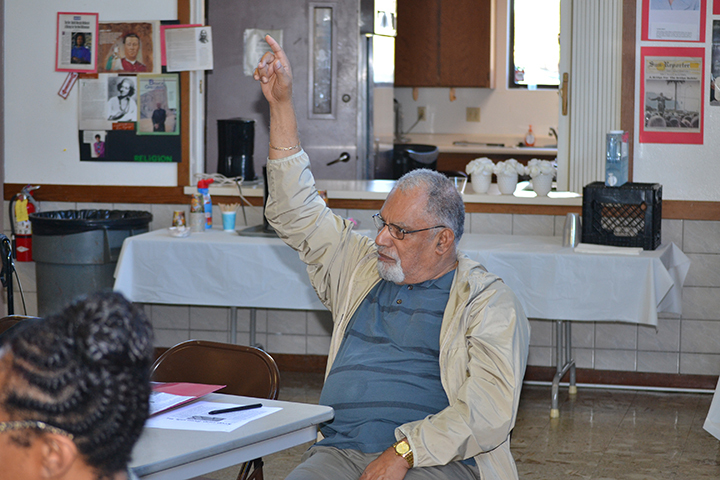 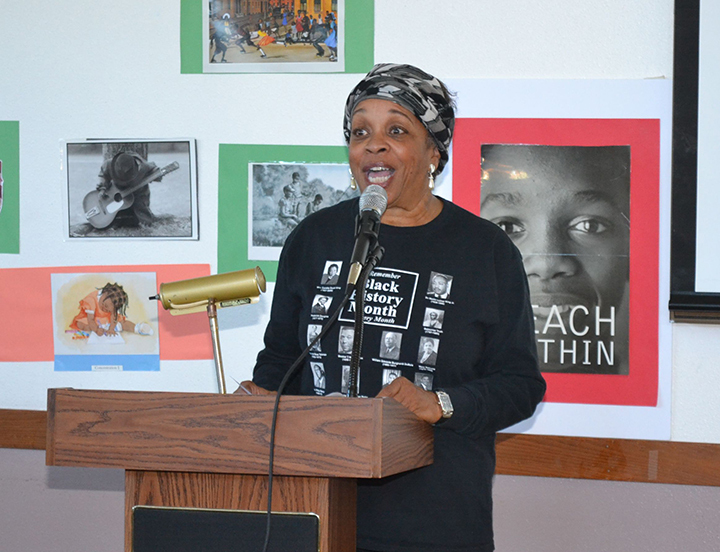 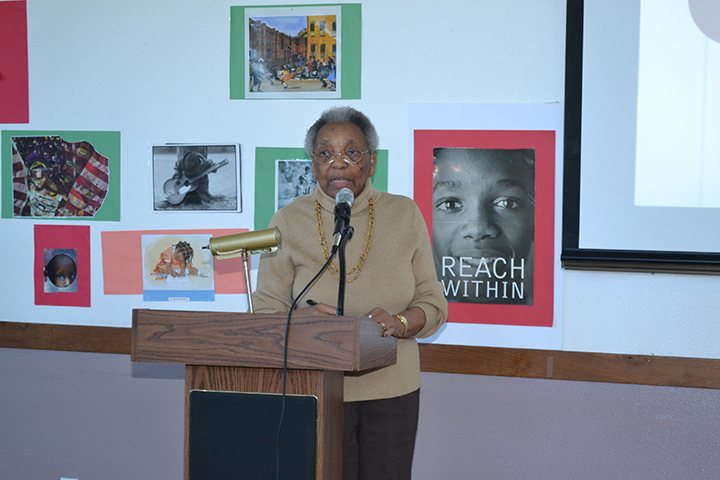 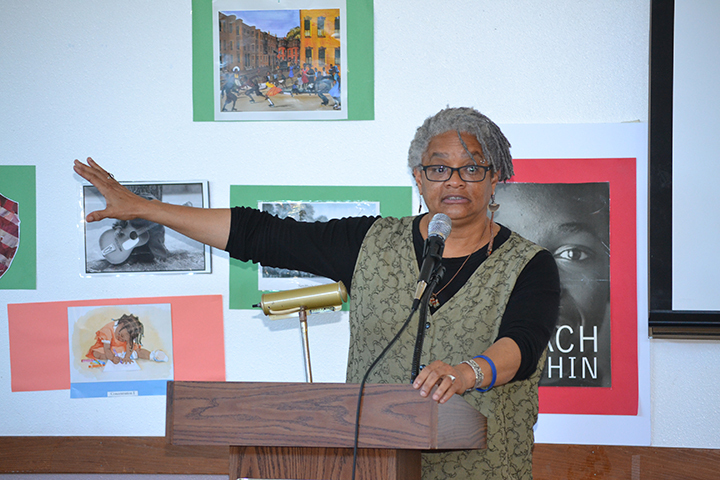 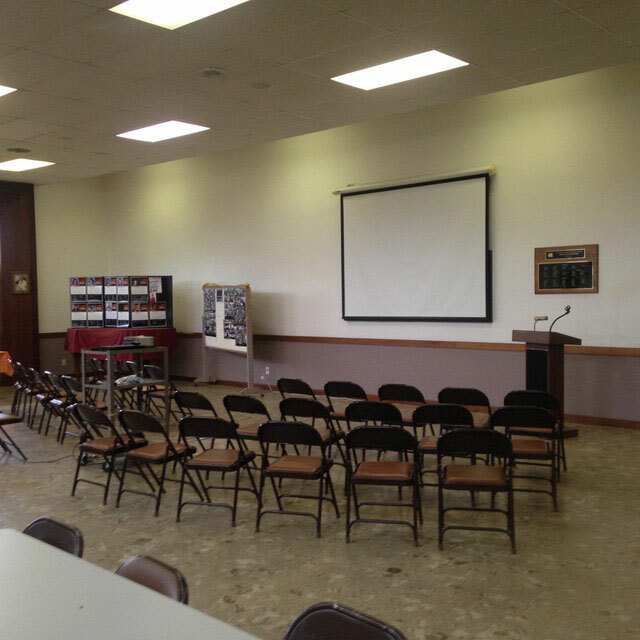 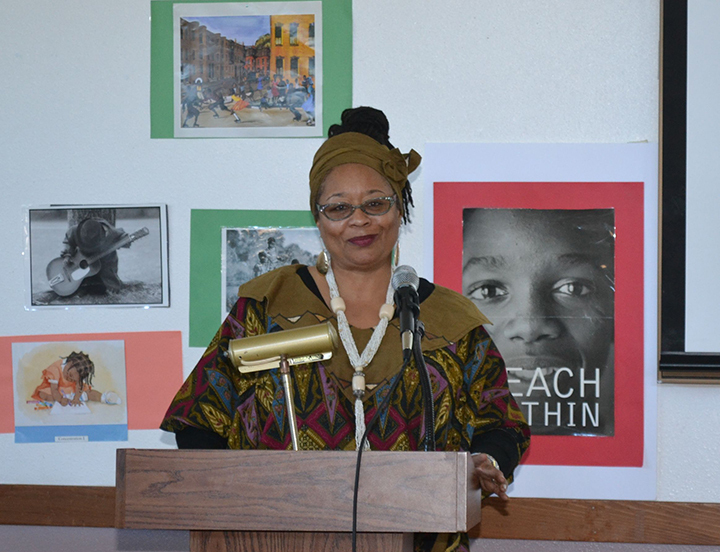 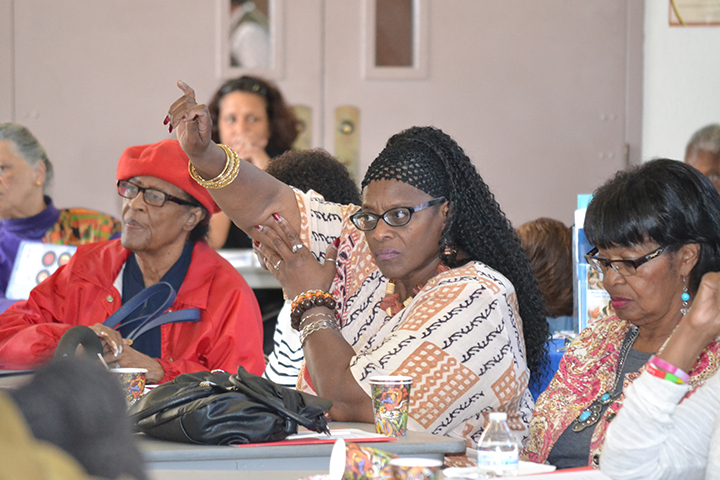 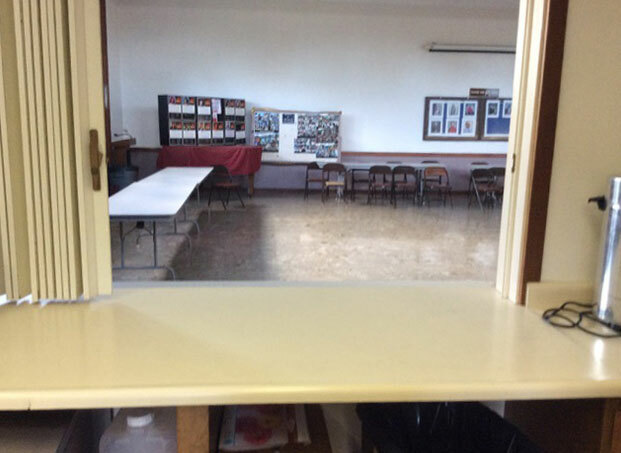 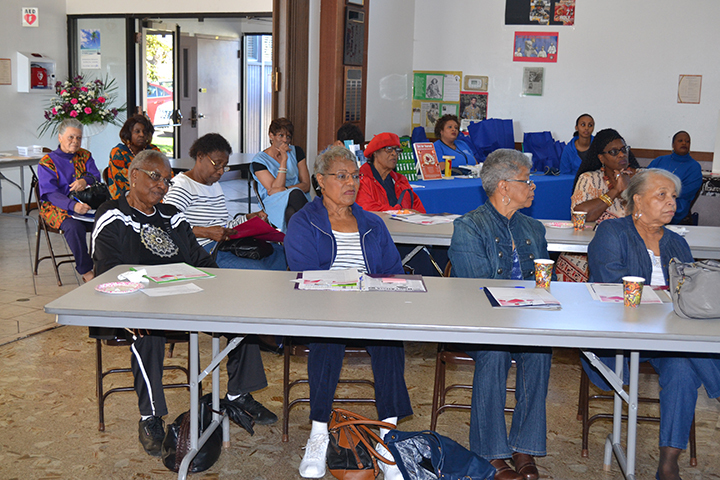 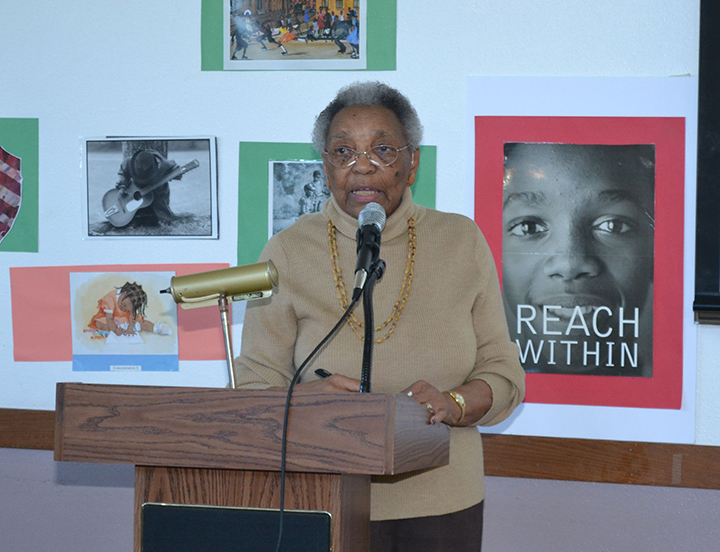 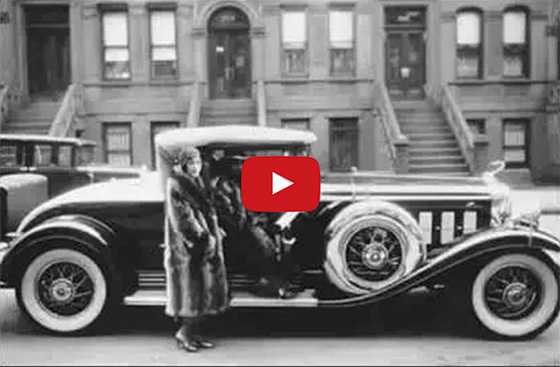 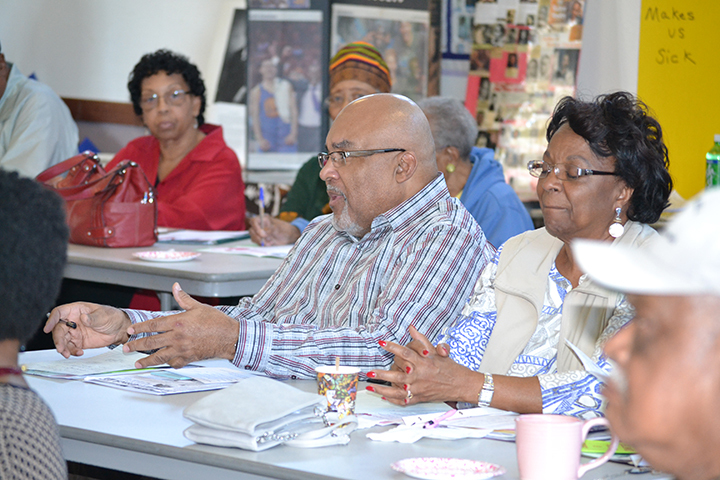 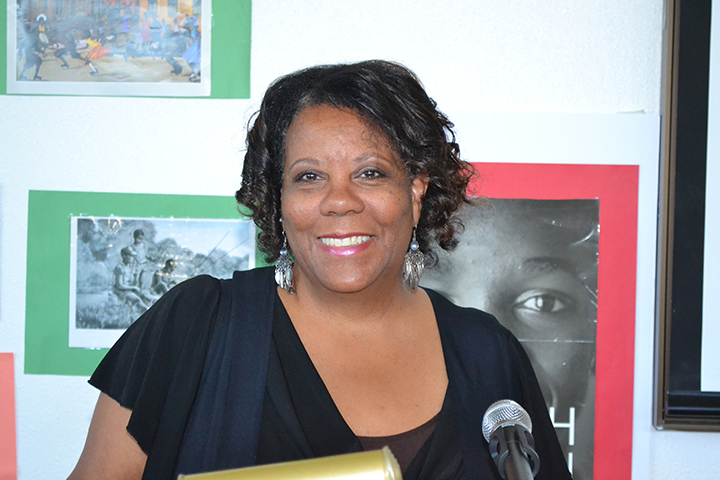 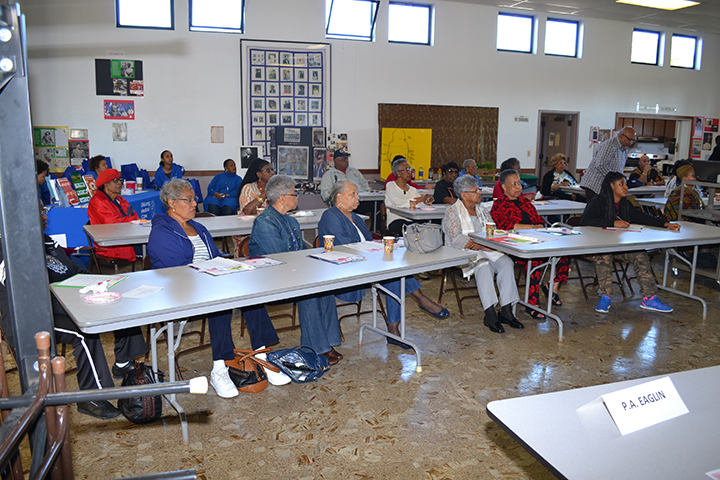 Presentation and slideshow featuring images from Harlem Renaissance movement. 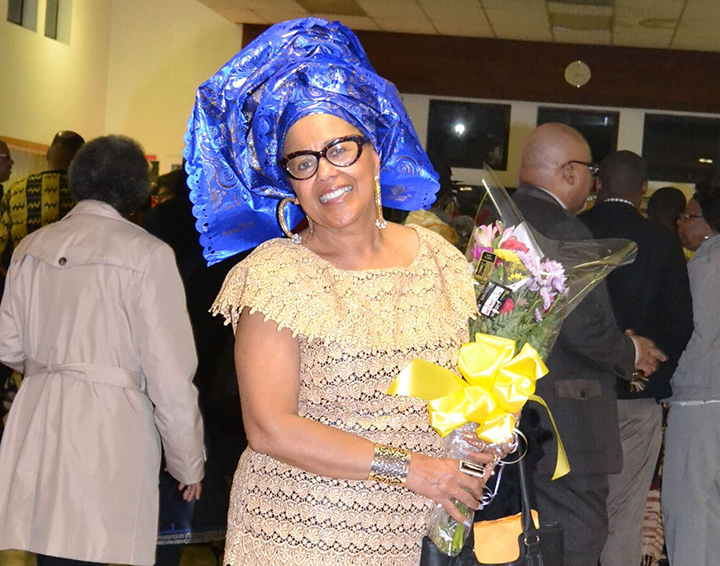 The Great Migration from the South: The Warmth of Other Suns presented by Kia Walton, inspired by Pulitzer Prize winner Isabel Wilkerson's national bestseller The Warmth of Other Suns. 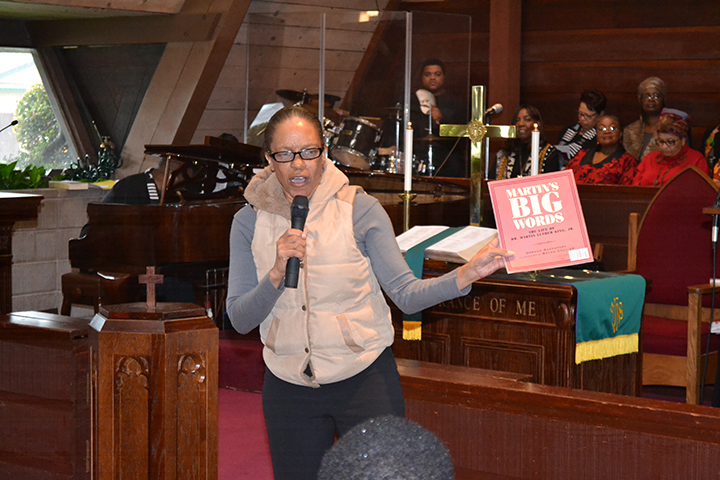 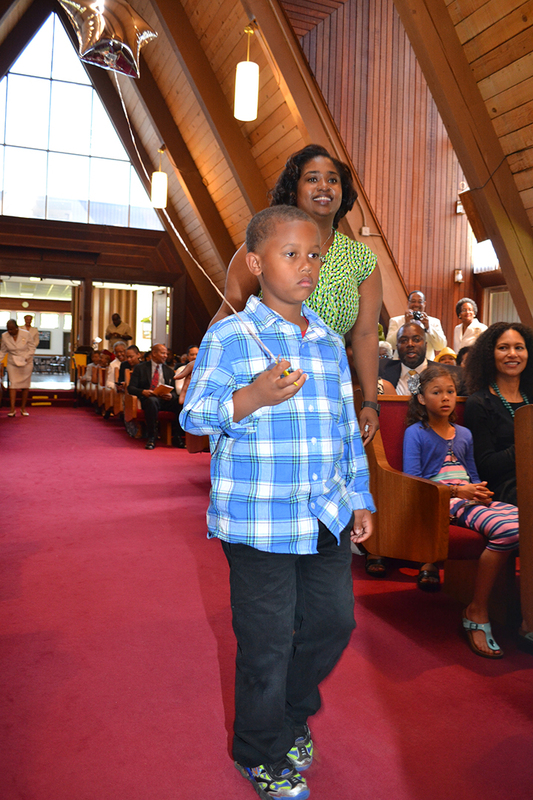 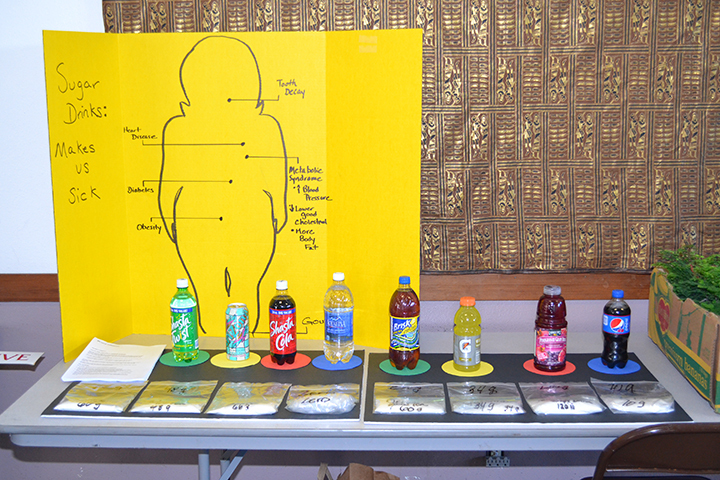 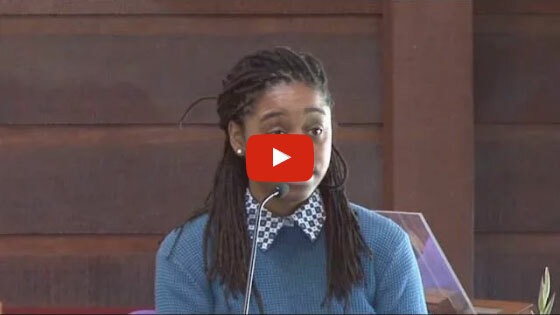 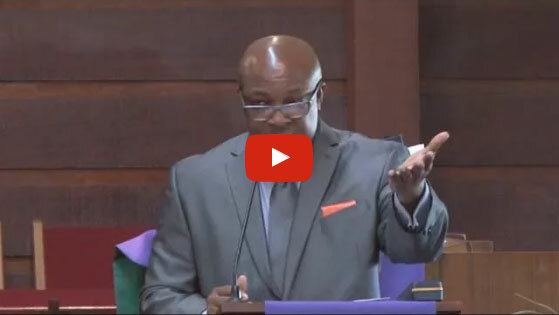 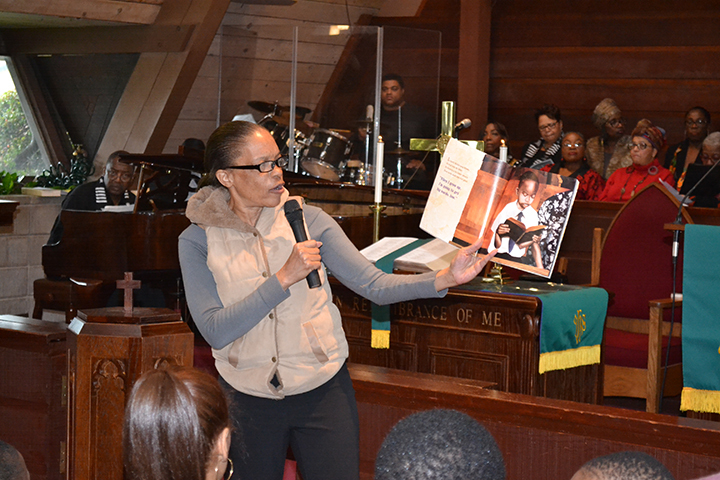 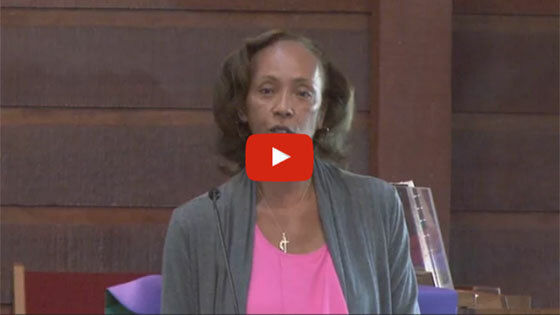 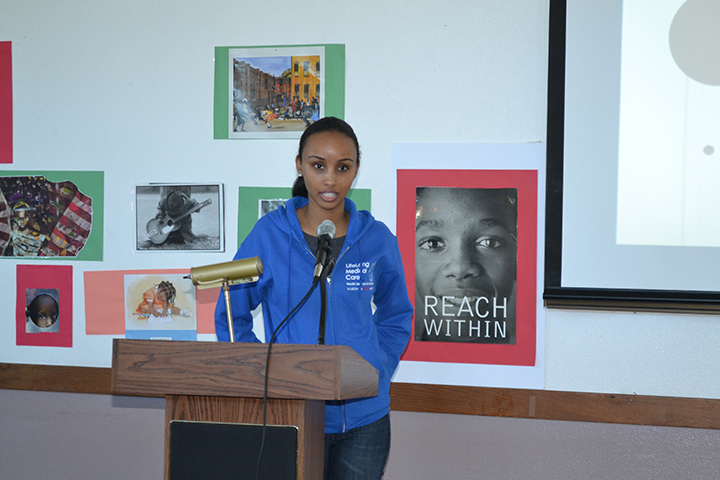 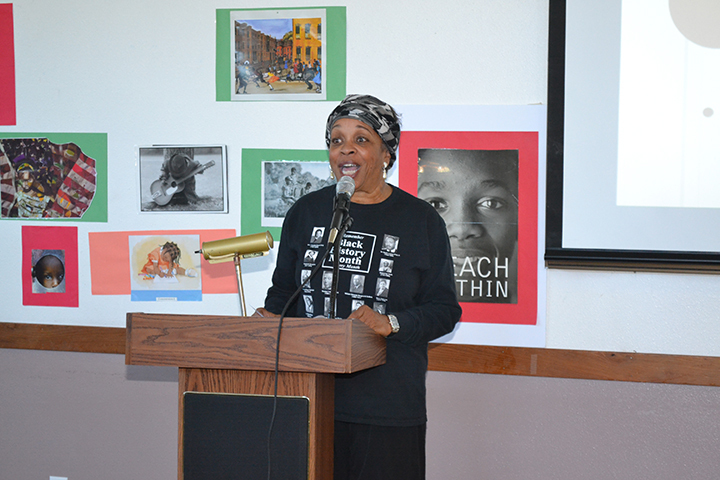 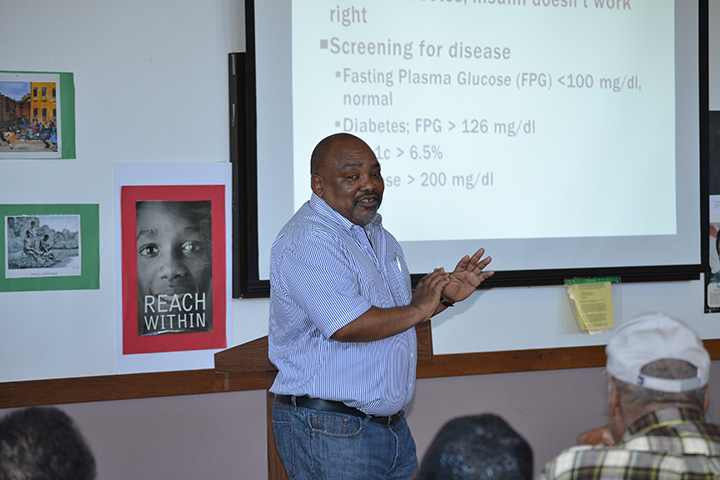 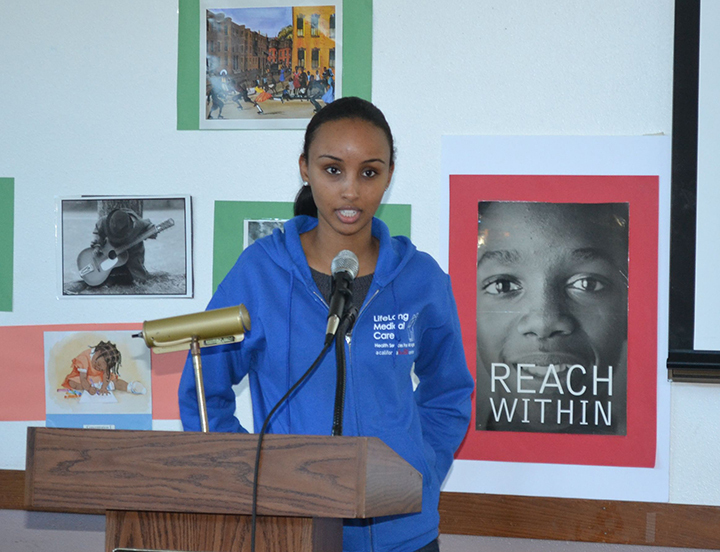 Dreams for our Children: Black Minds Matter presentation. 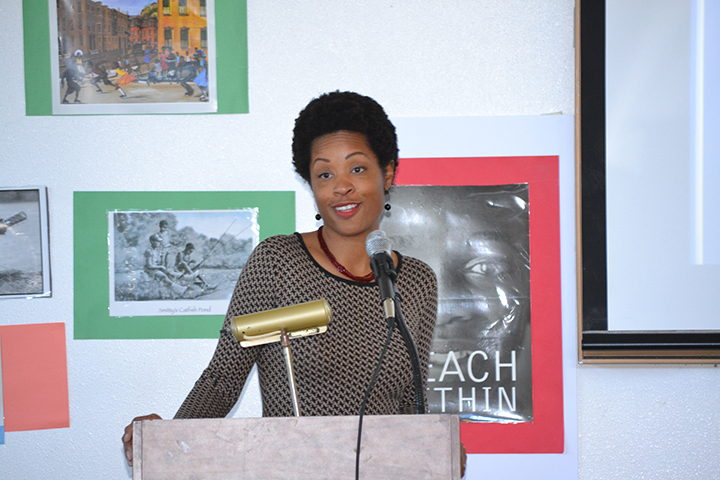 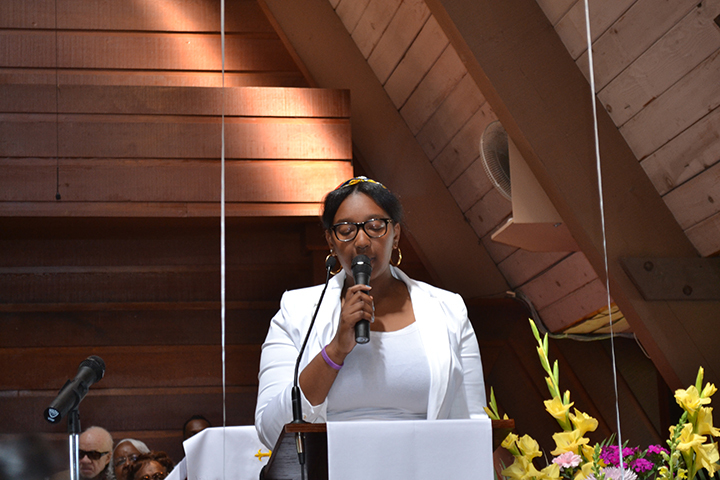 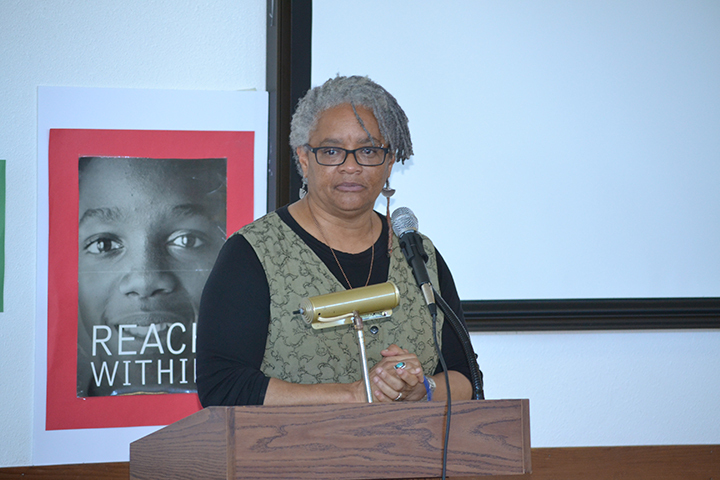 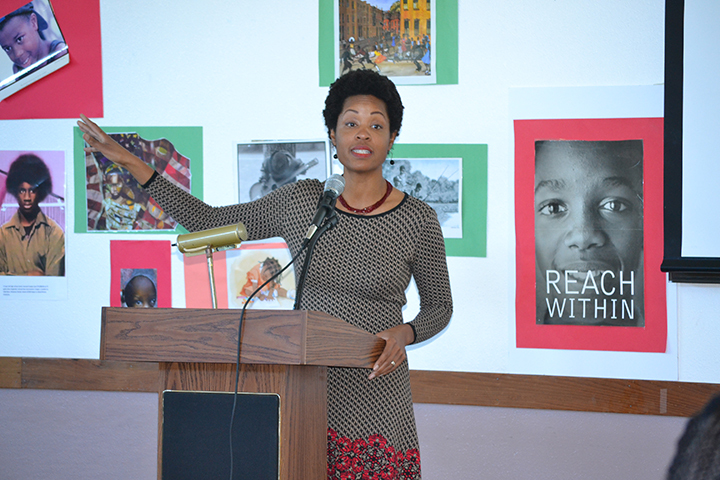 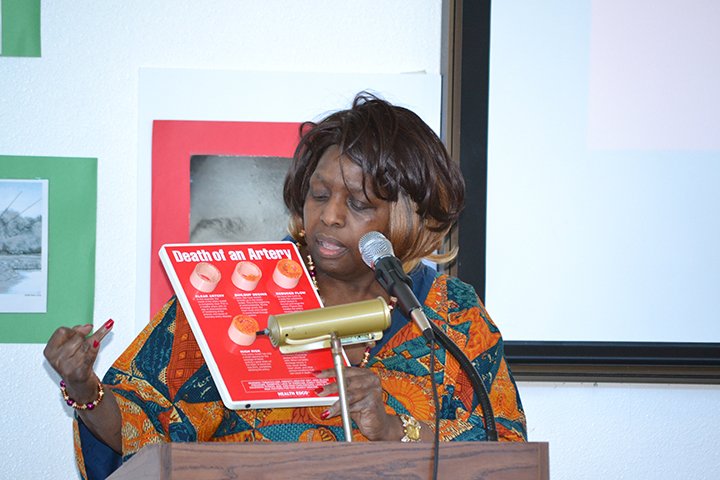 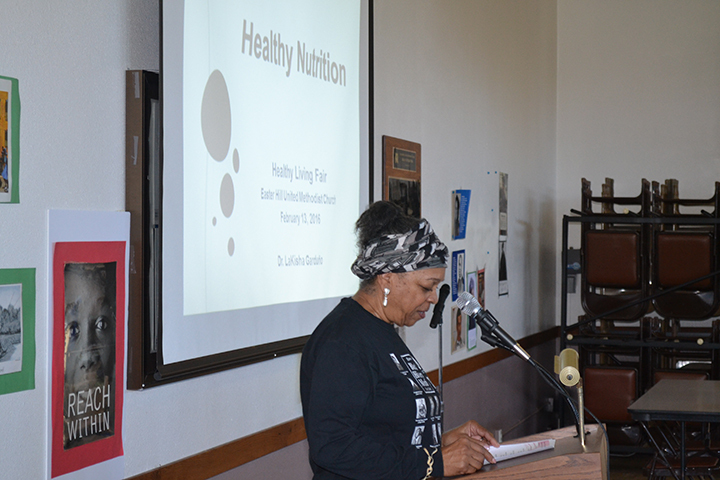 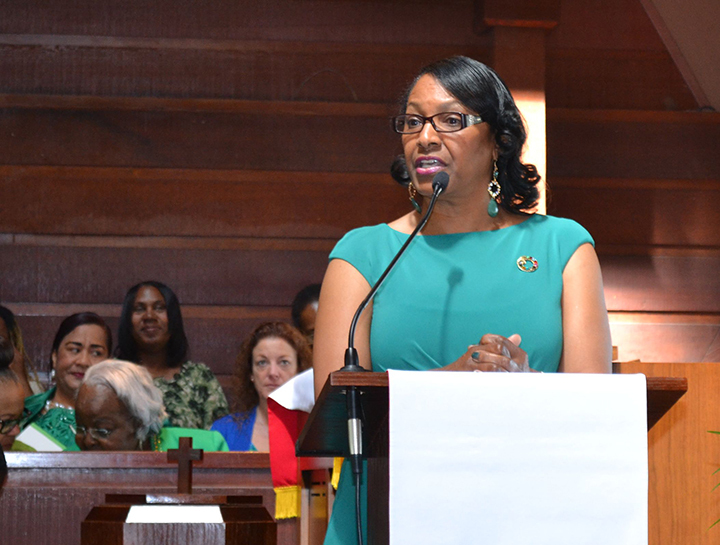 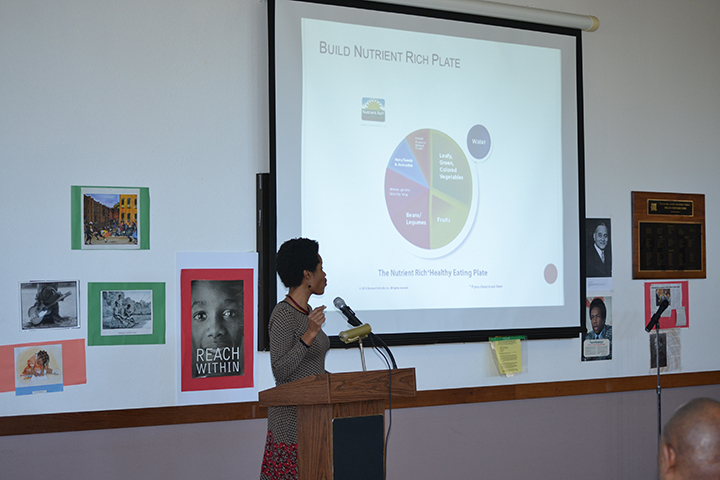 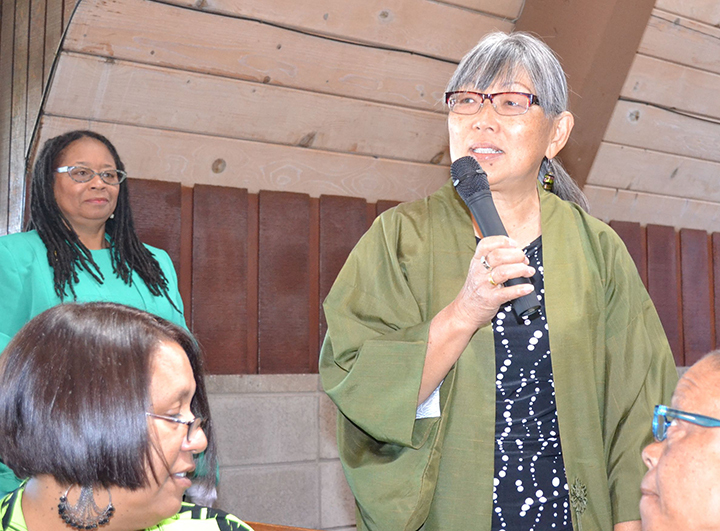 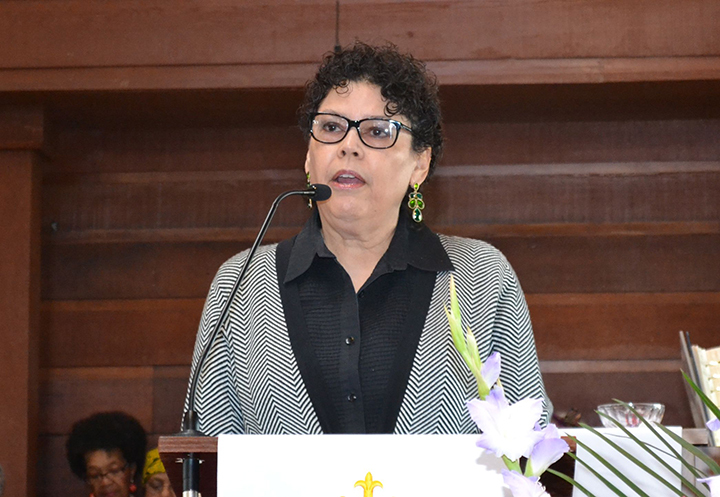 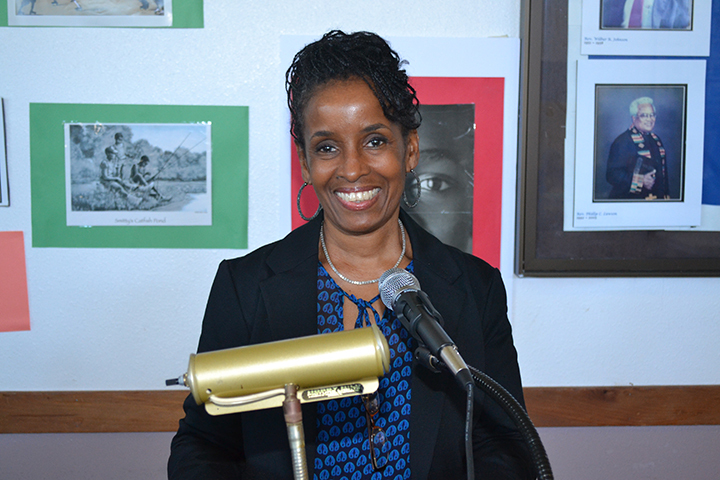 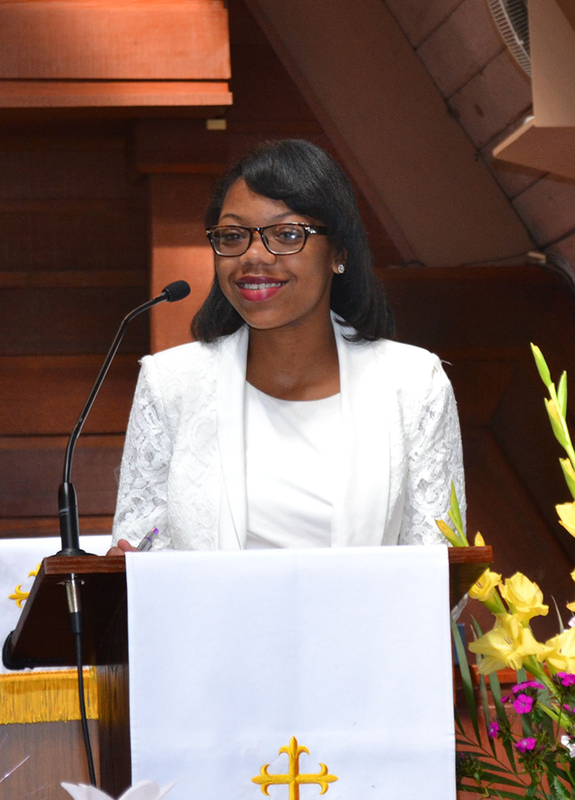 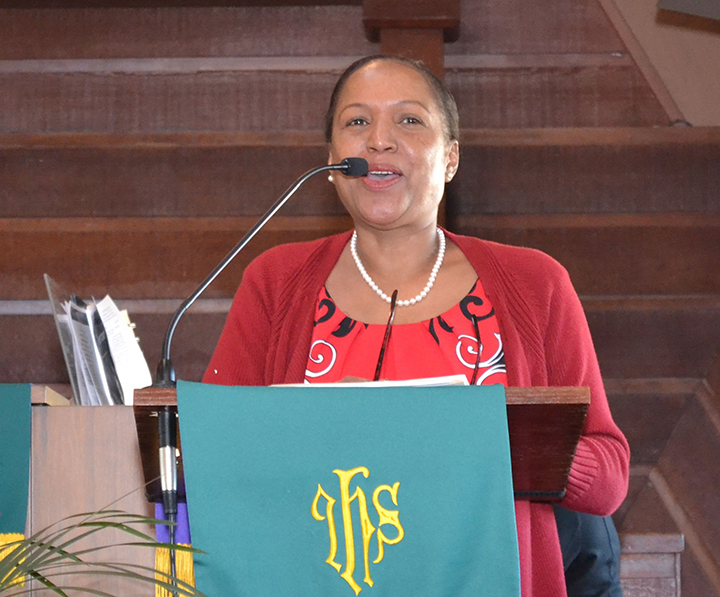 Ms. Felicia Phillips shares some highlights from Education Trust West report. 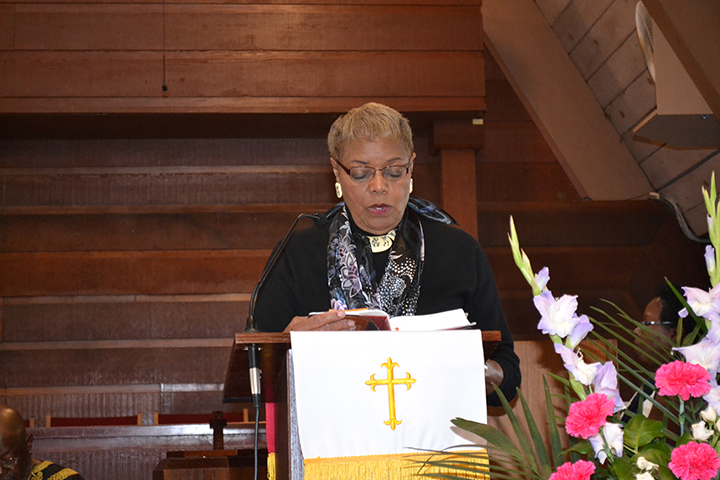 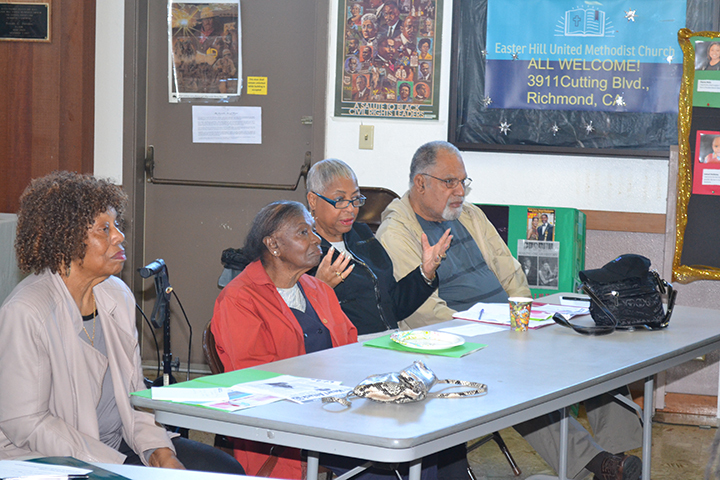 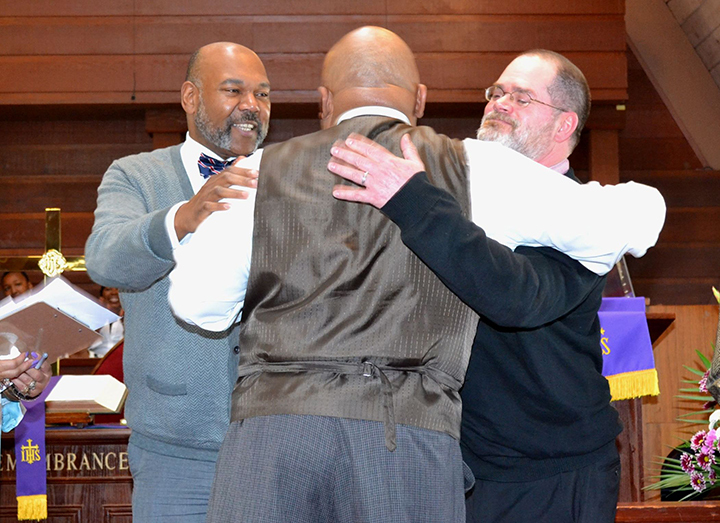 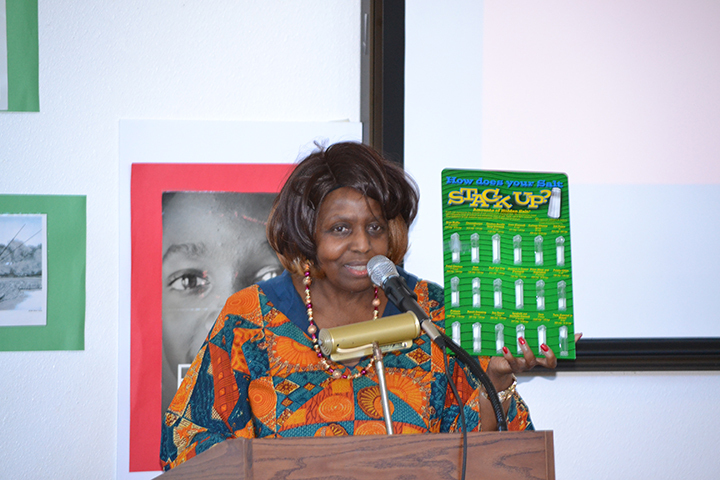 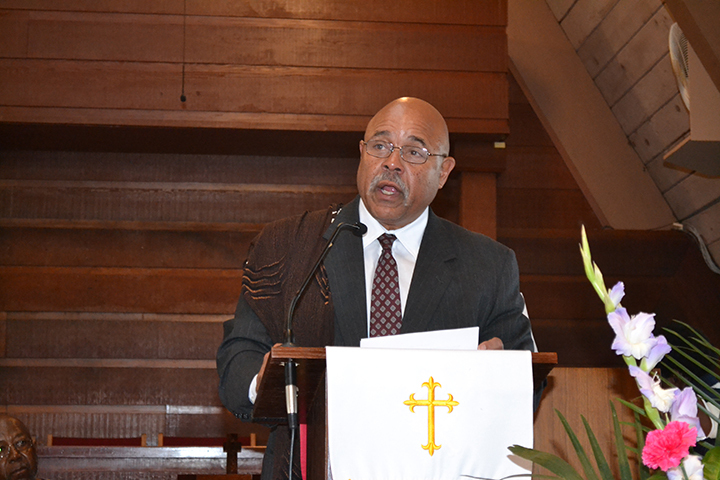 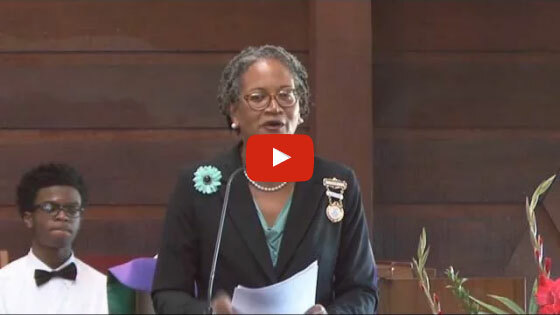 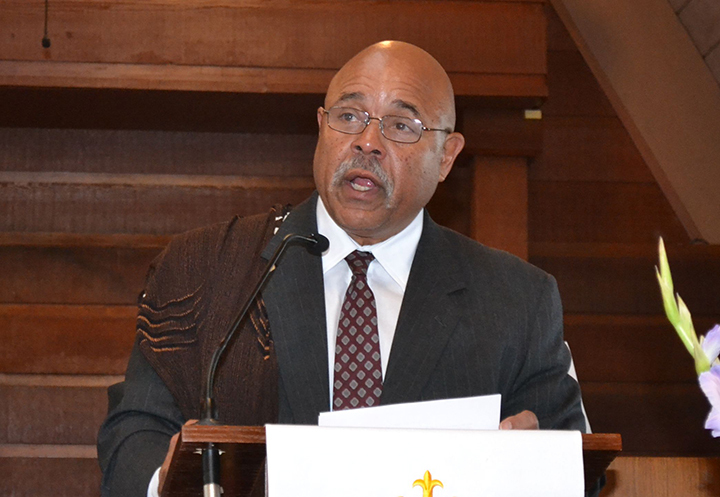 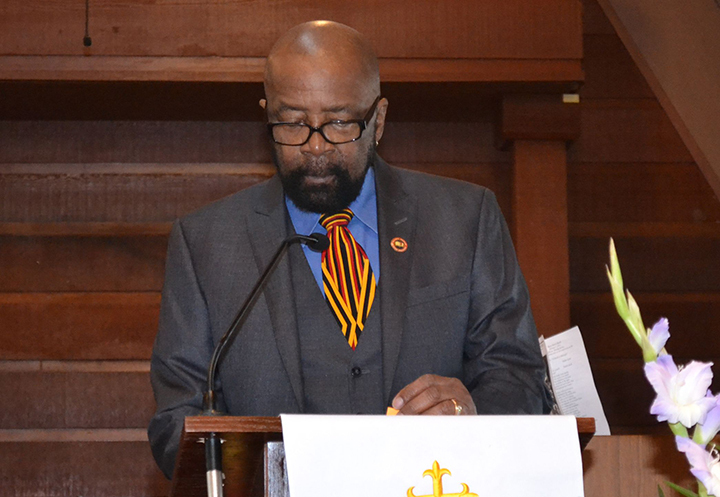 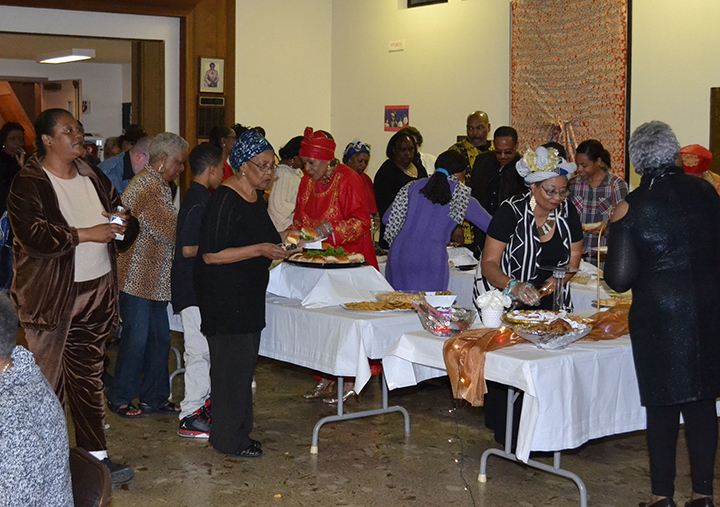 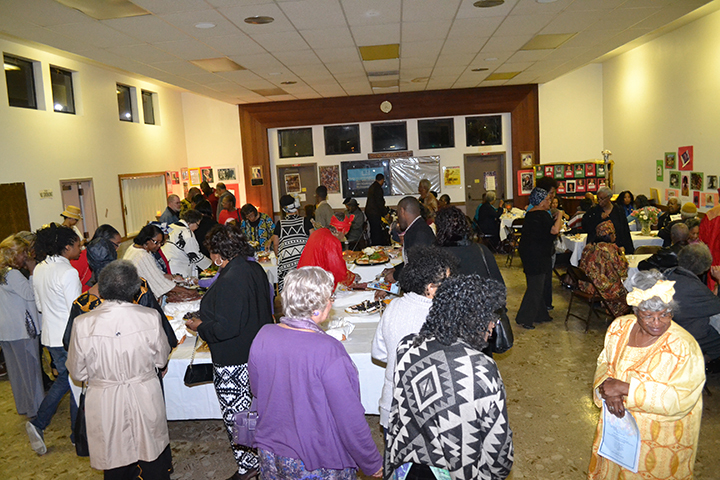 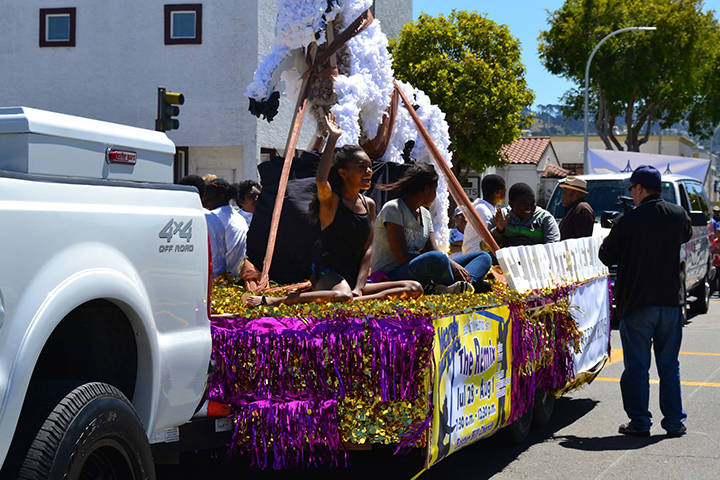 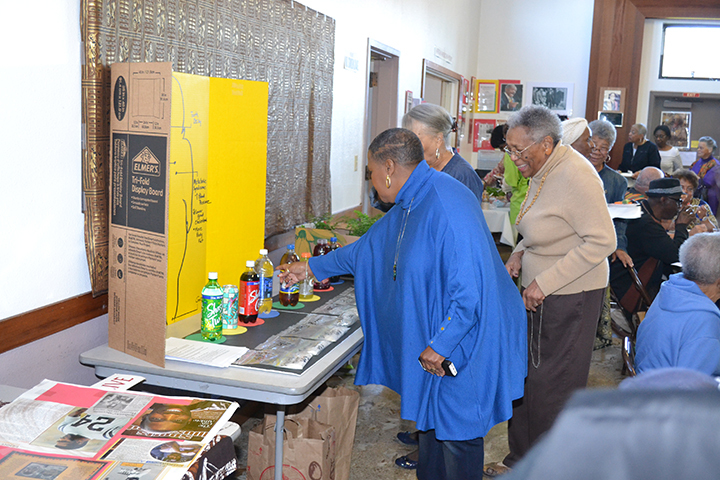 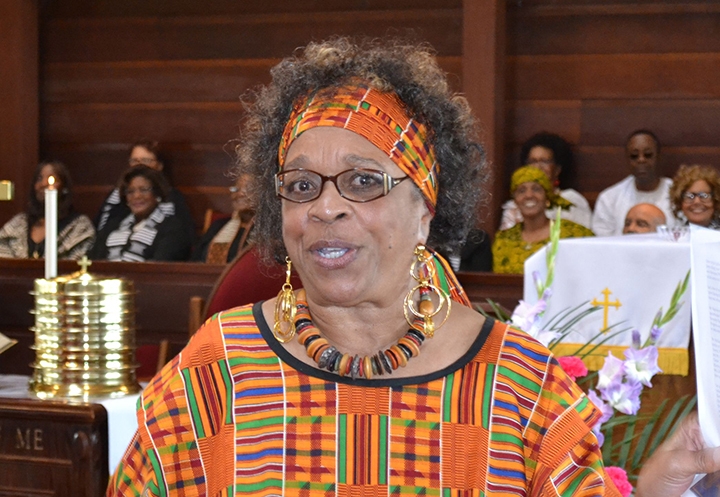 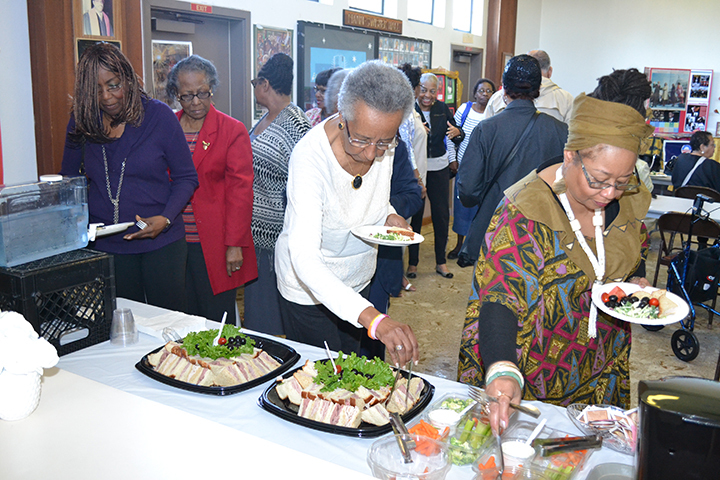 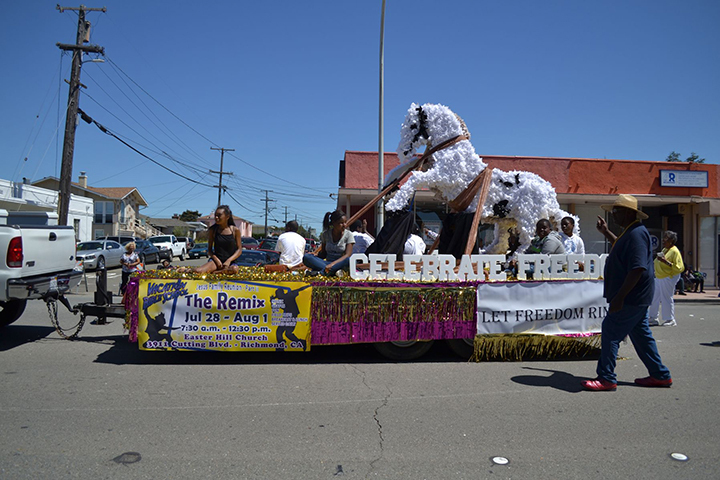 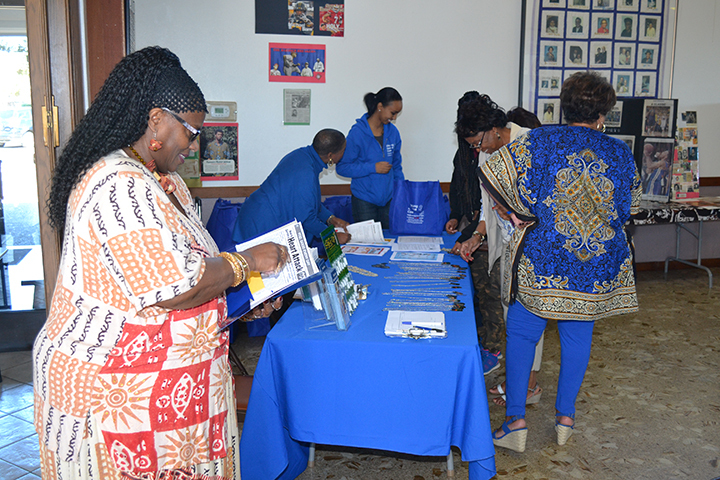 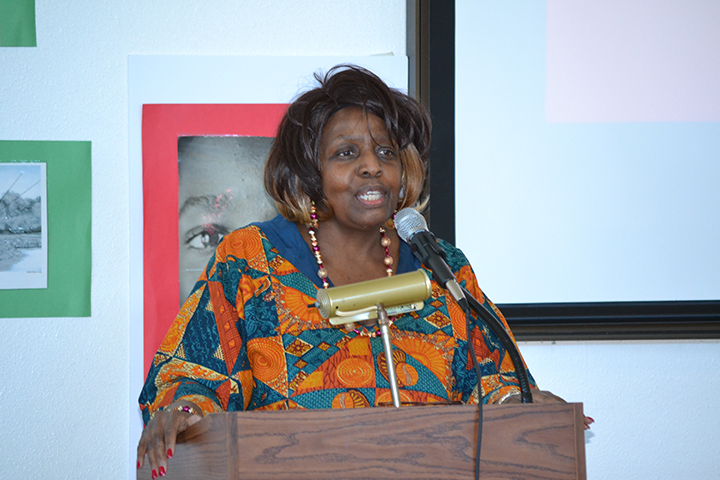 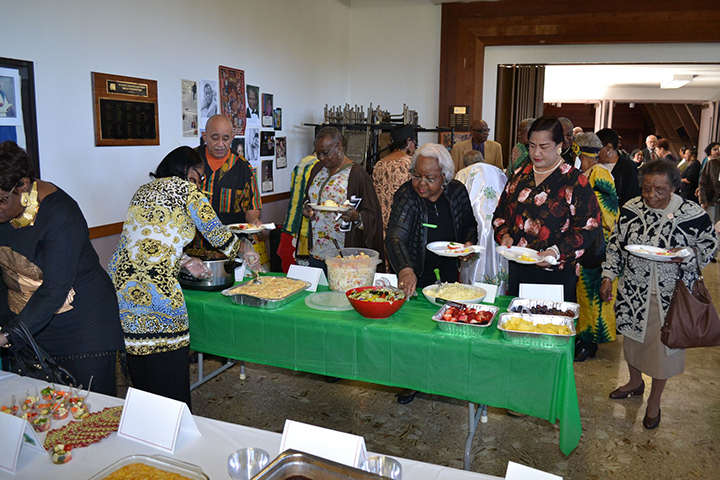 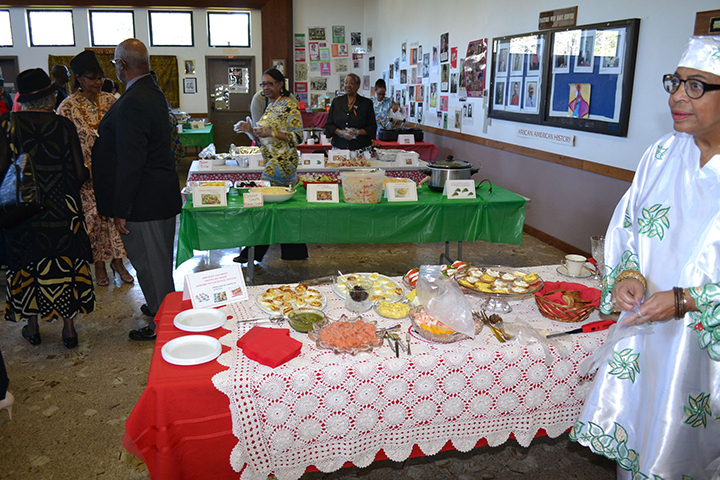 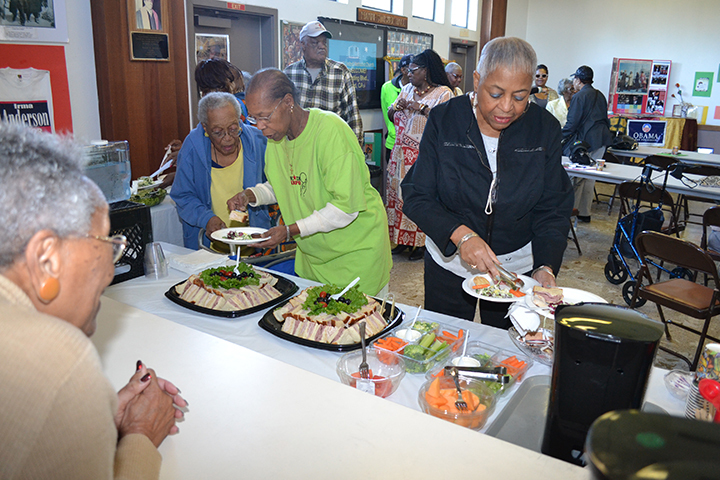 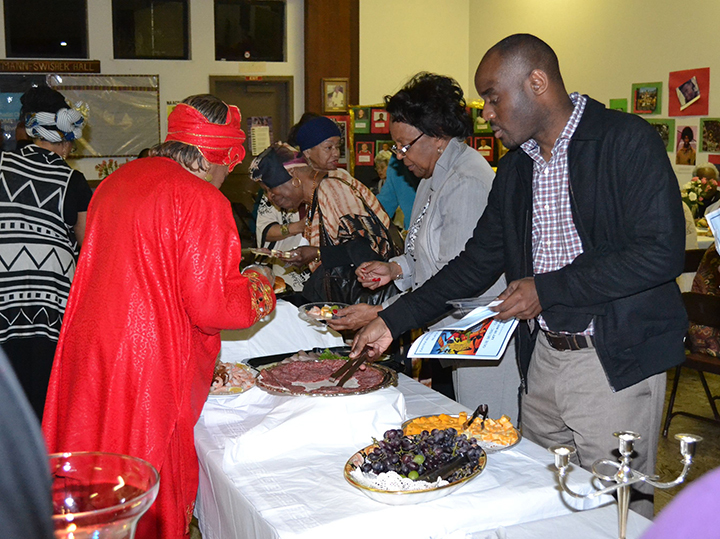 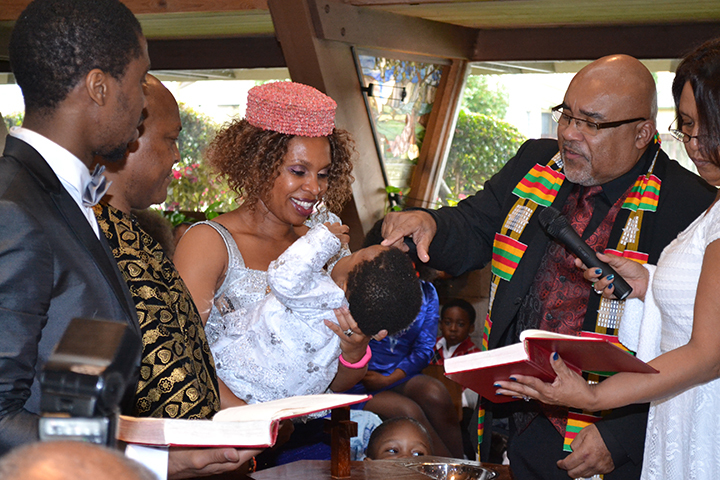 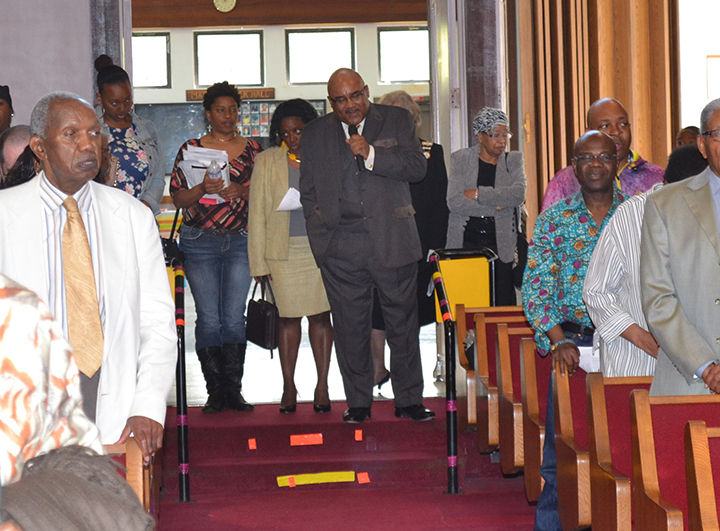 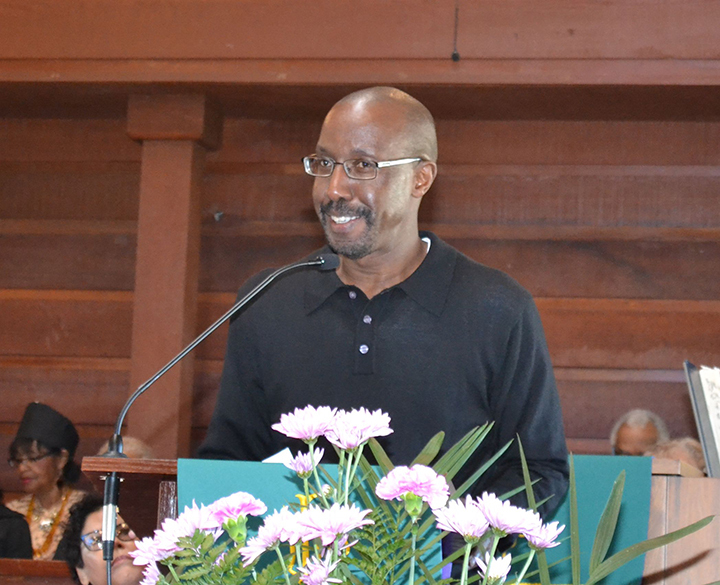 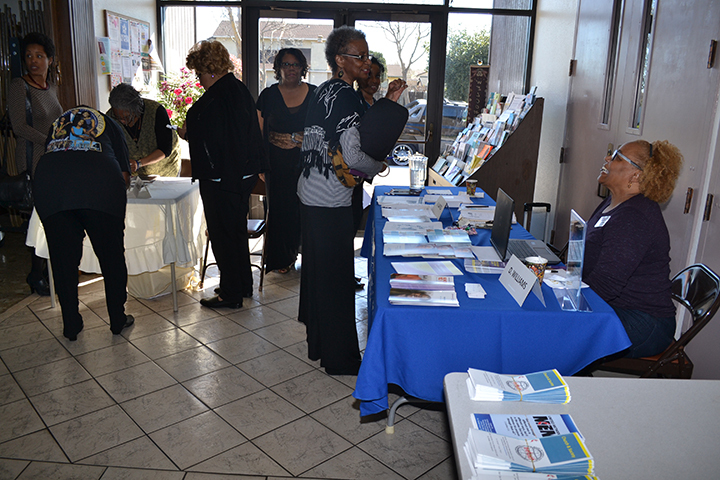 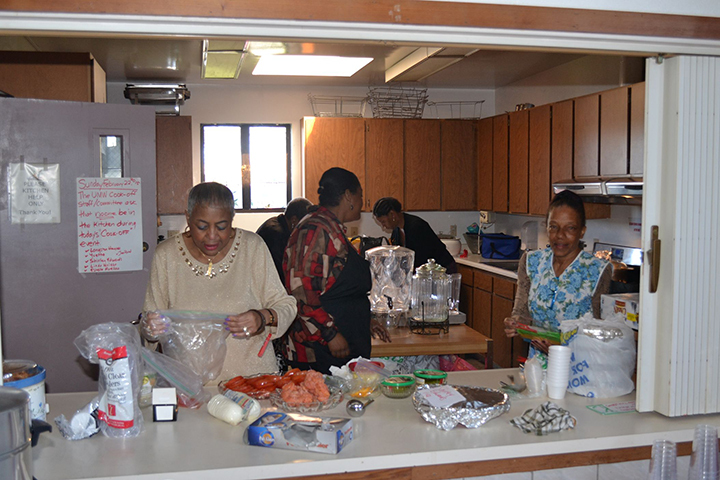 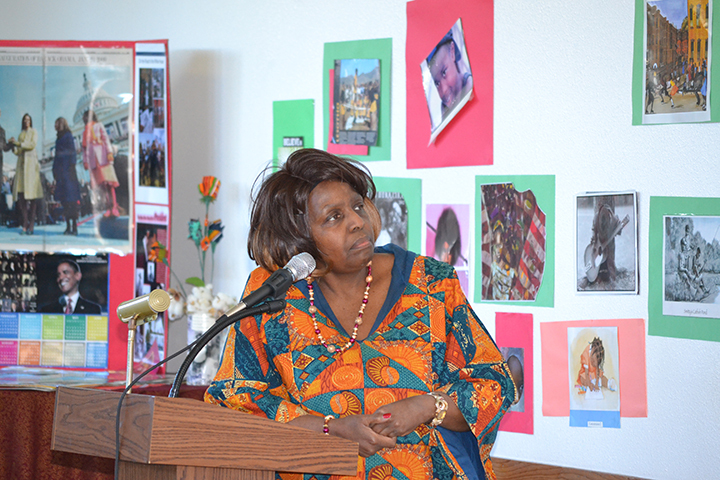 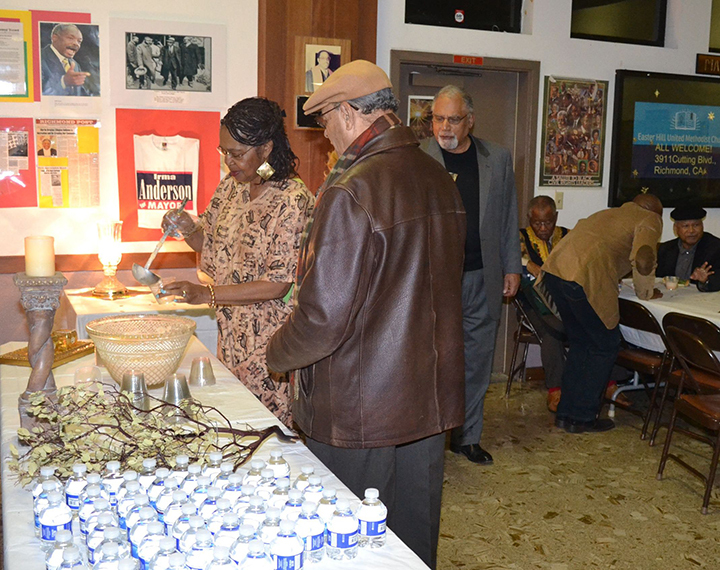 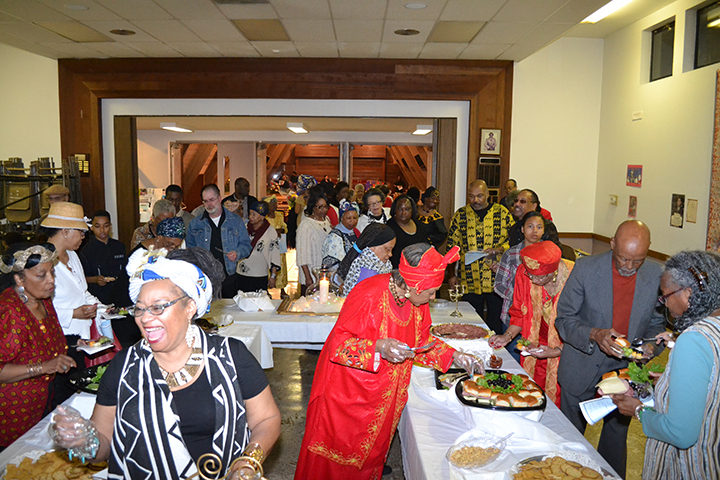 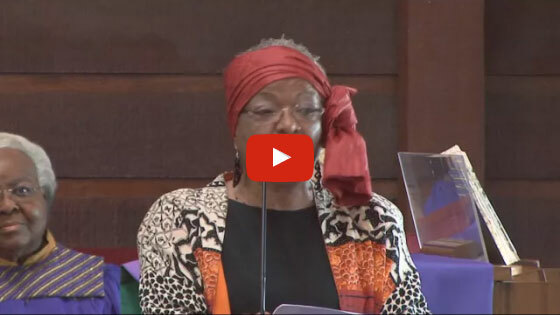 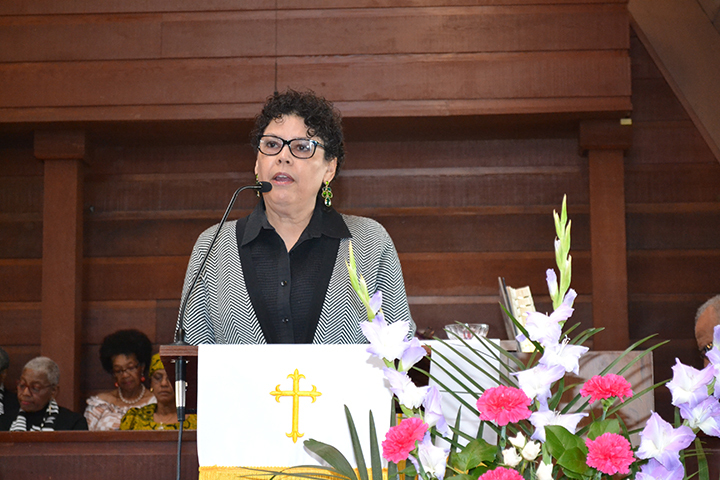 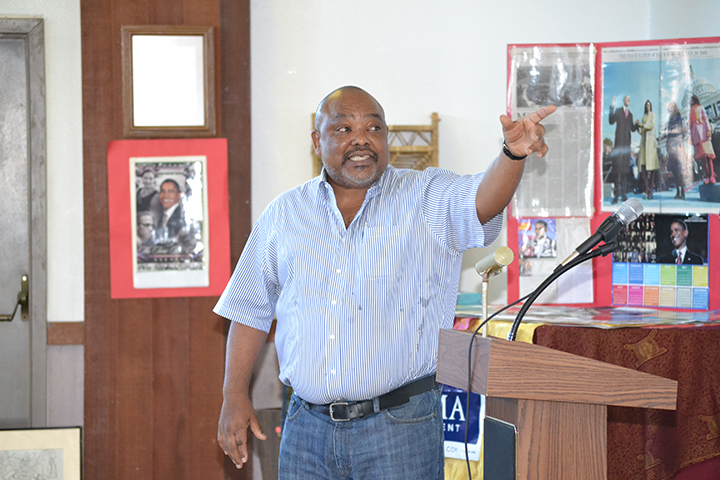 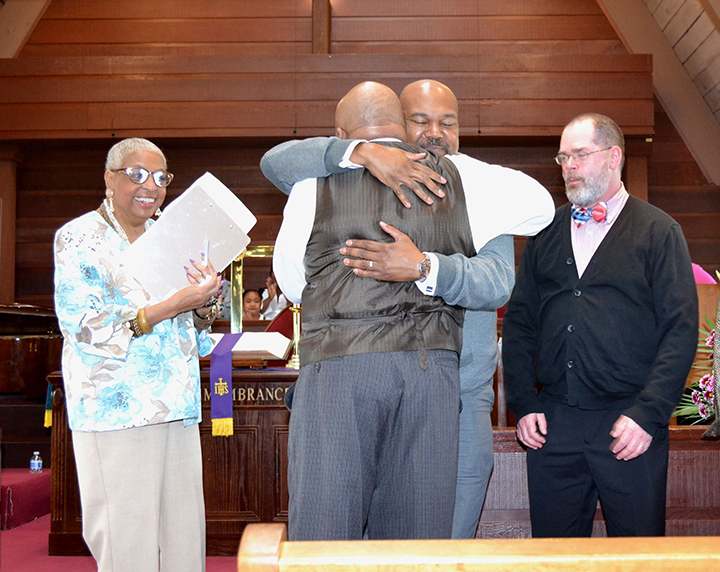 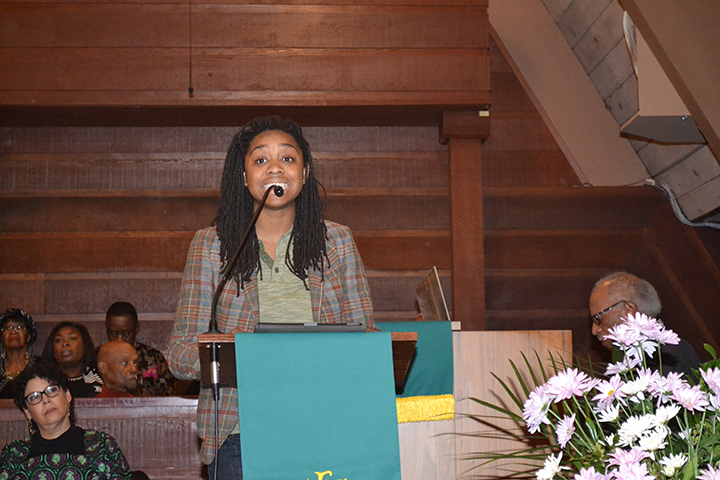 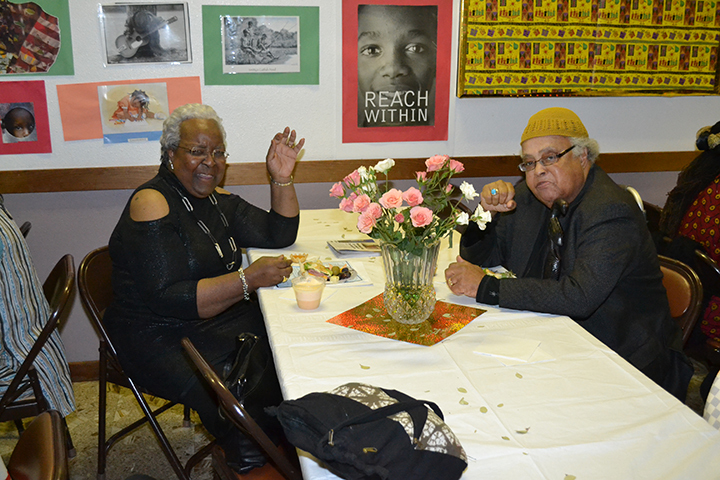 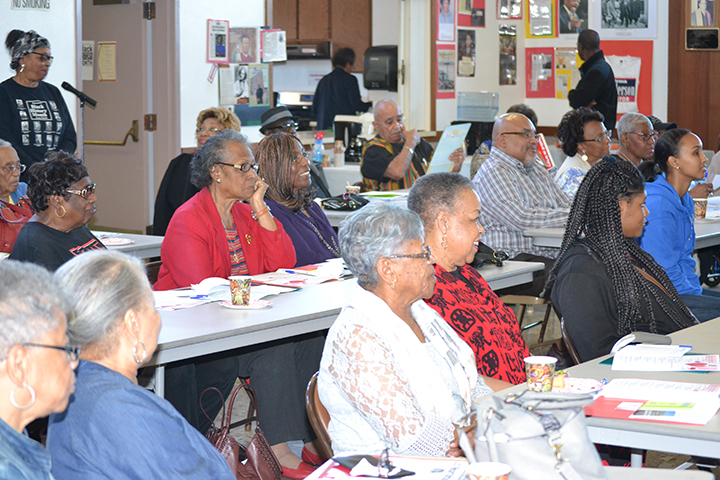 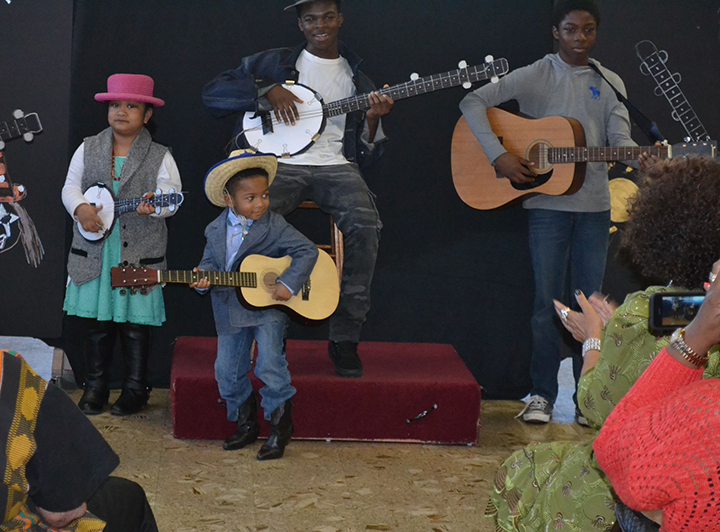 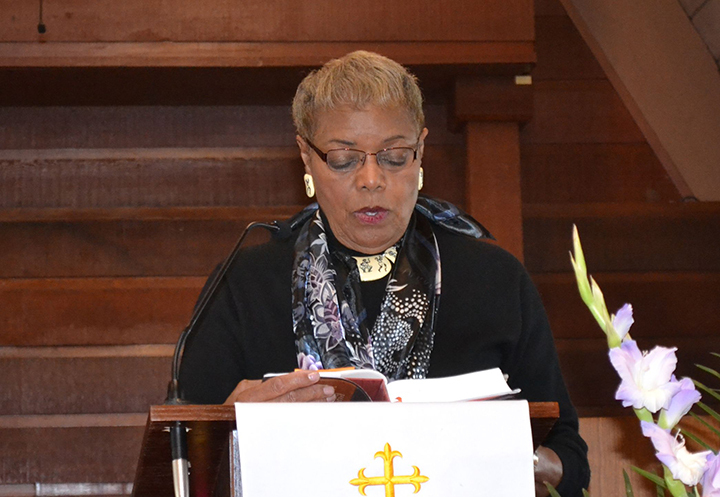 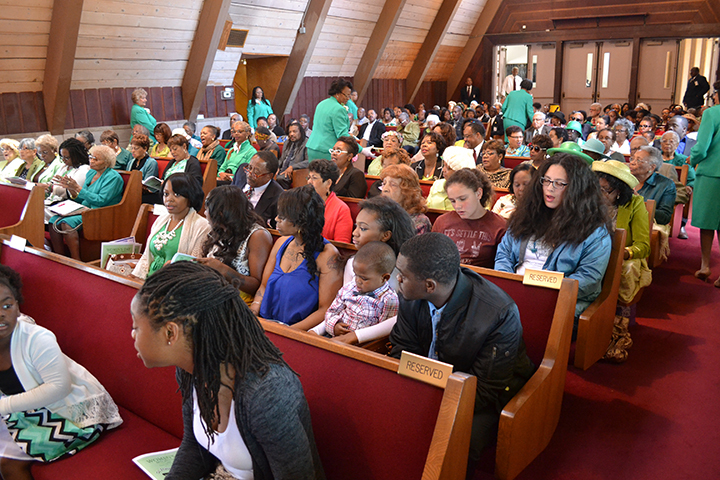 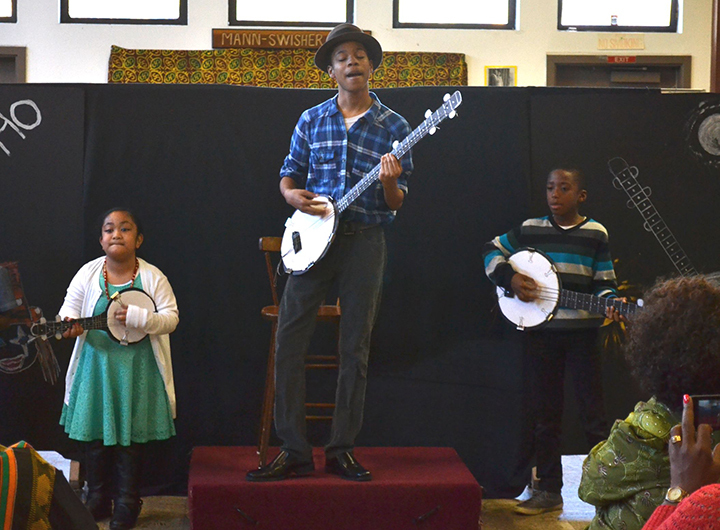 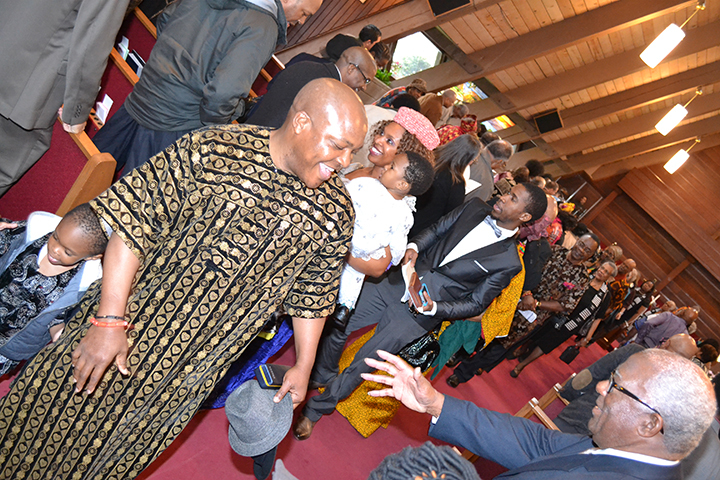 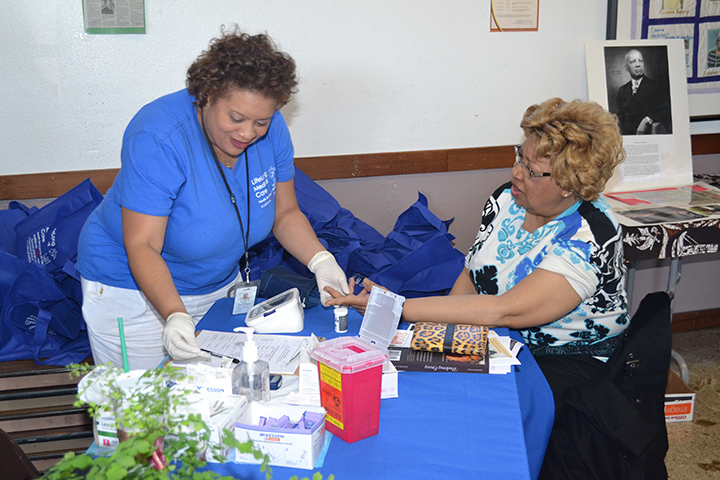 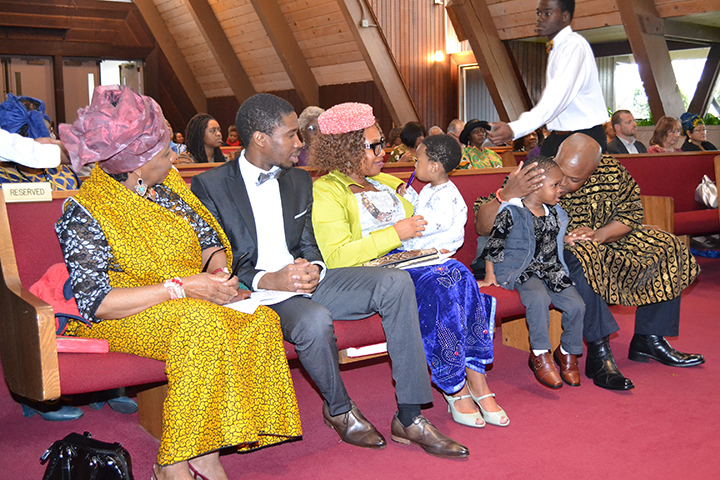 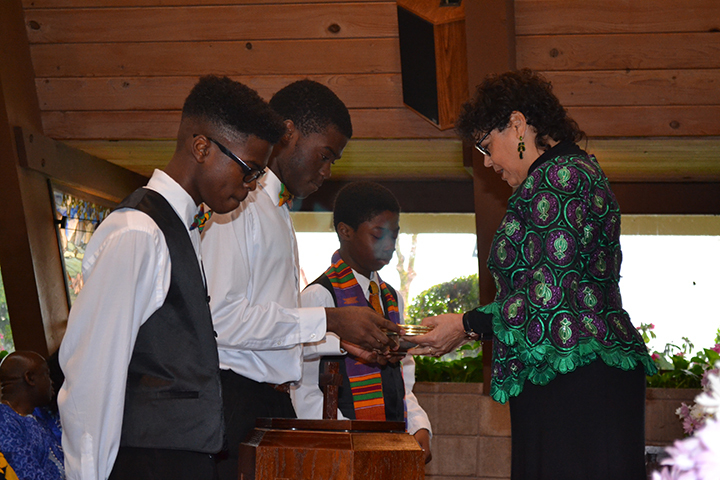 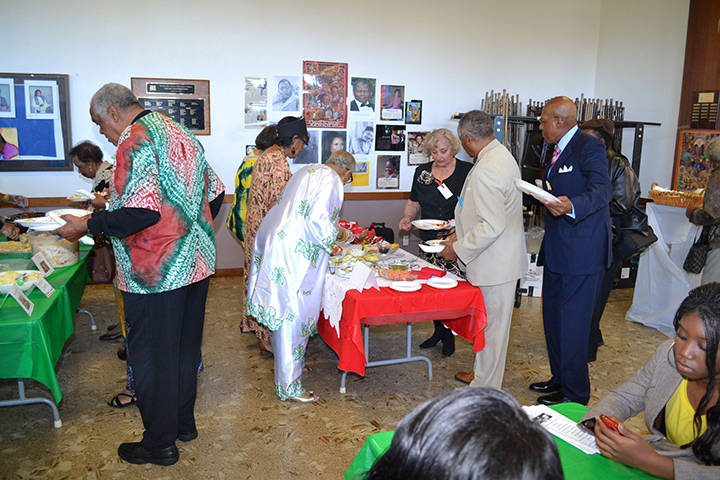 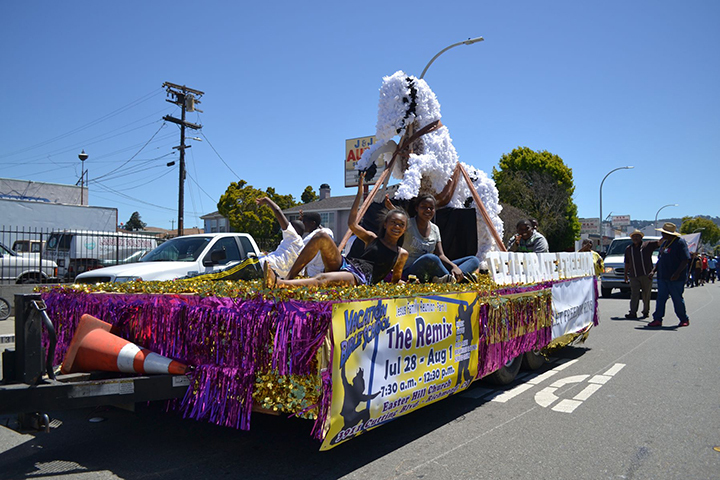 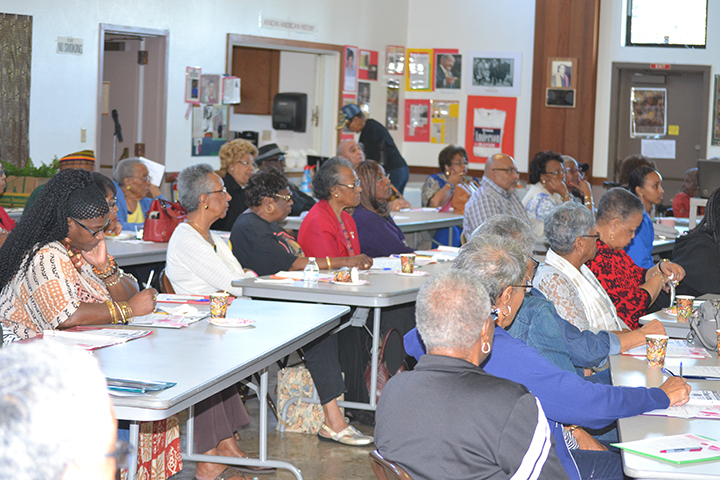 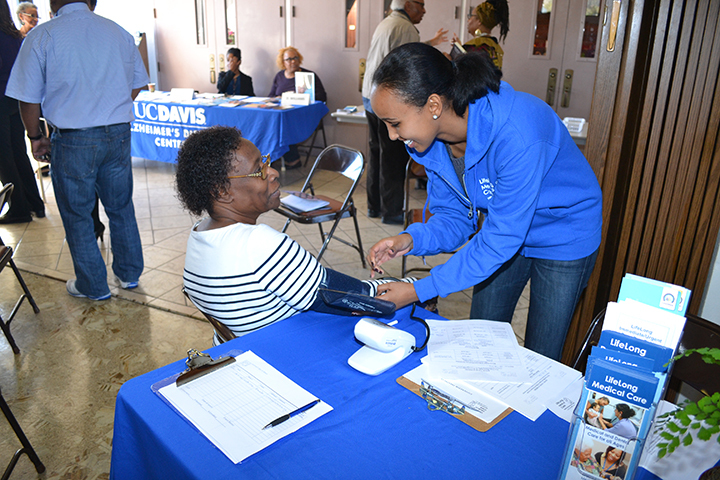 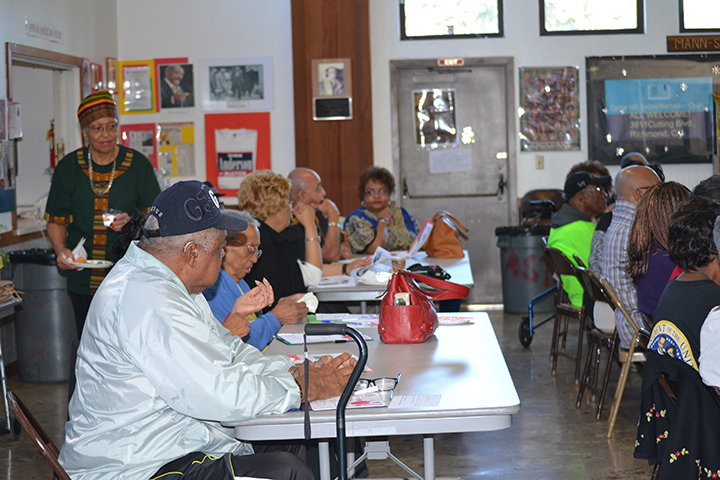 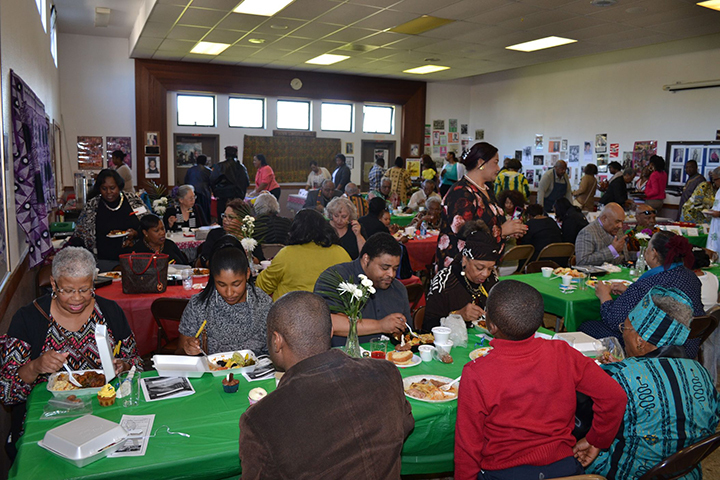 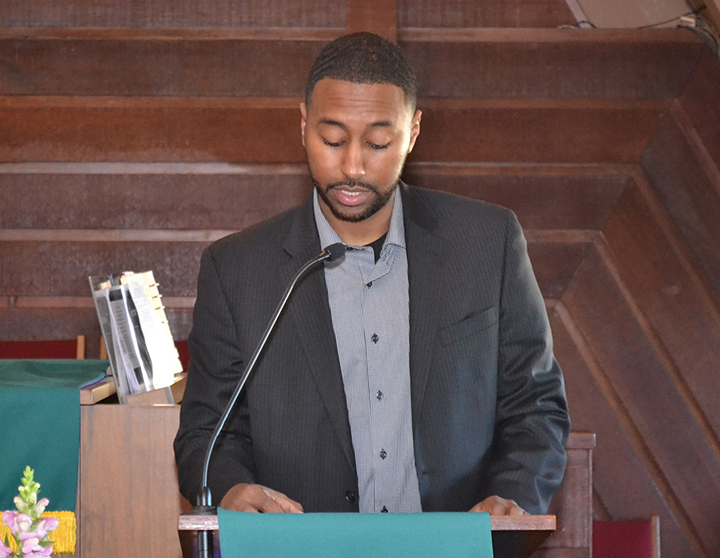 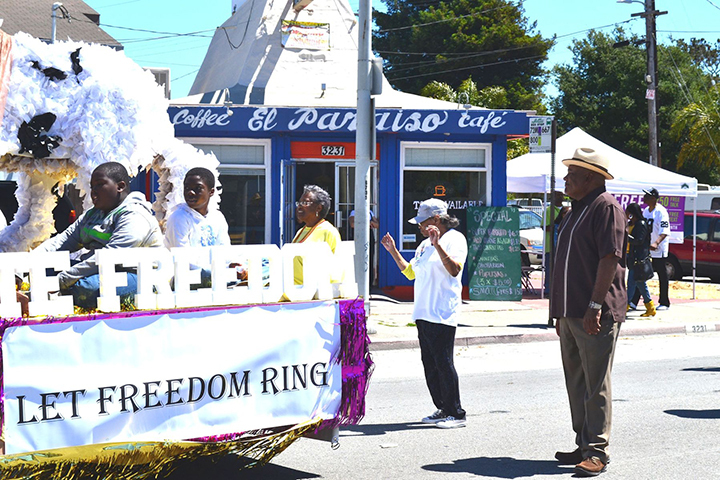 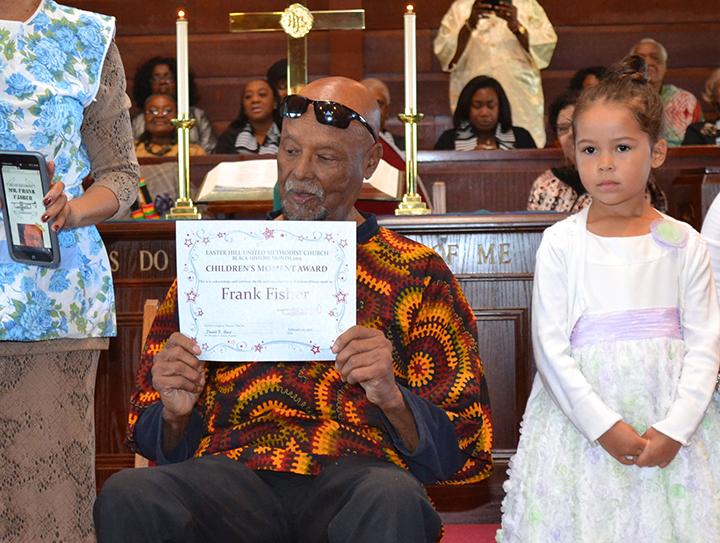 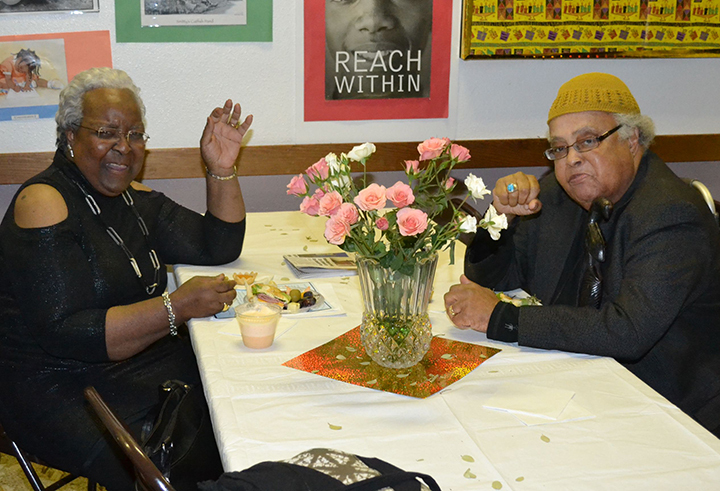 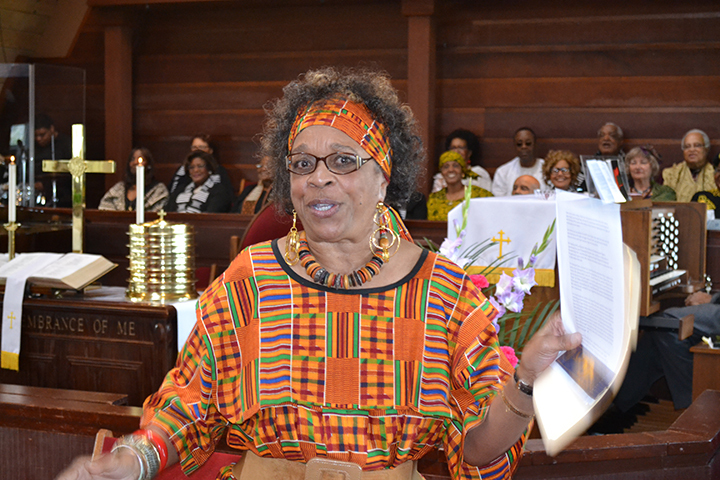 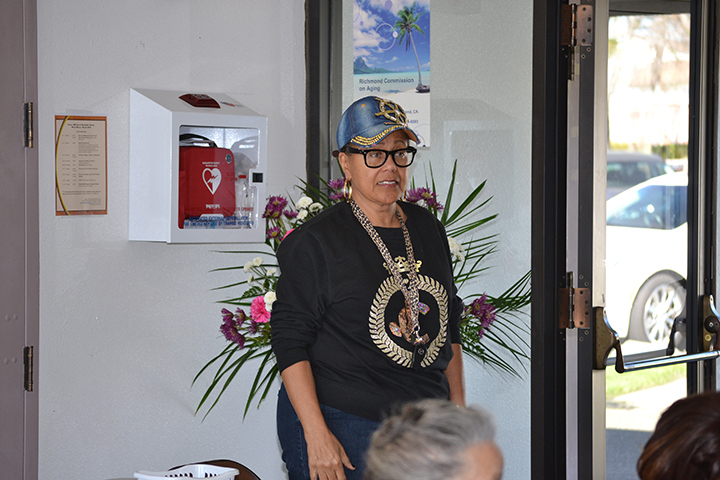 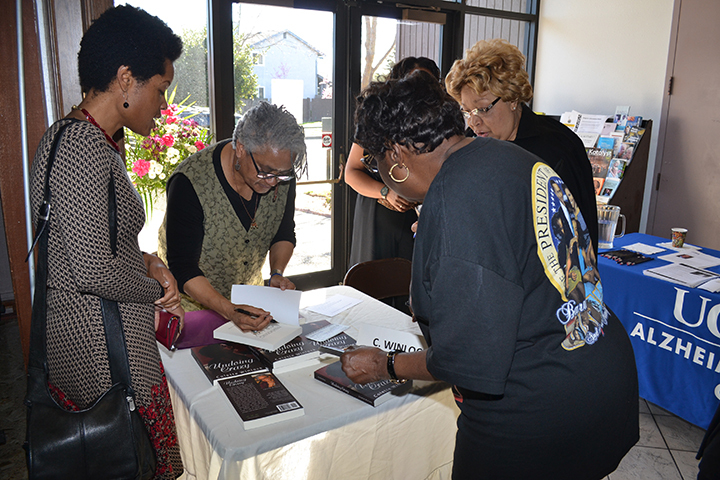 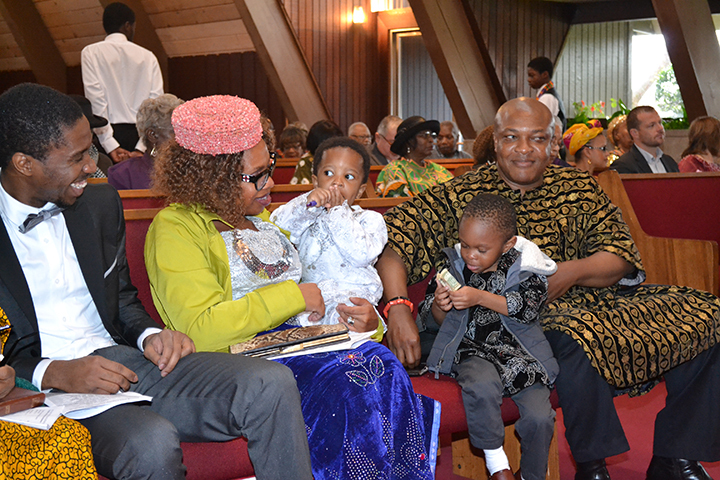 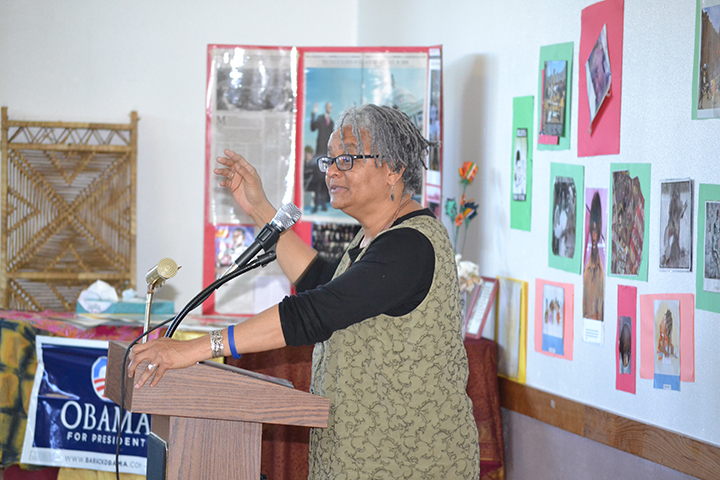 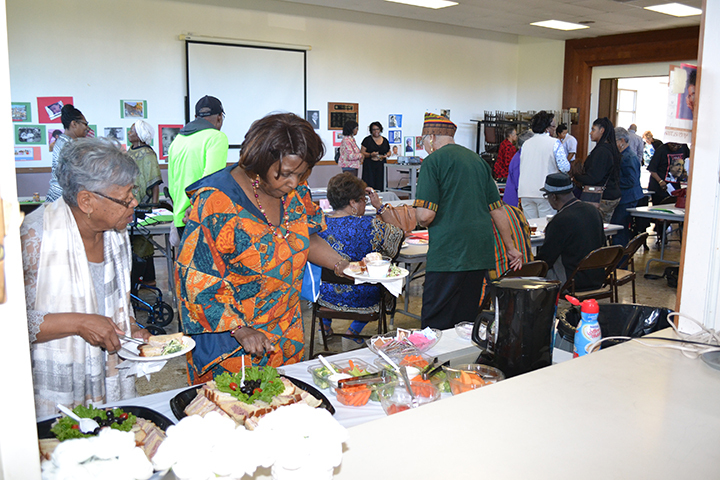 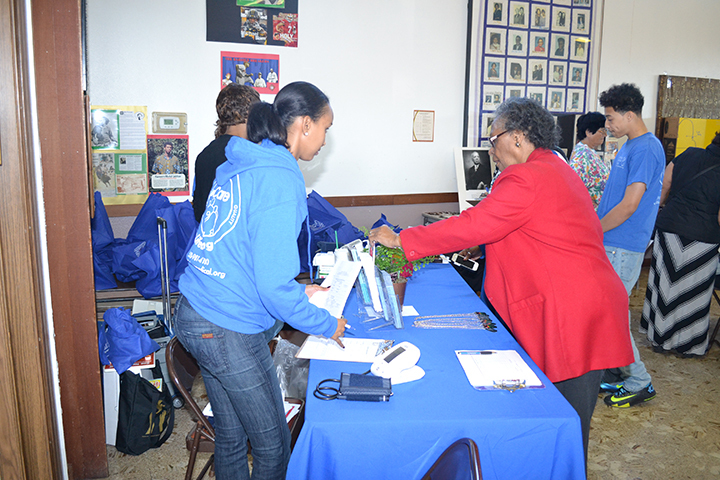 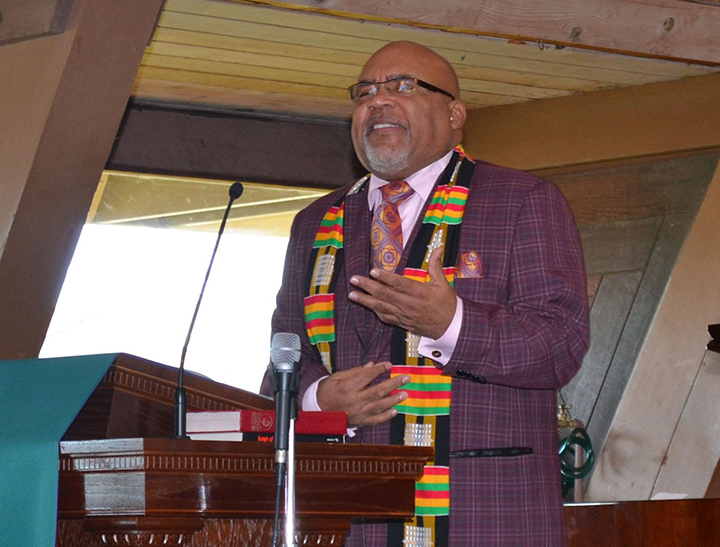 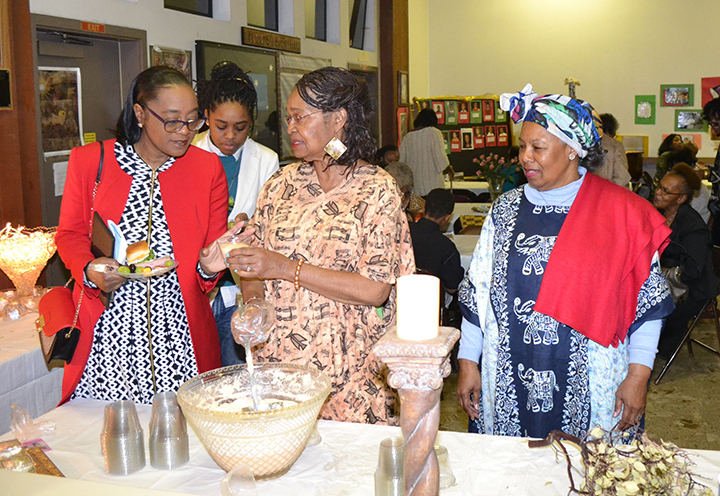 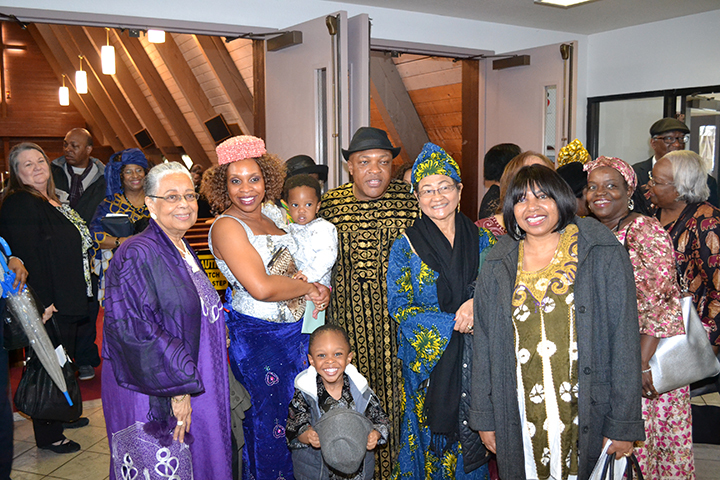 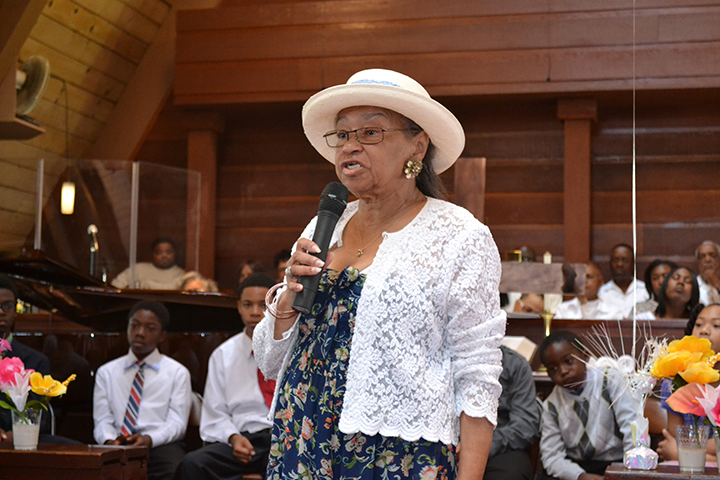 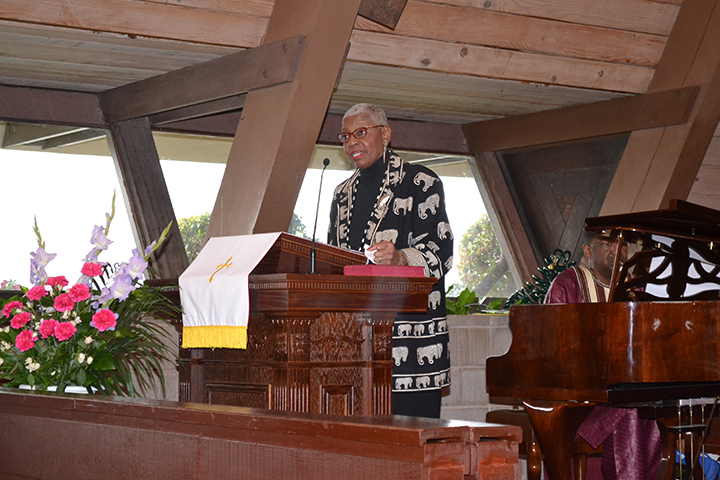 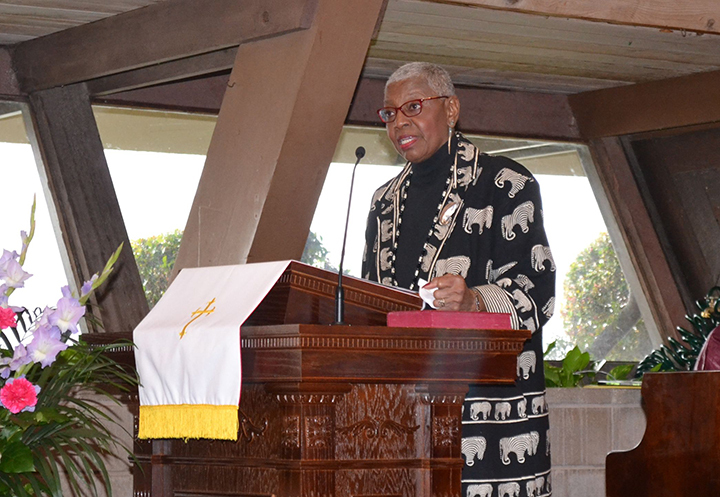 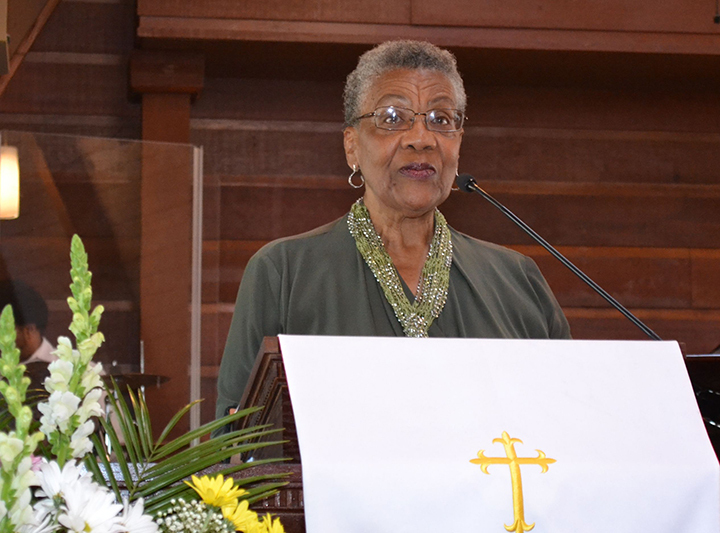 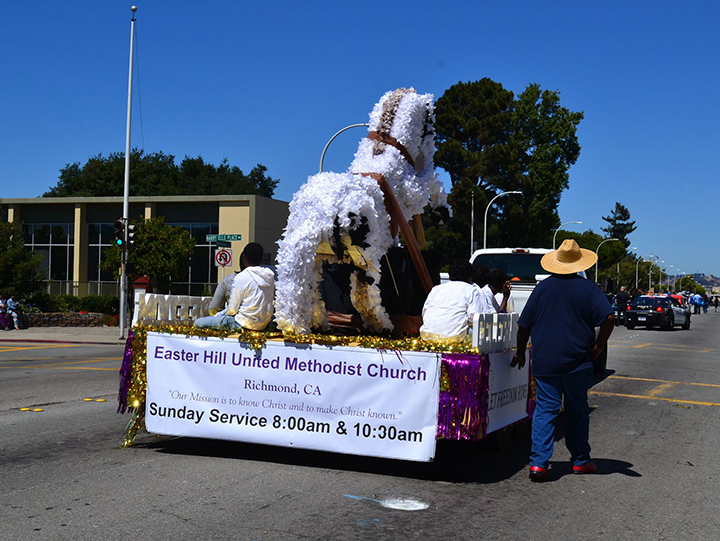 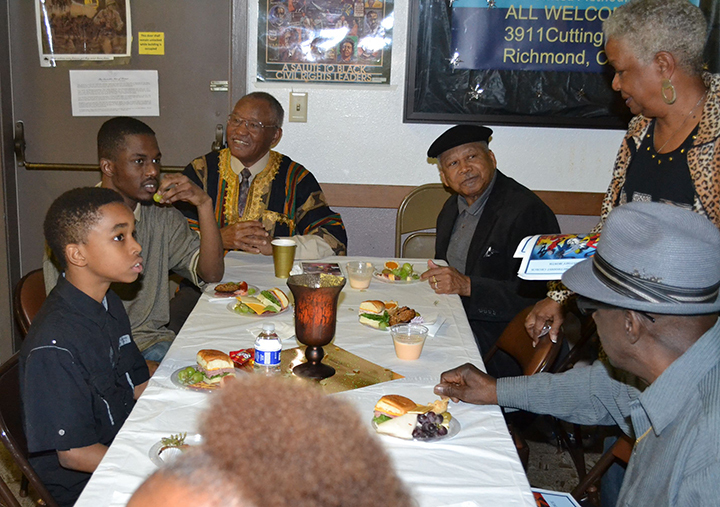 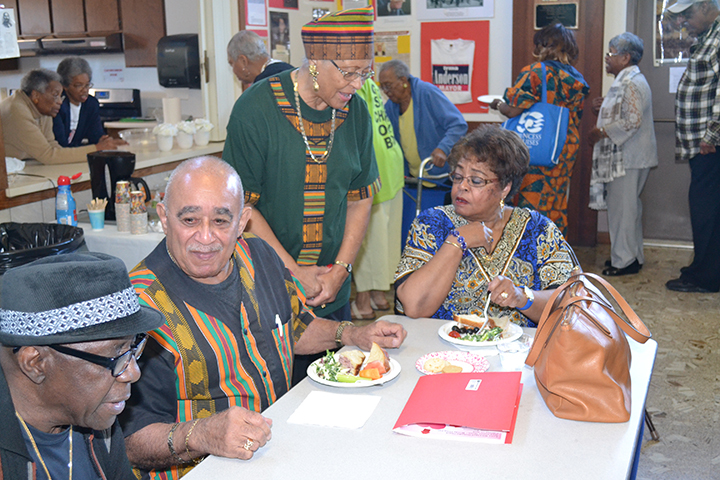 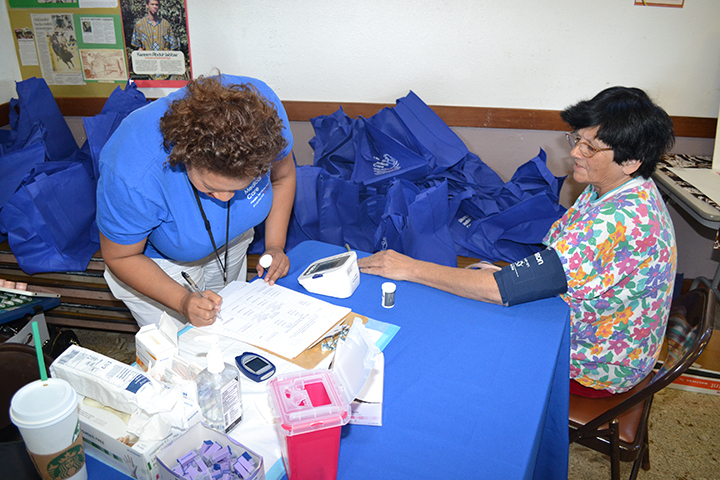 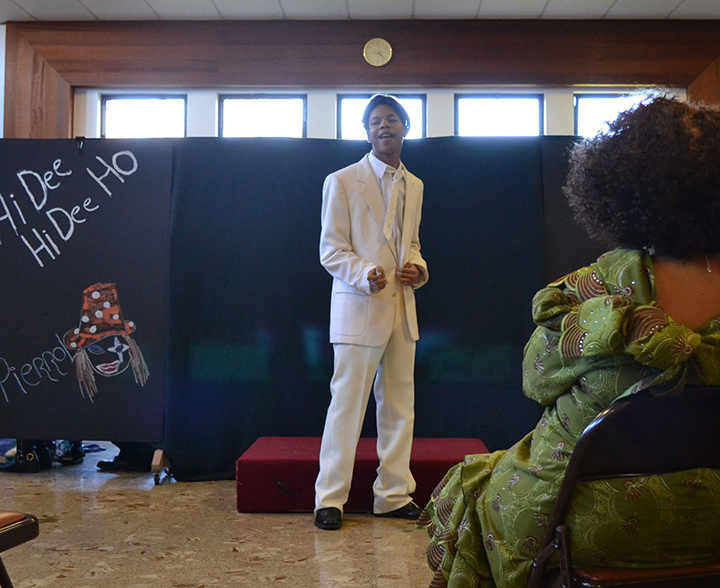 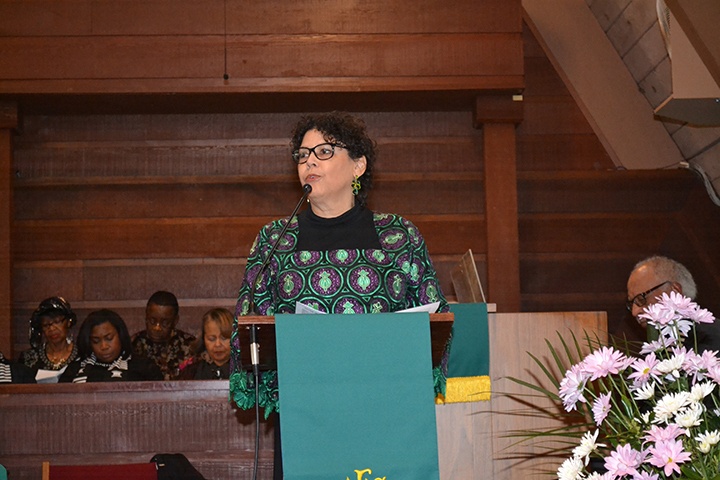 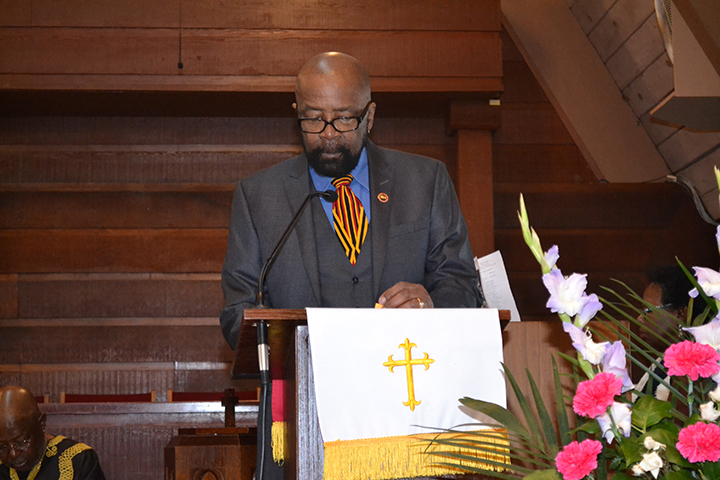 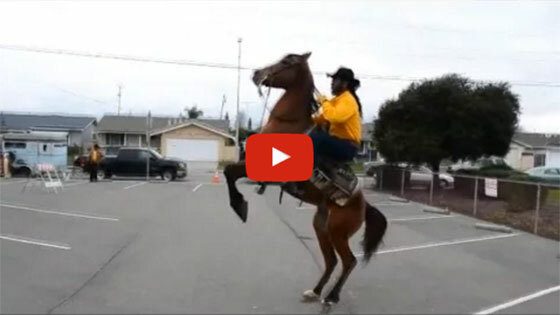 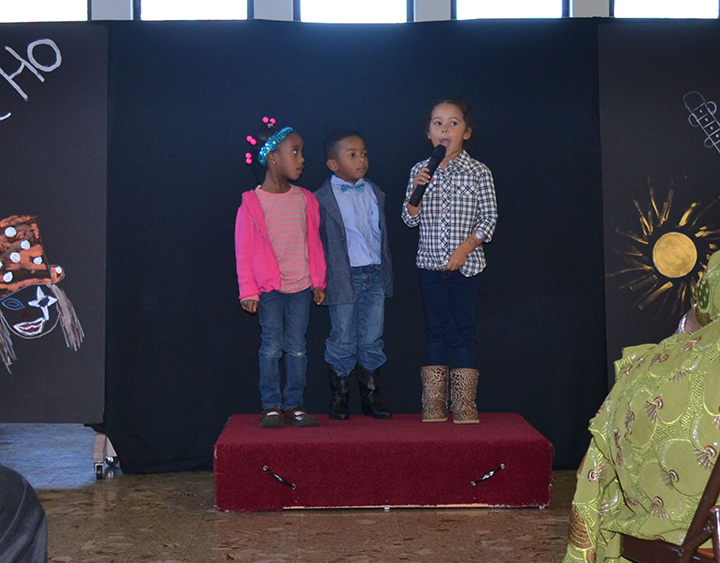 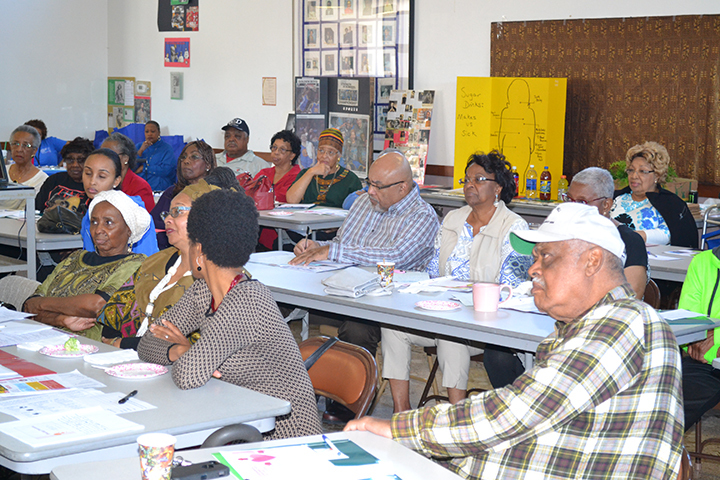 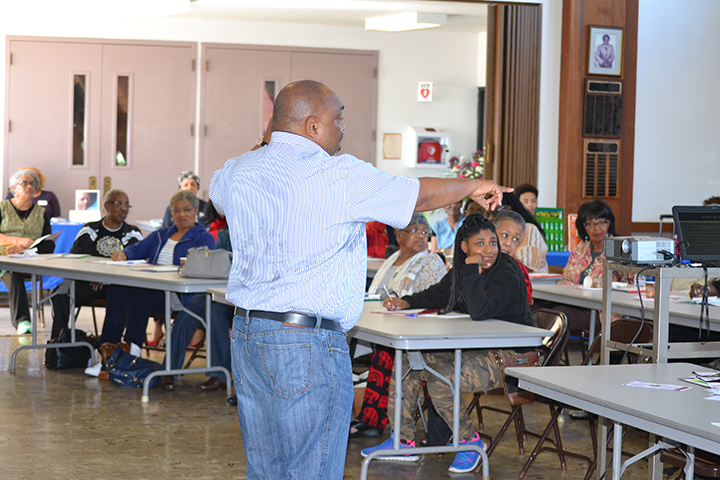 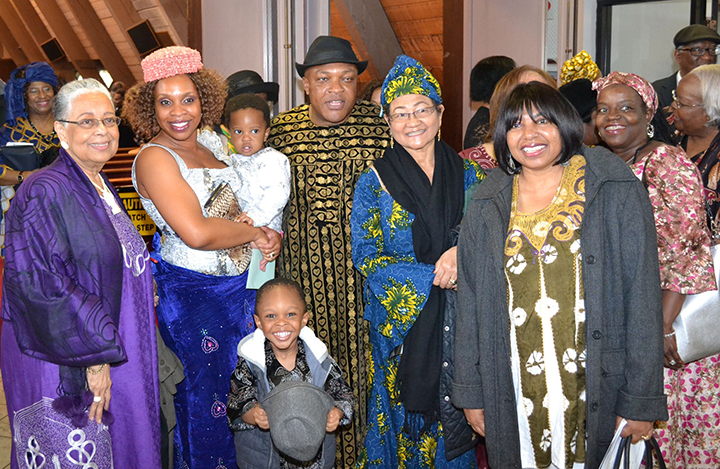 Oakland Black Cowboy Association at Easter Hill to celebrate Black History Month on February 15, 2014. 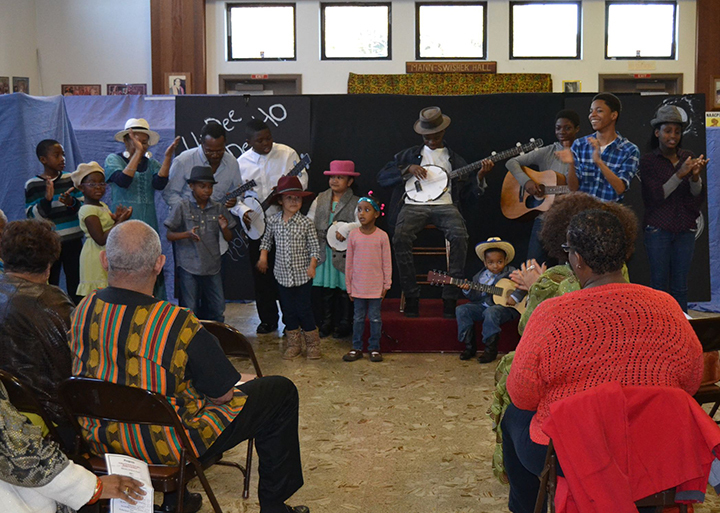 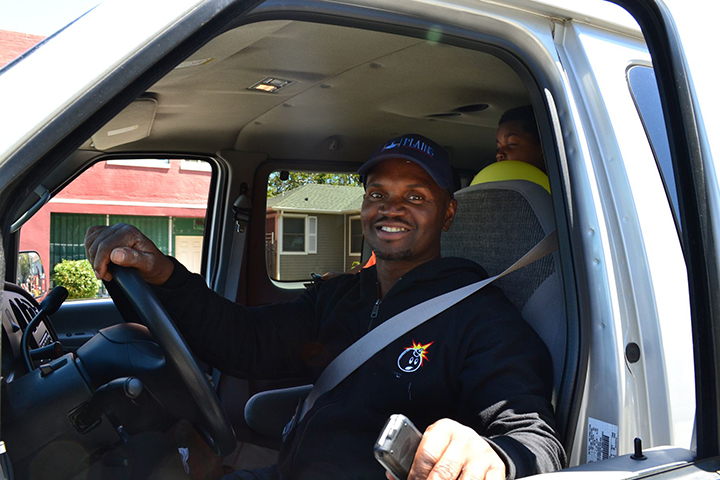 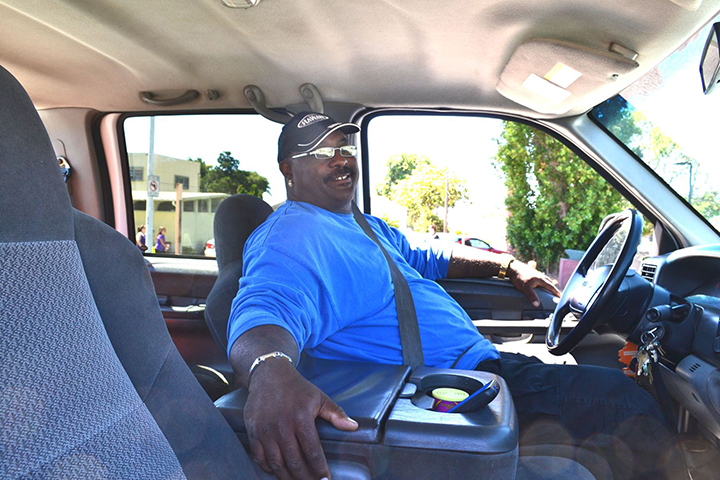 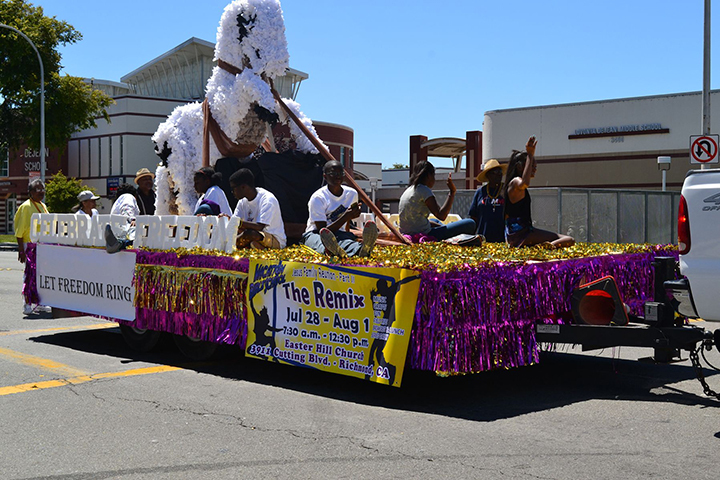 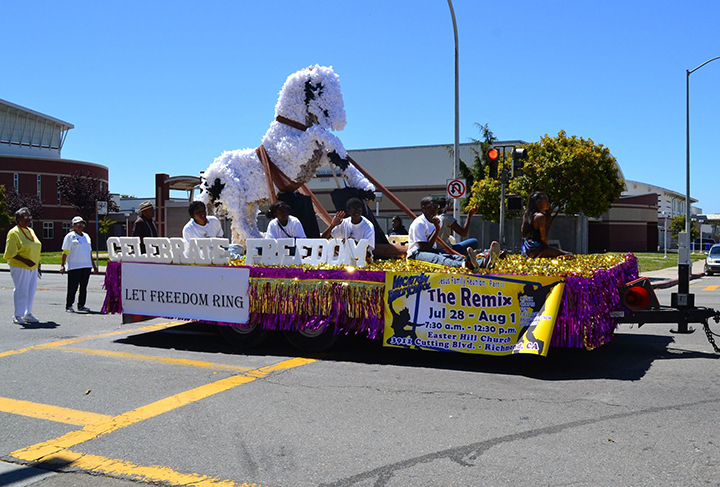 Discover the history of Black Cowboys and what they mean to our community today. 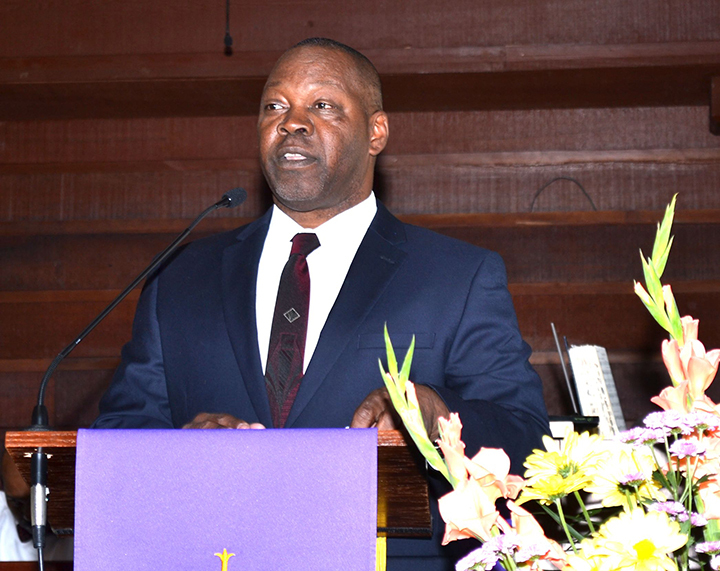 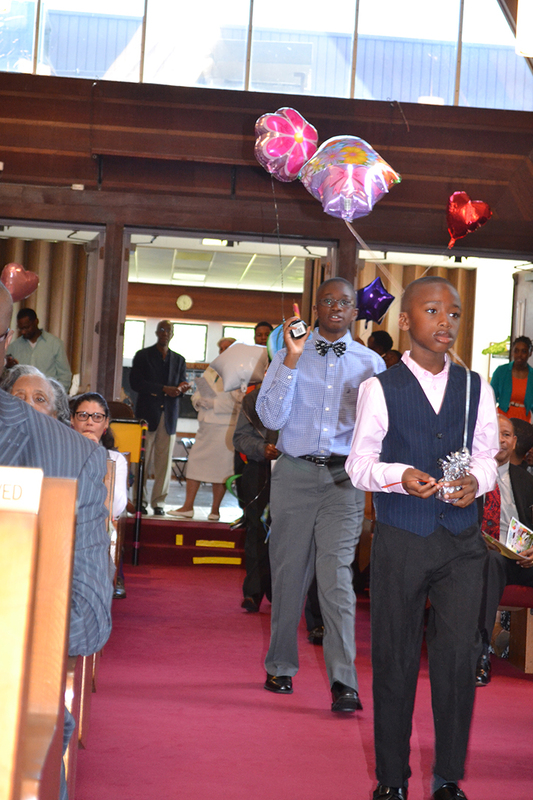 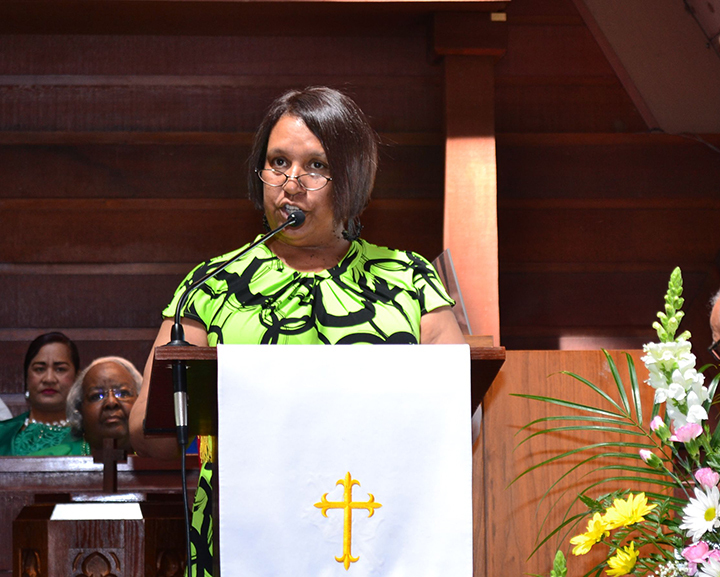 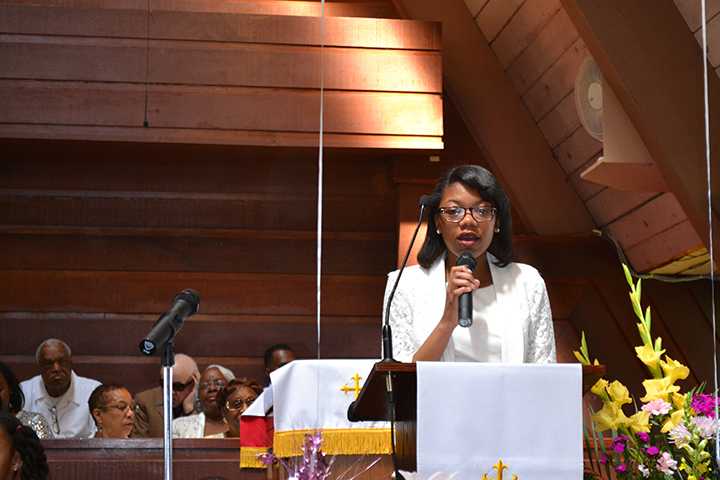 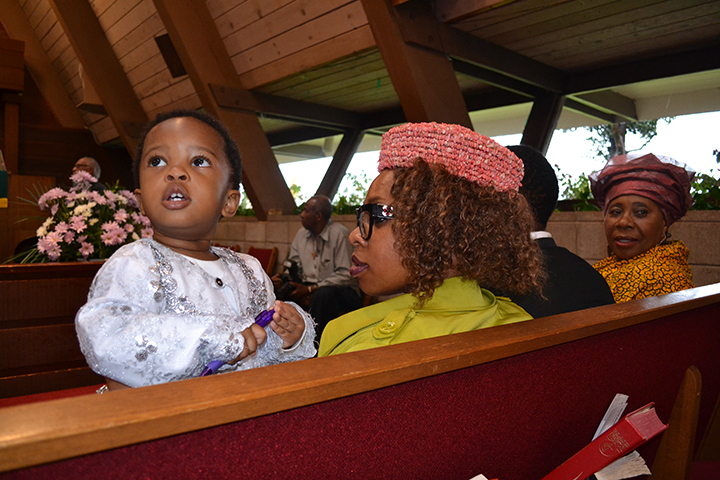 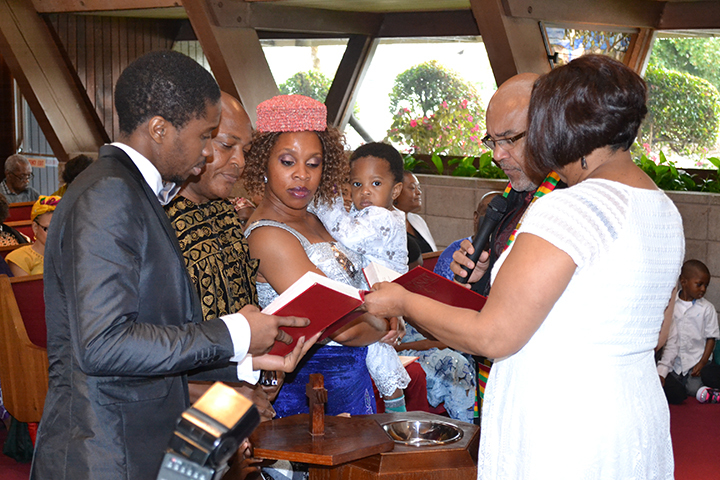 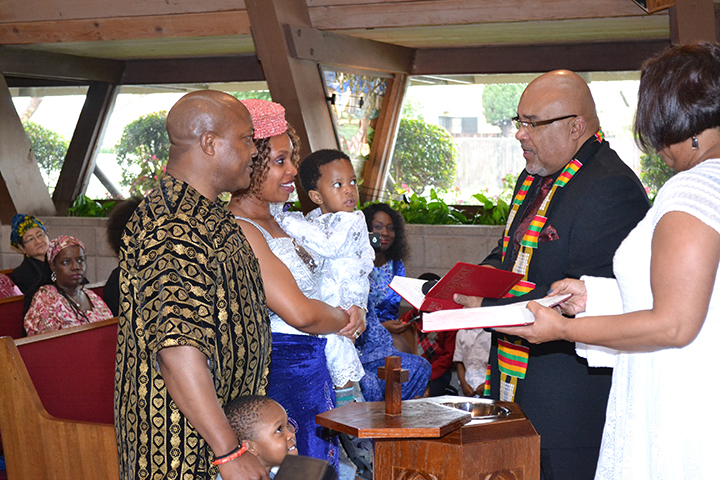 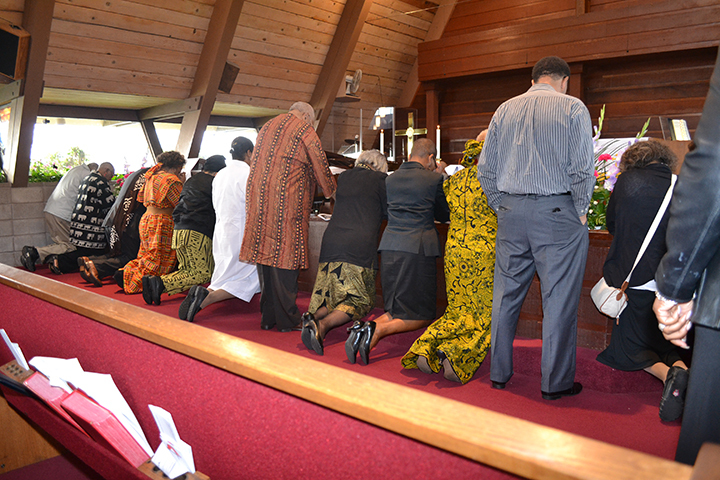 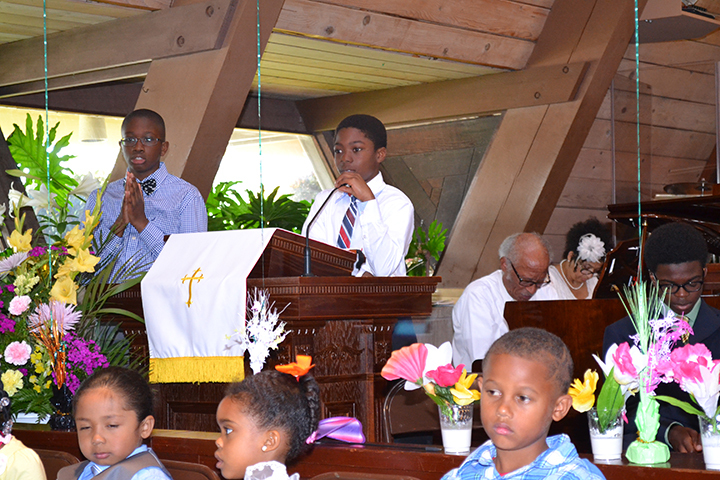 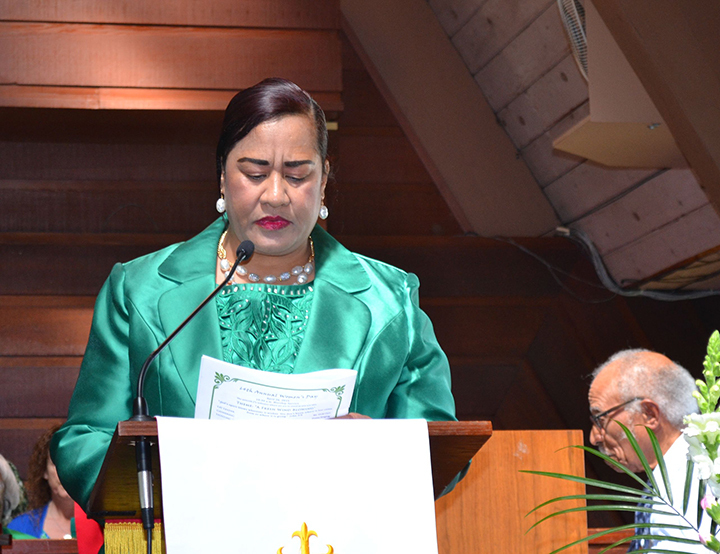 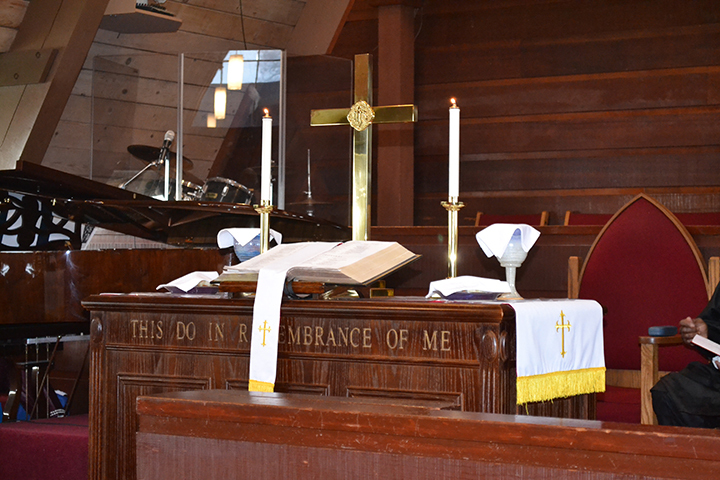 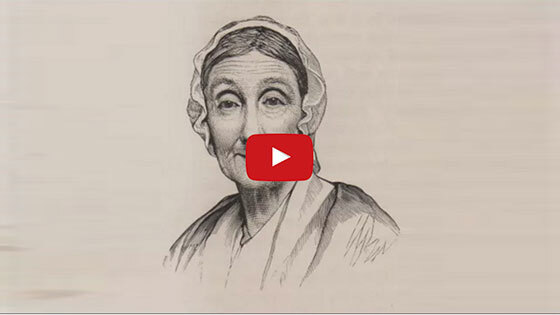 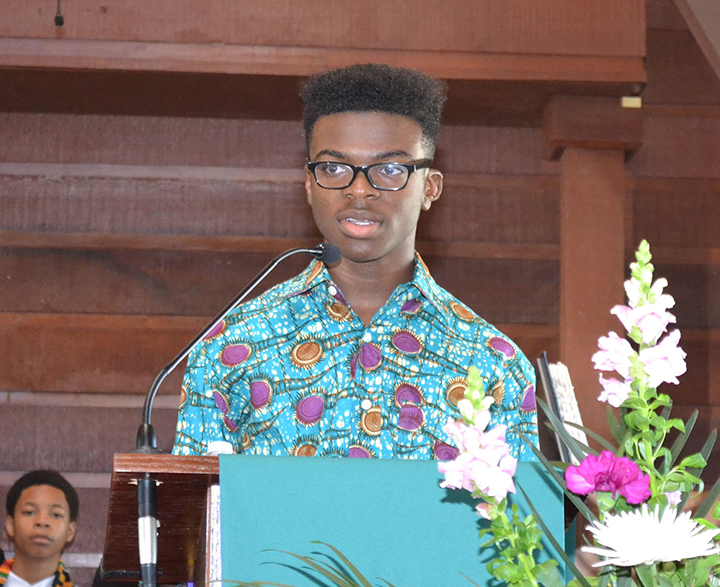 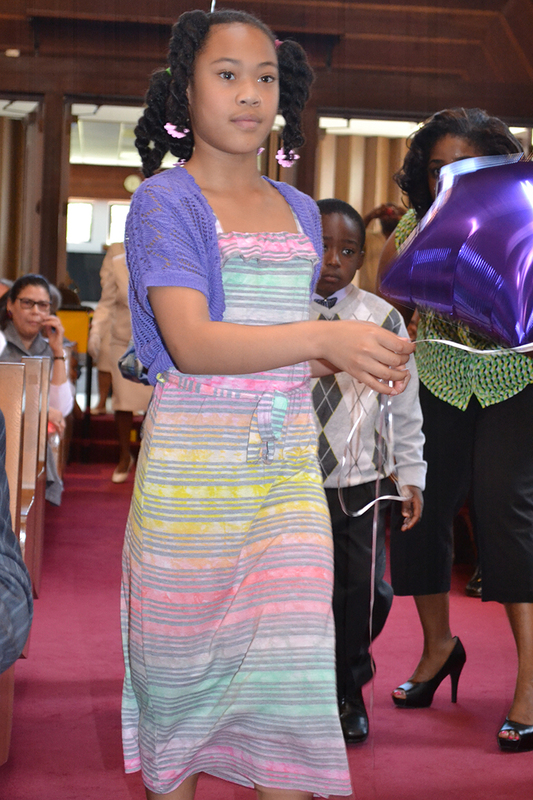 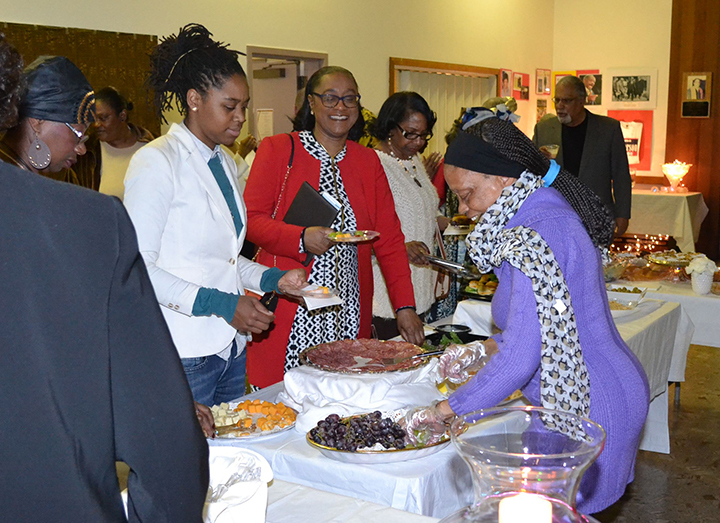 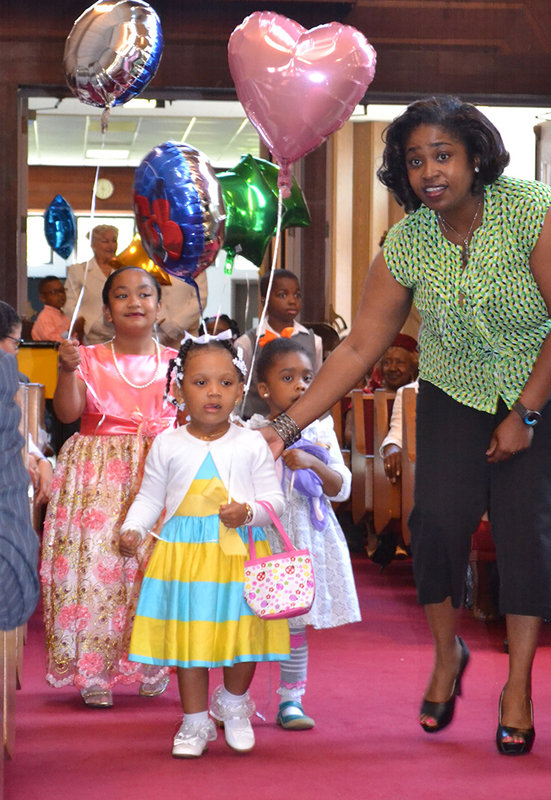 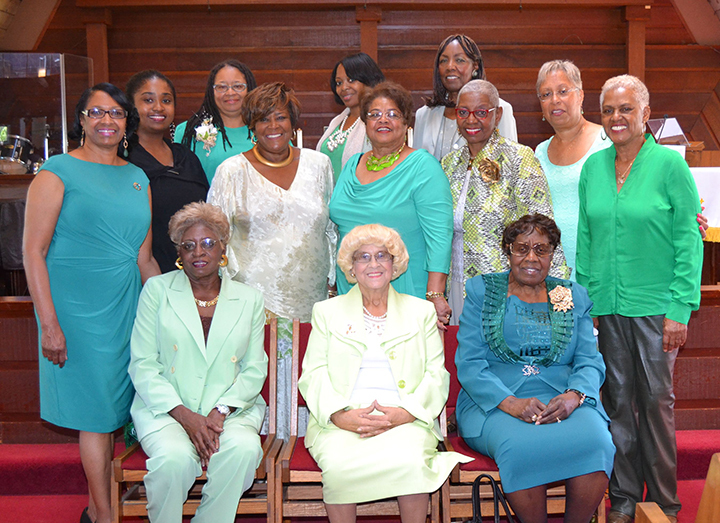 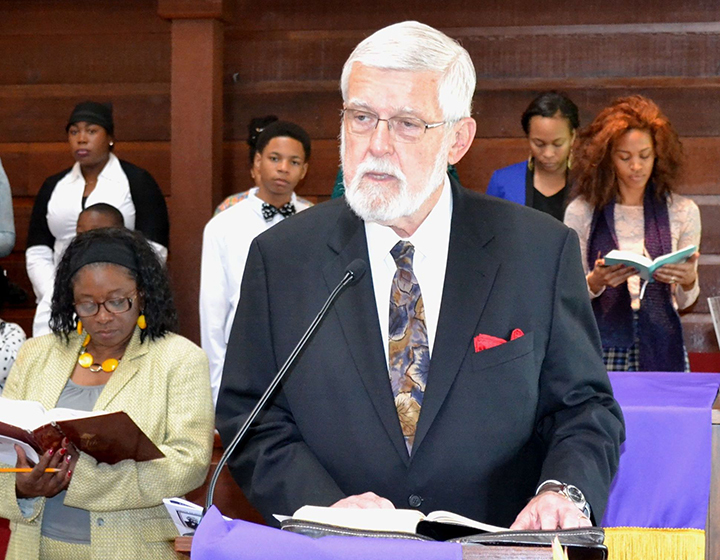 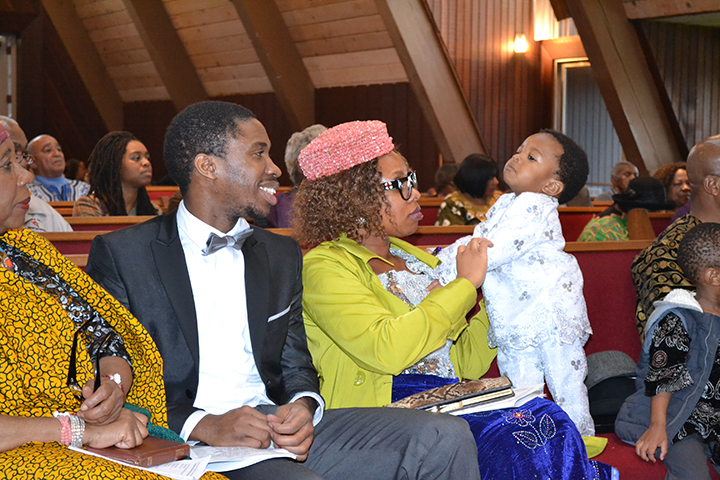 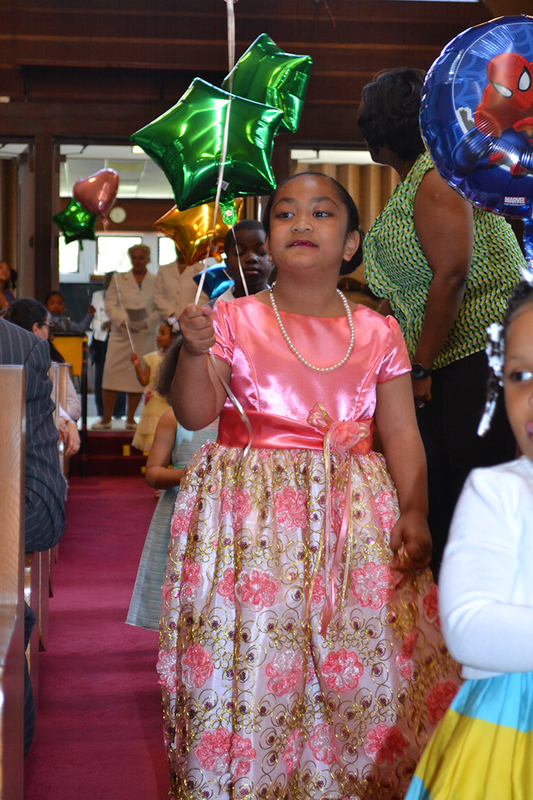 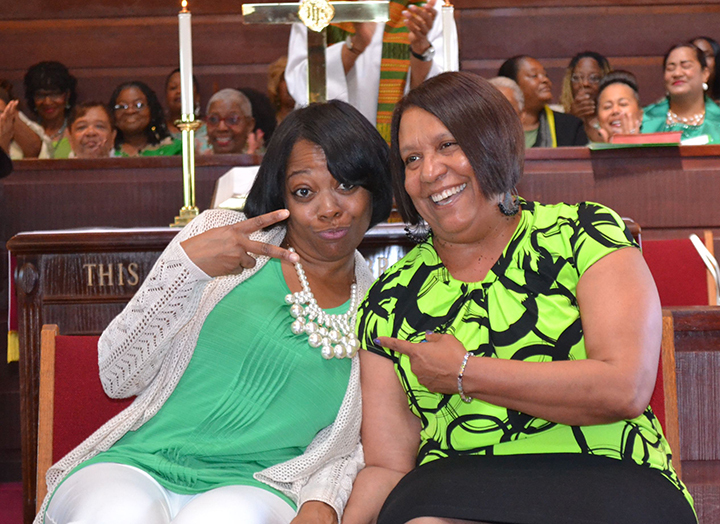 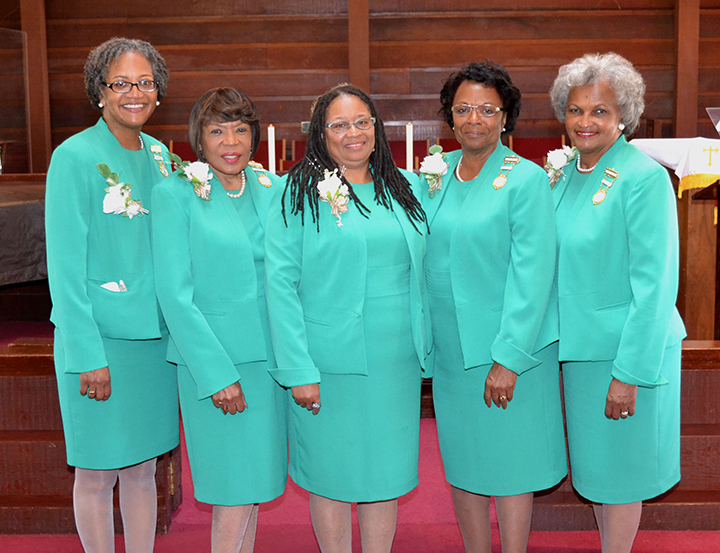 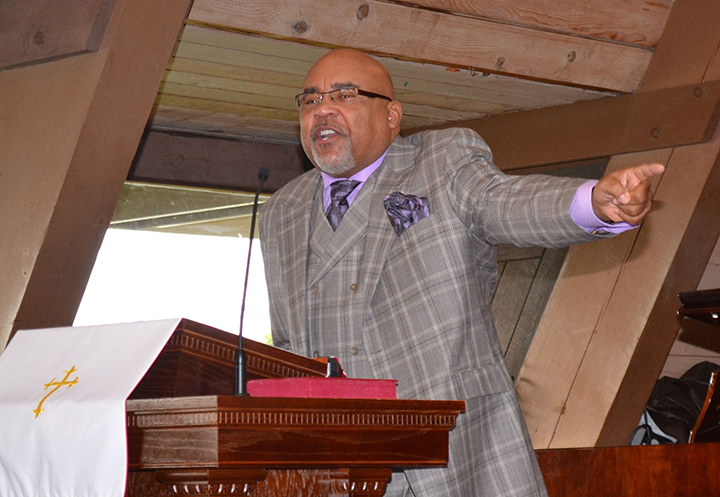 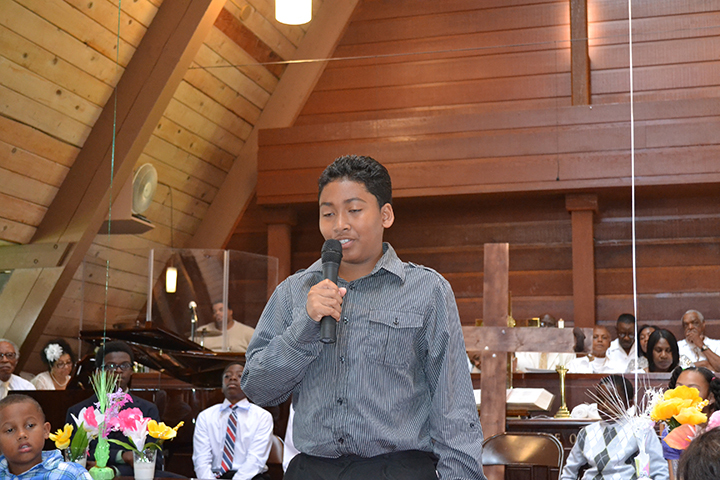 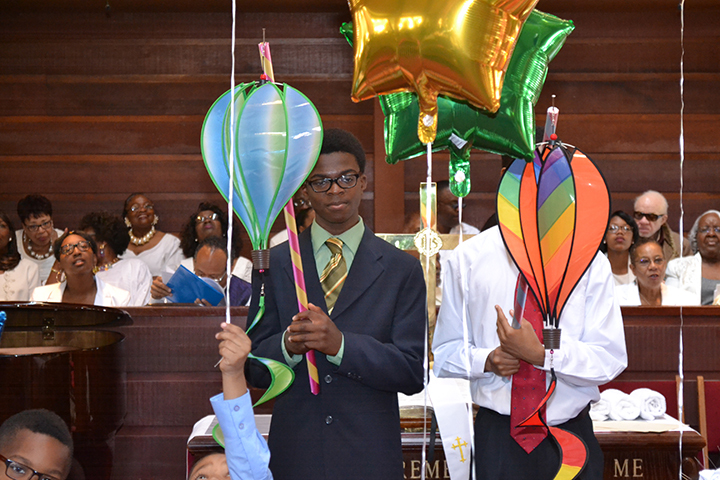 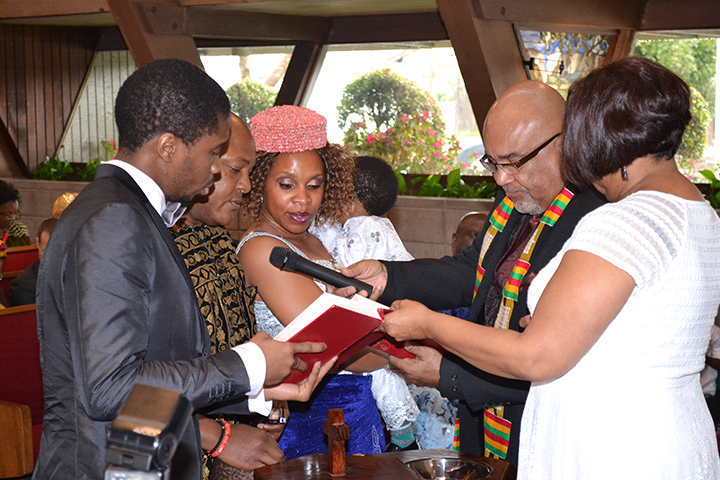 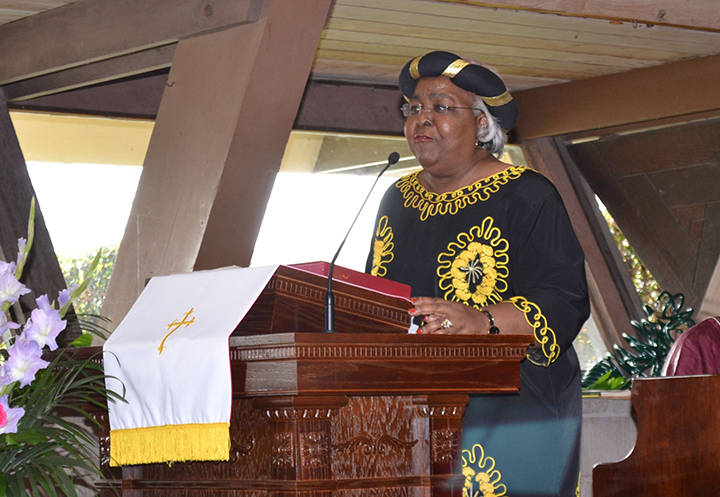 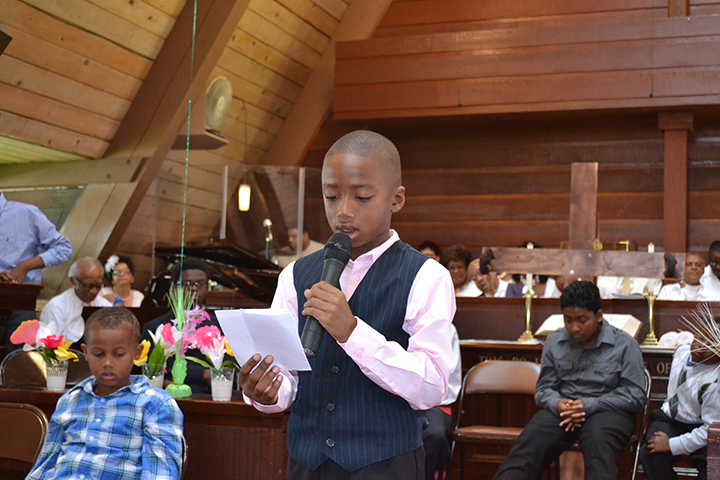 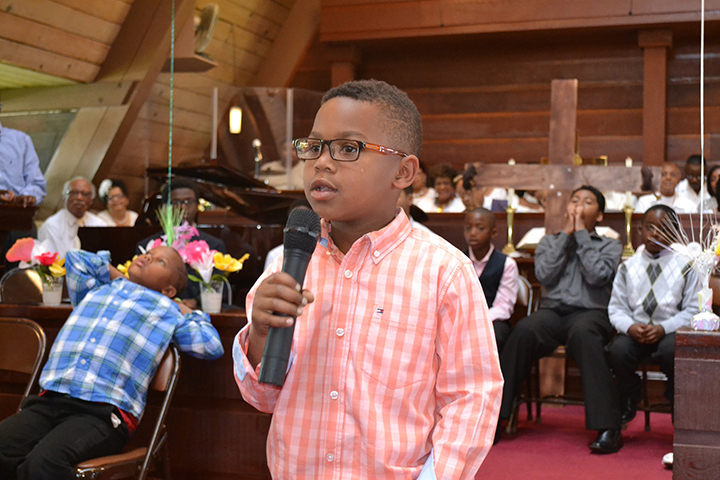 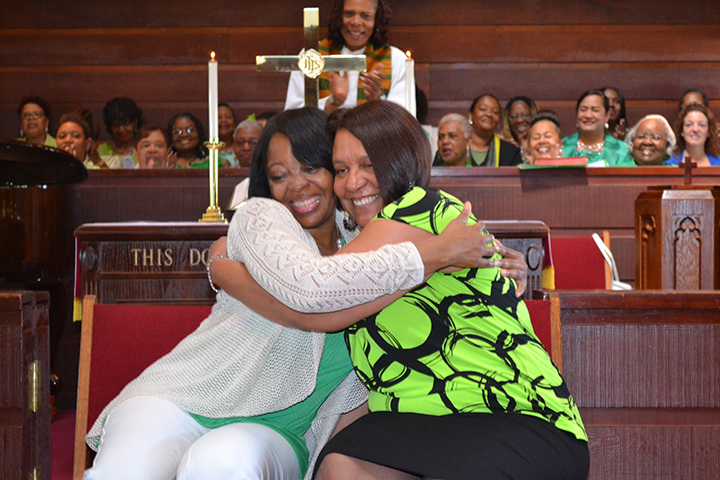 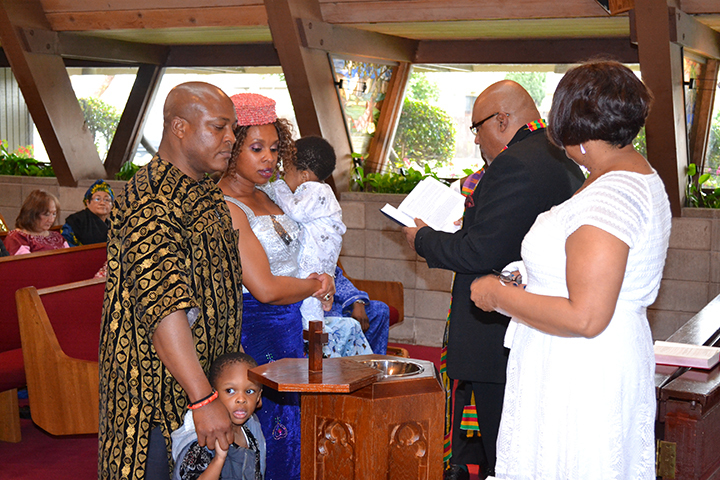 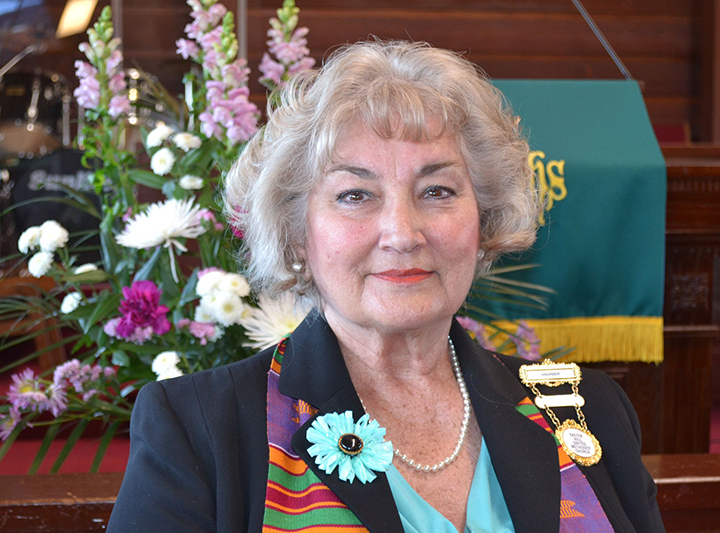 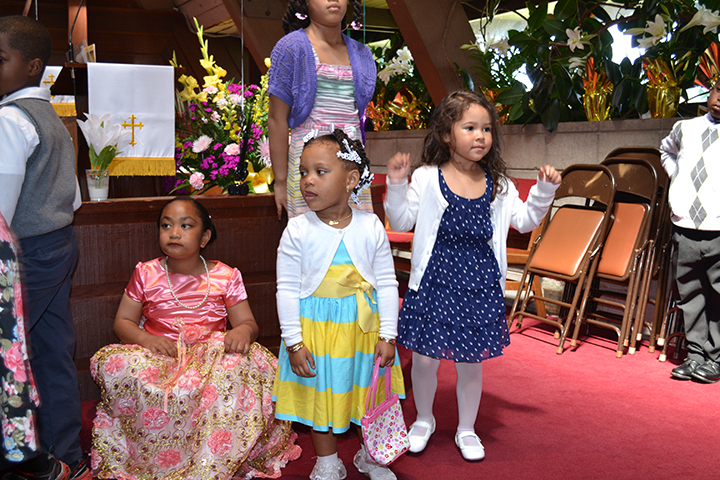 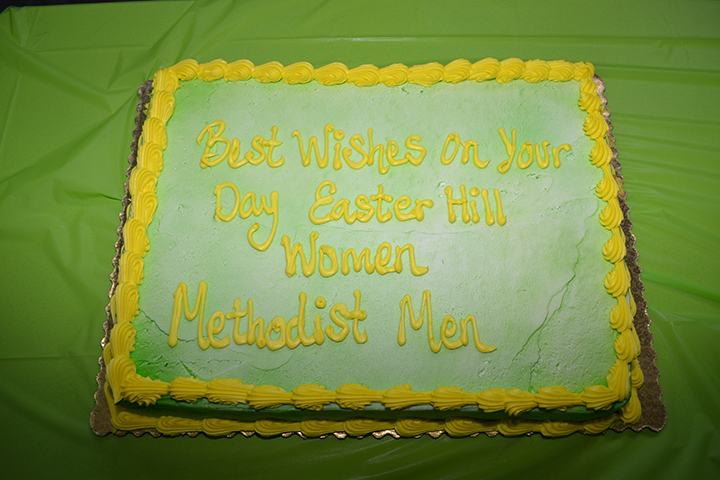 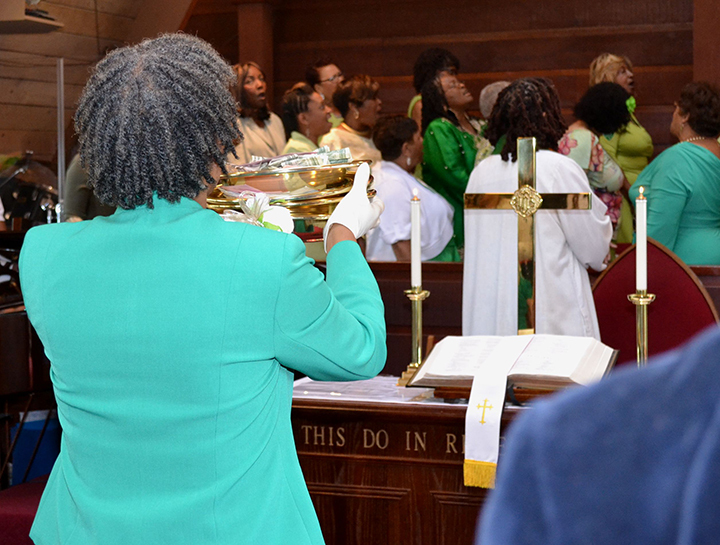 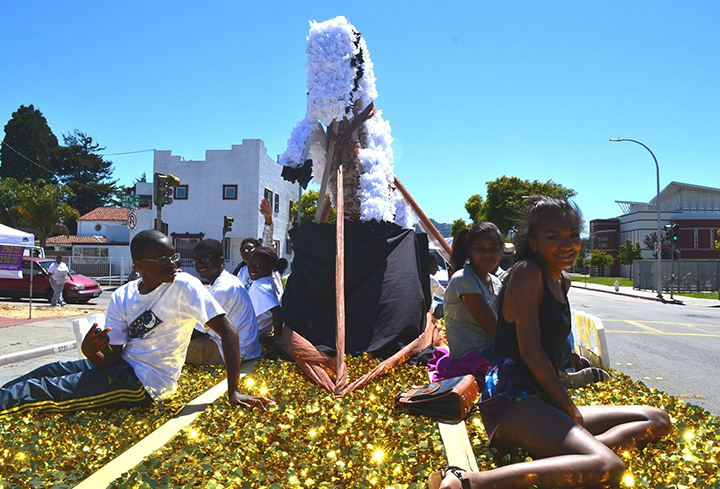 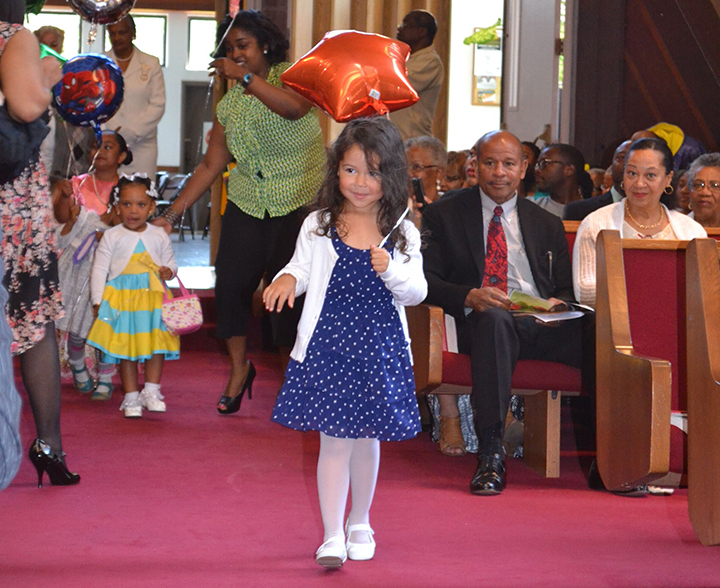 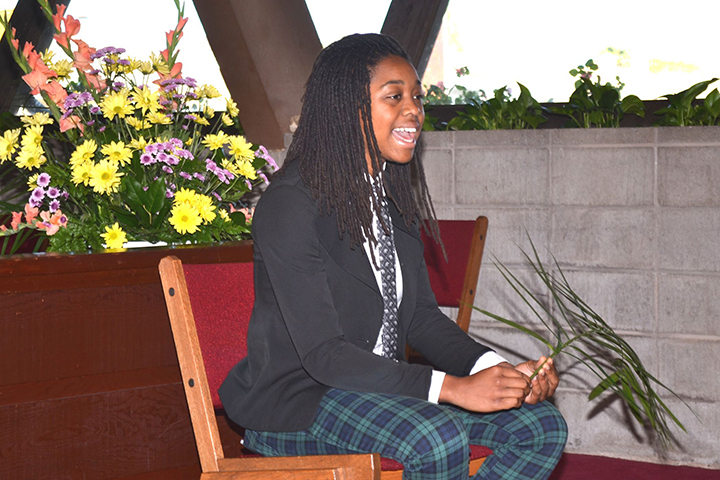 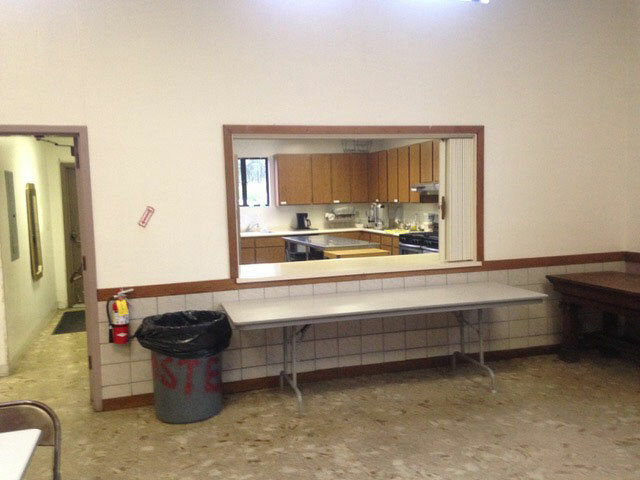 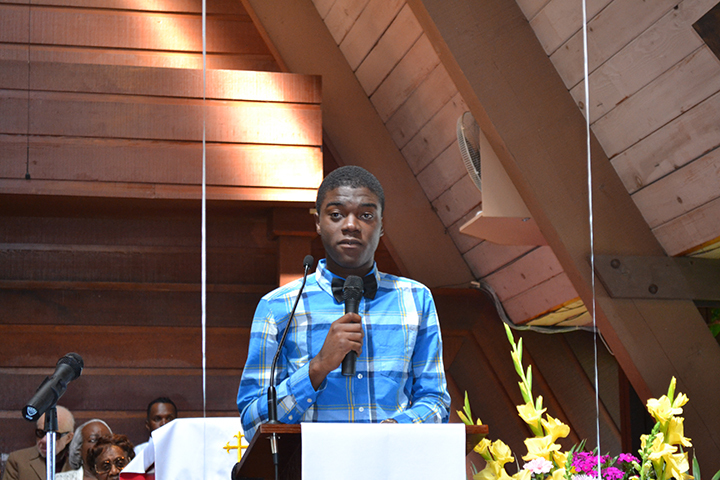 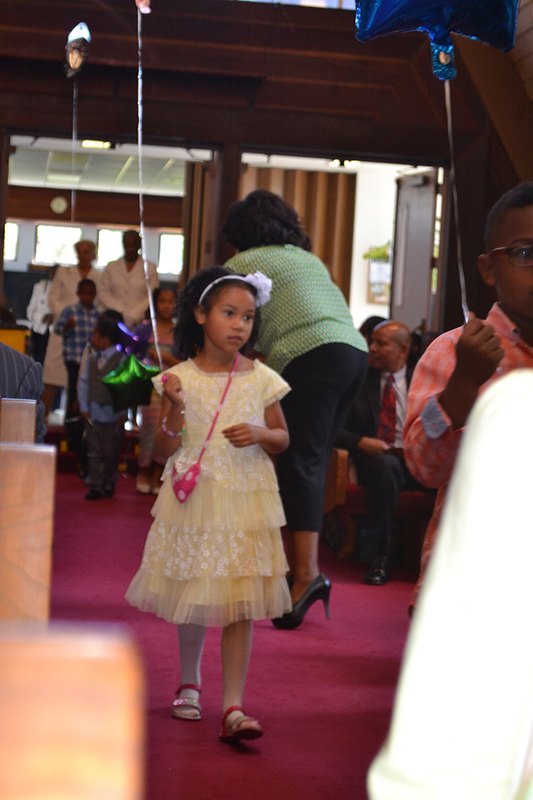 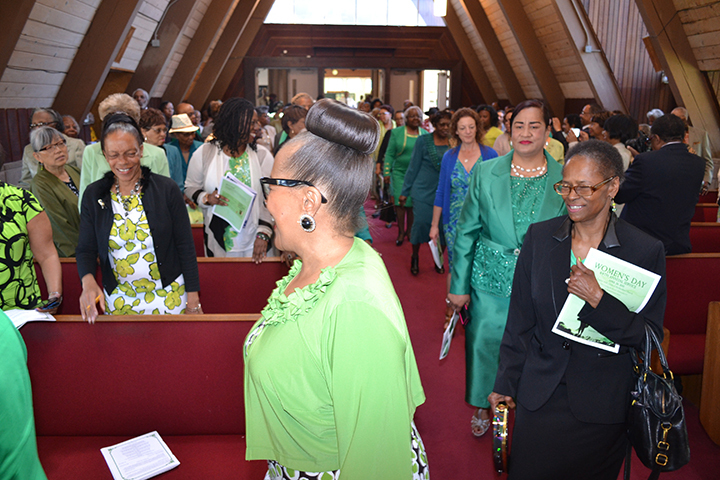 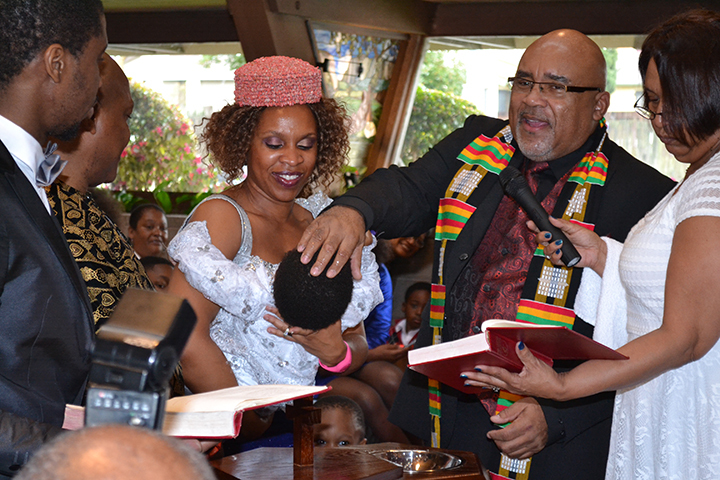 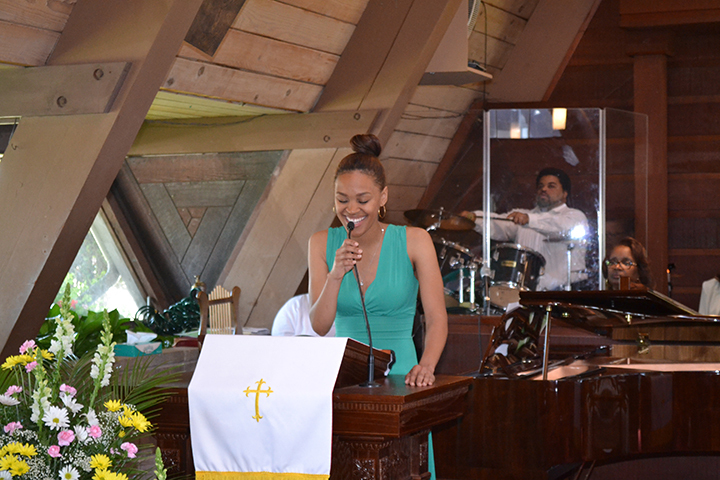 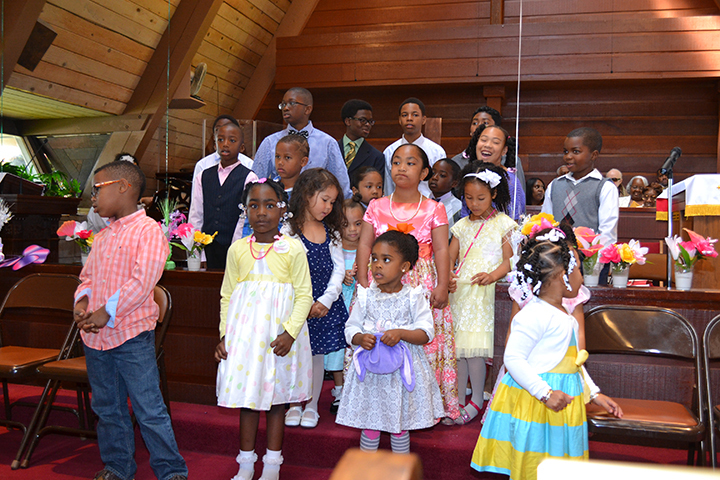 A Celebration of Easter 2014. 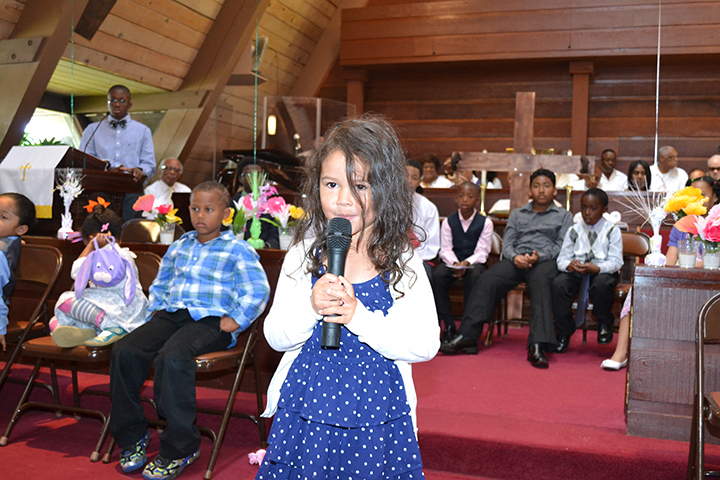 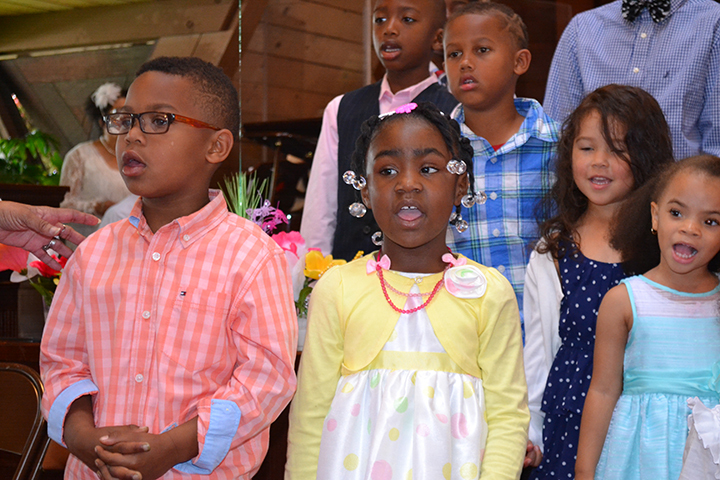 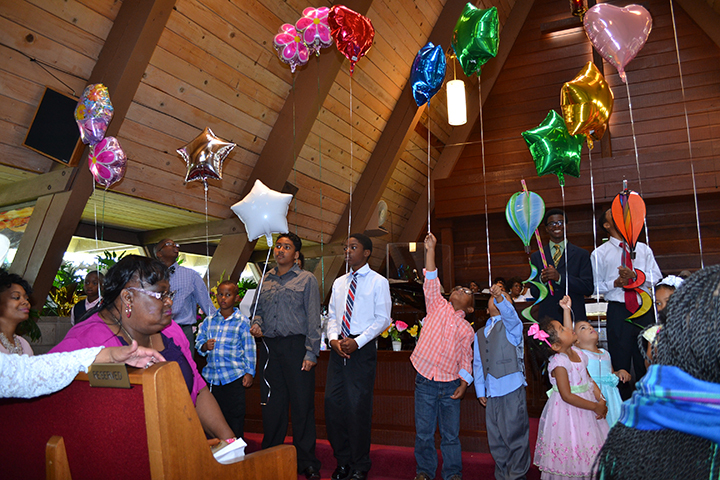 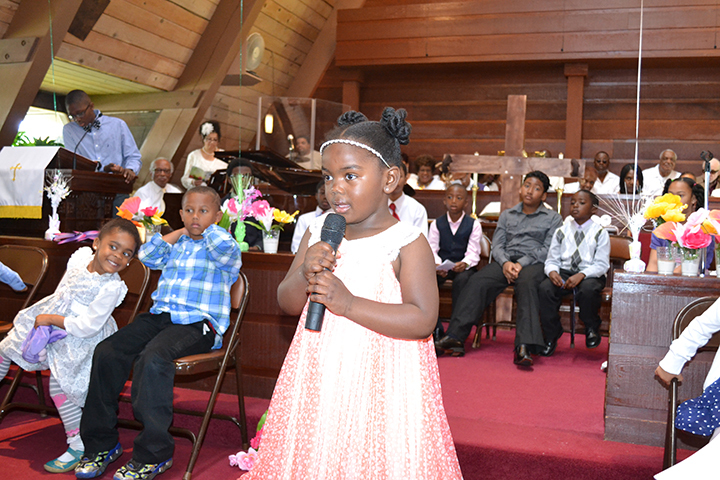 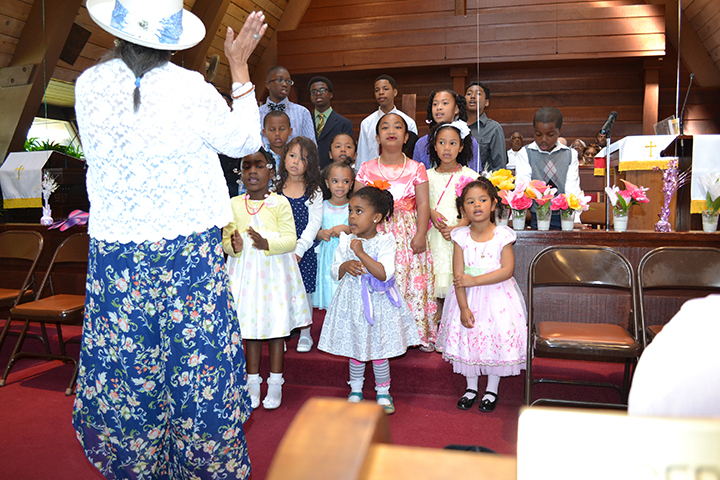 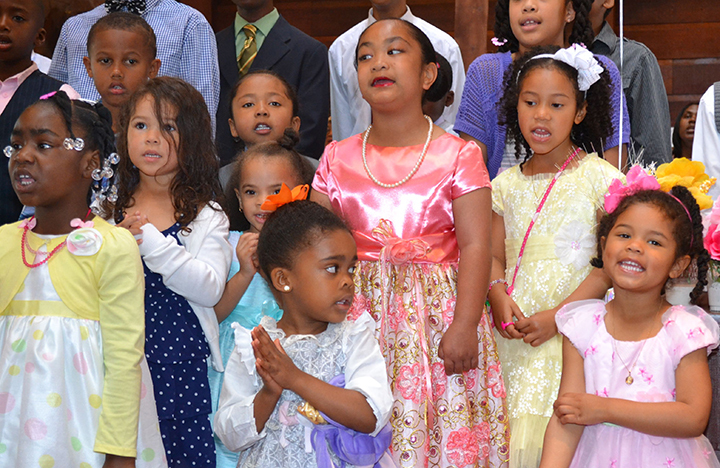 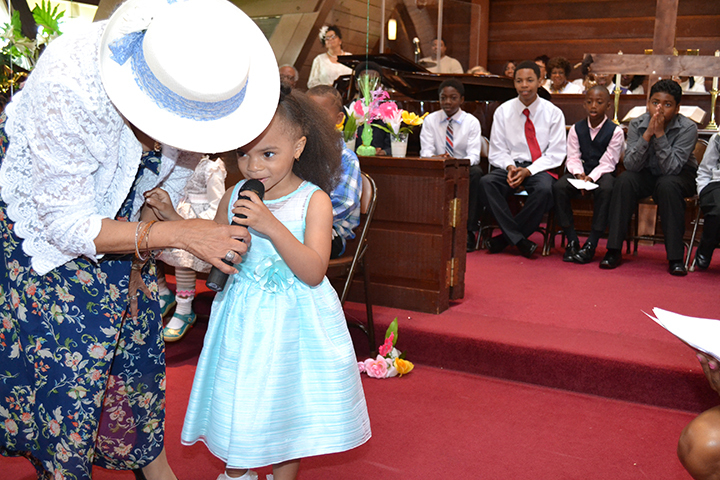 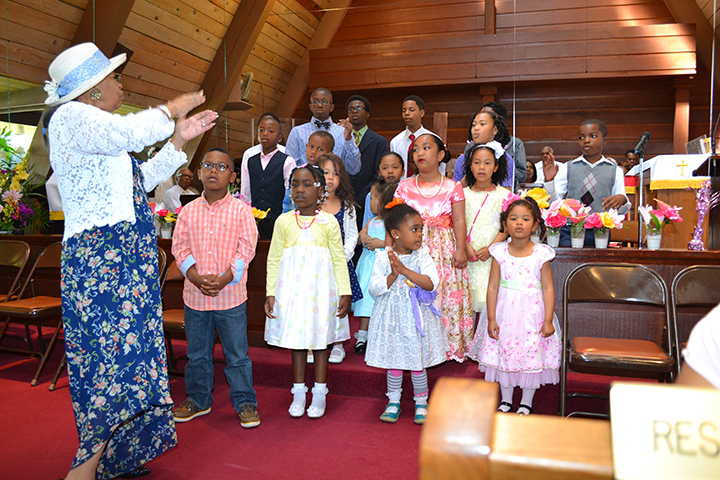 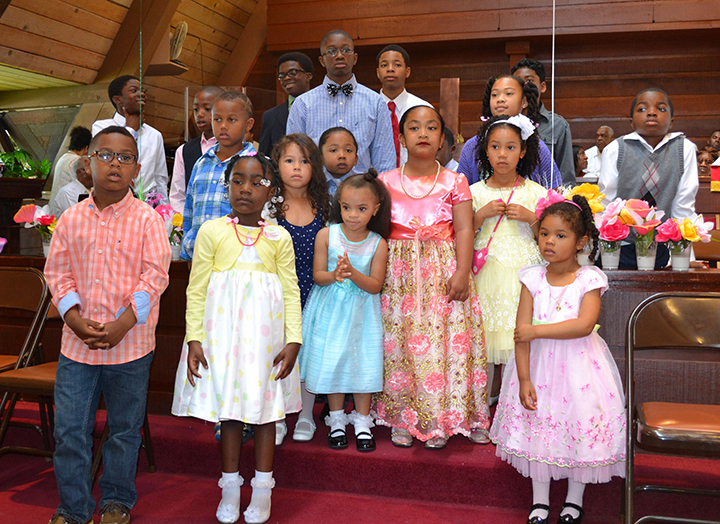 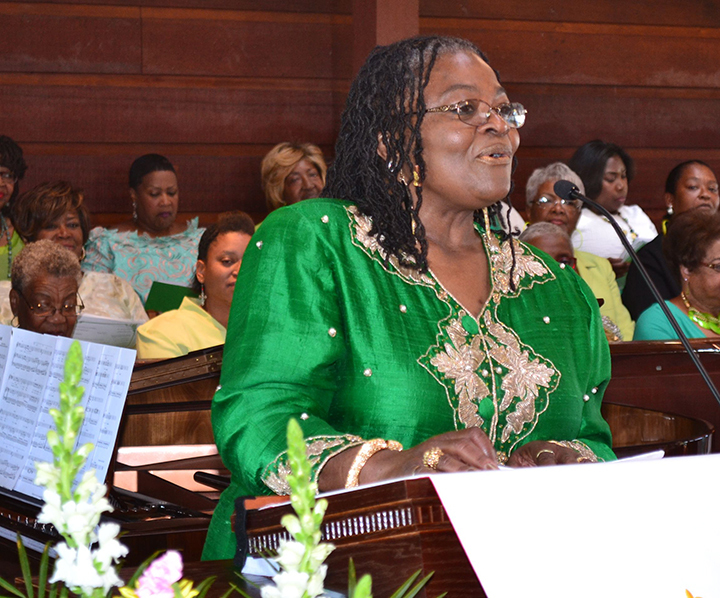 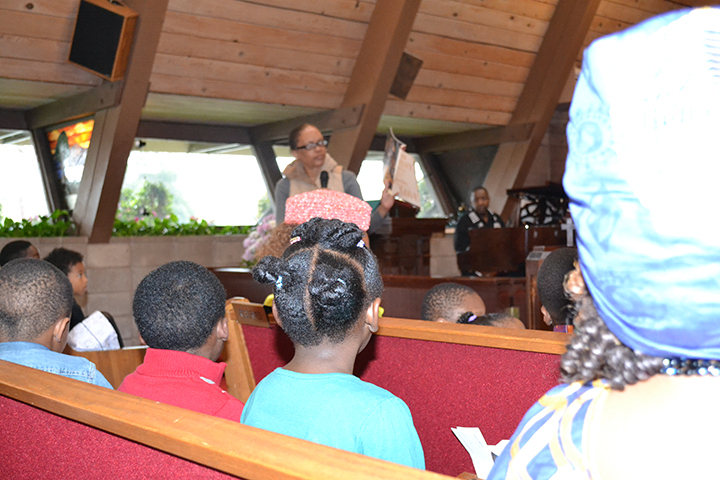 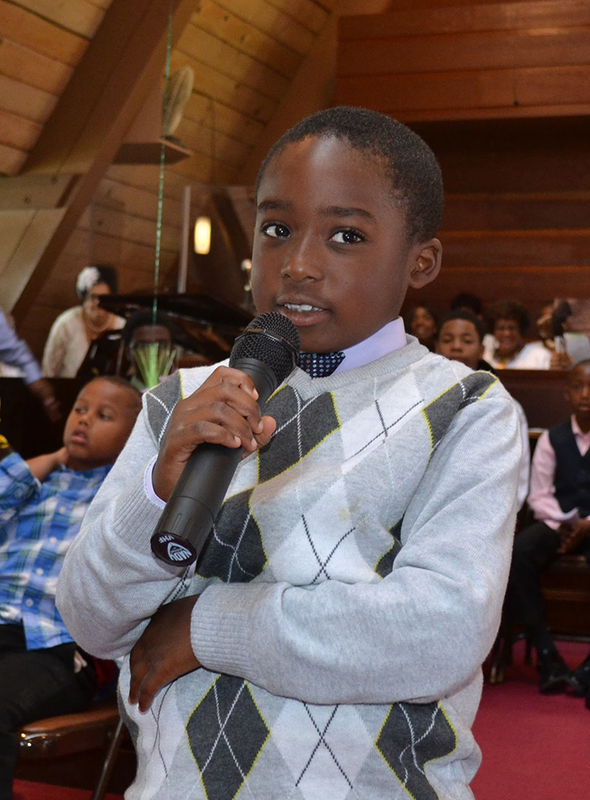 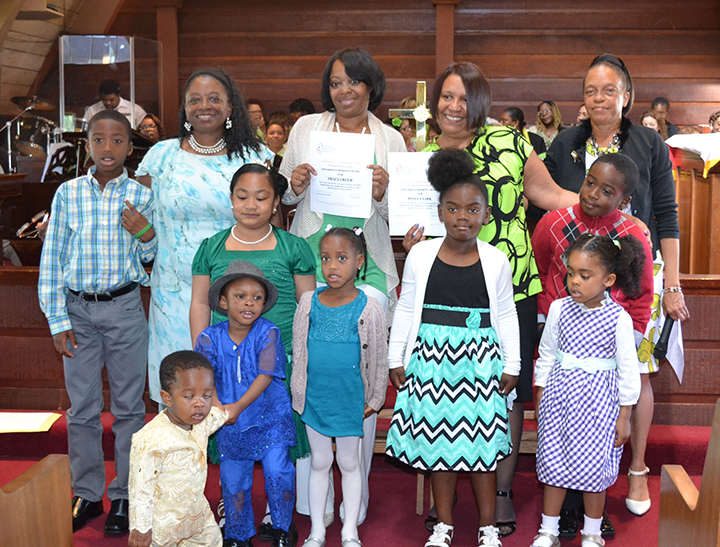 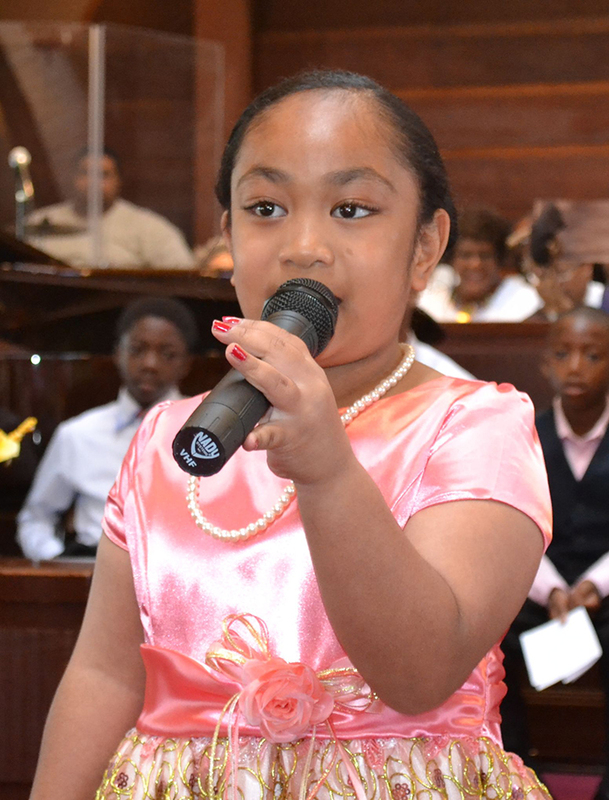 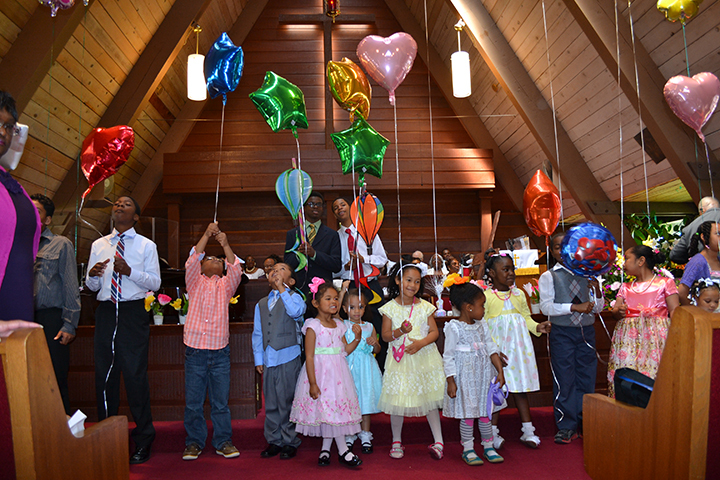 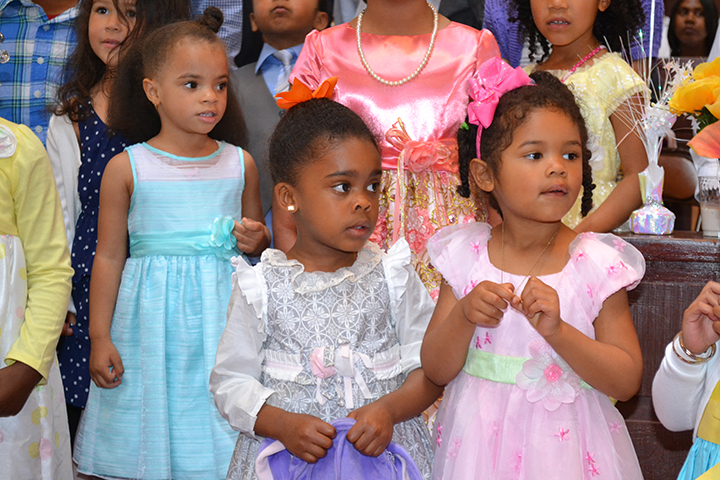 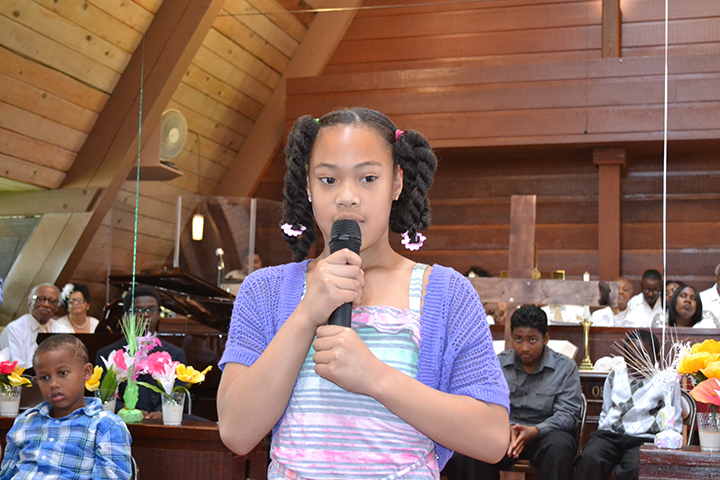 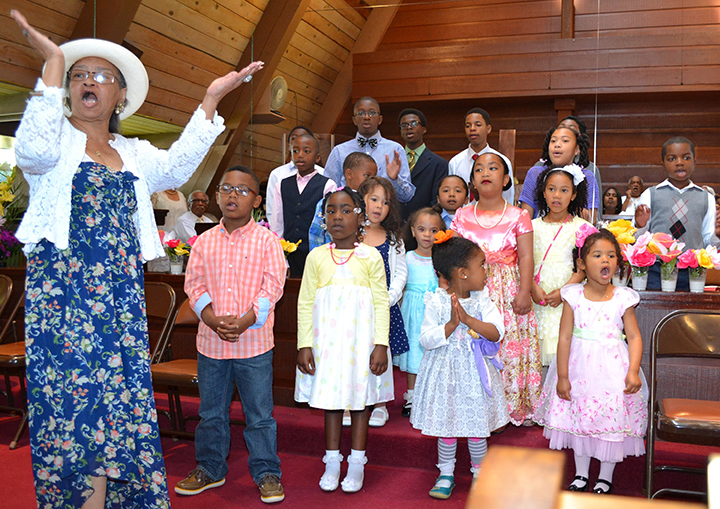 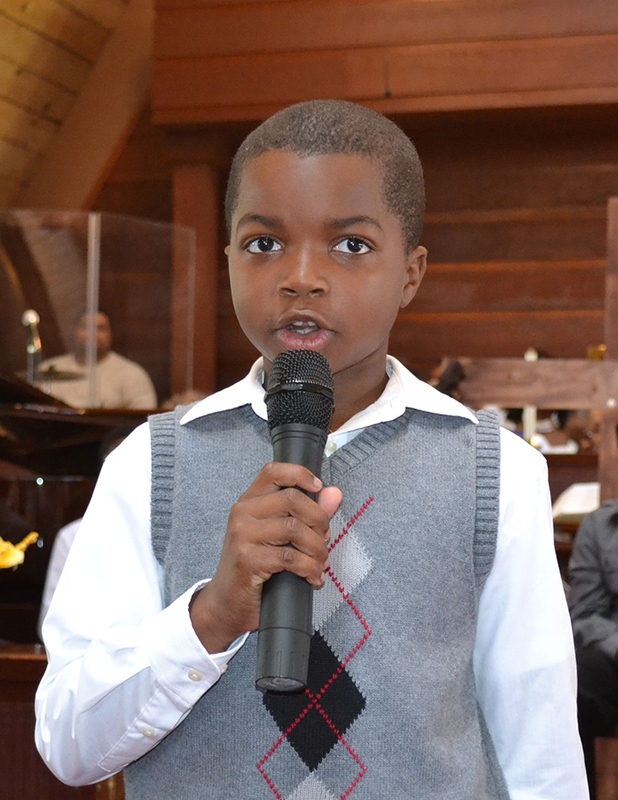 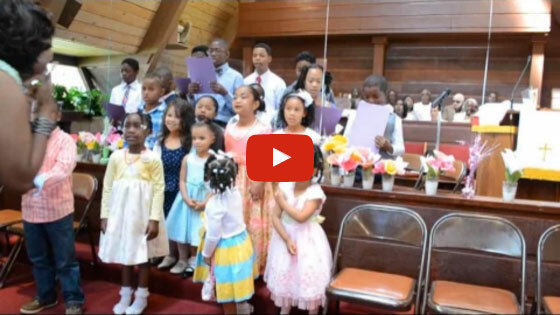 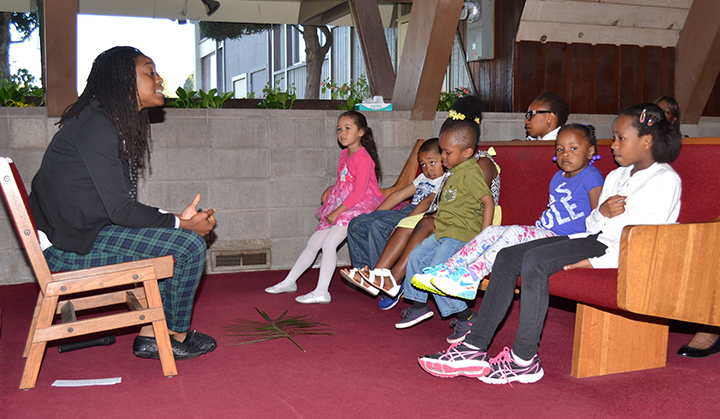 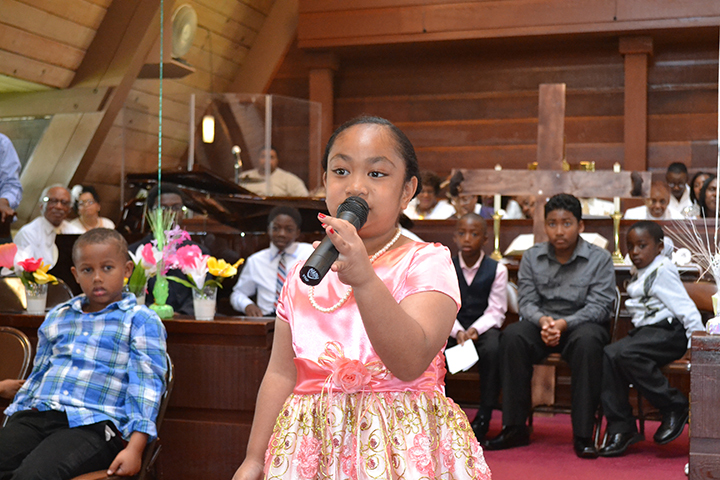 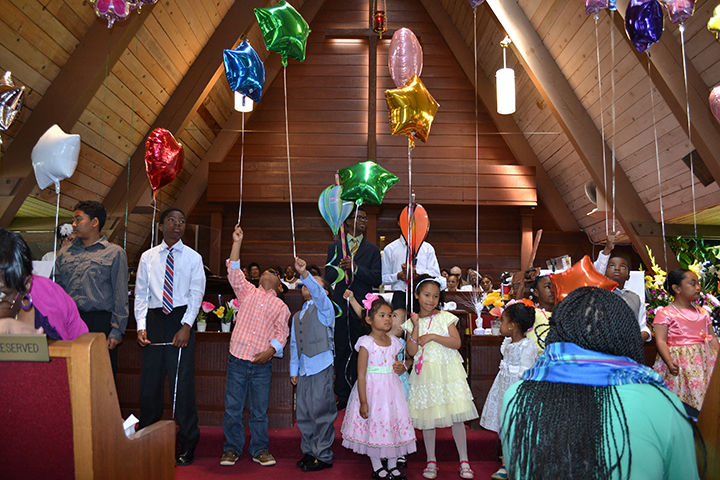 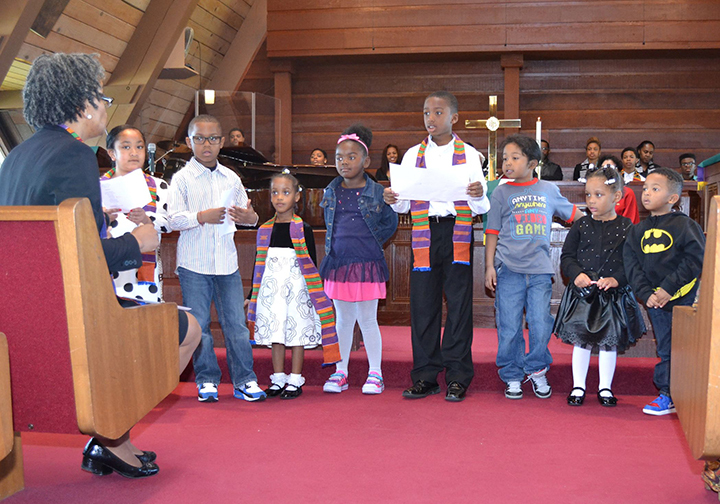 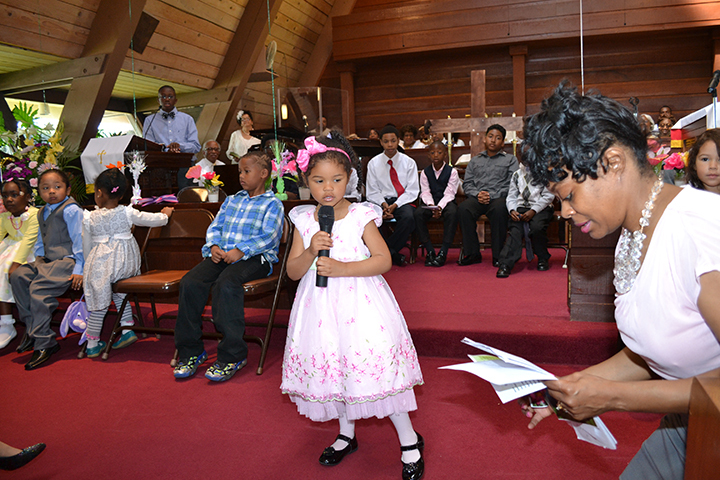 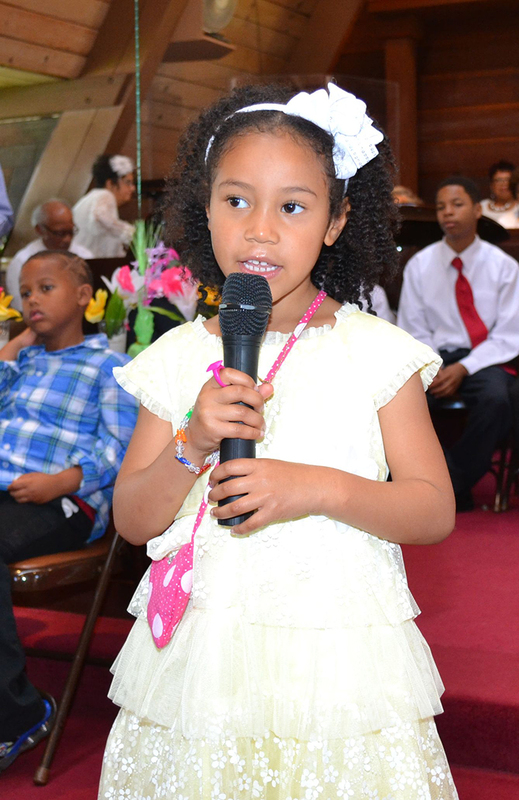 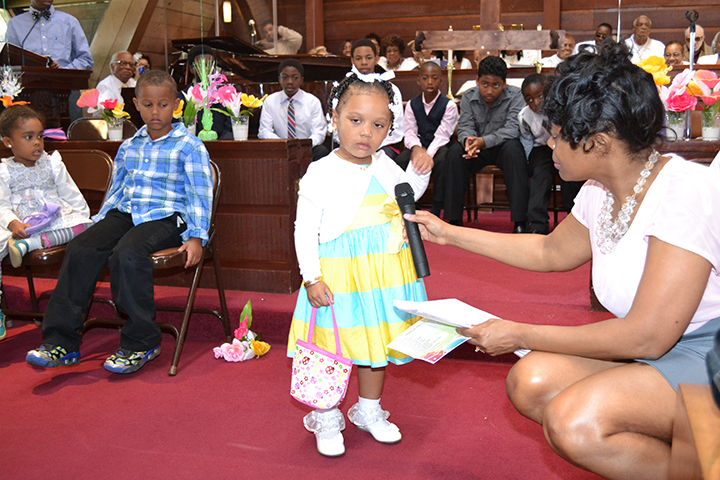 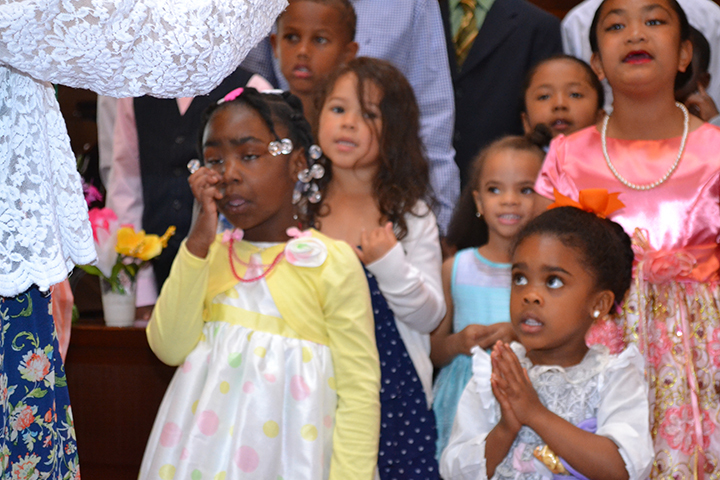 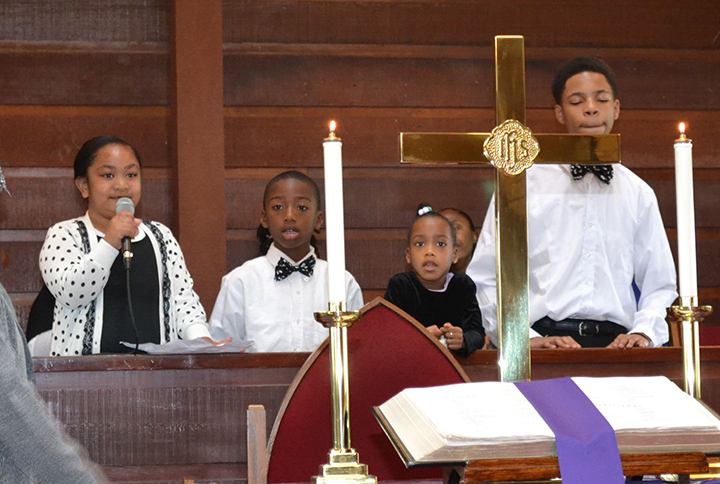 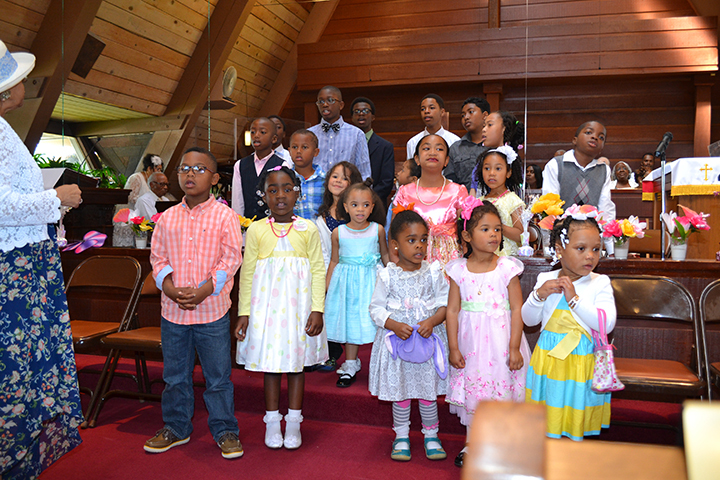 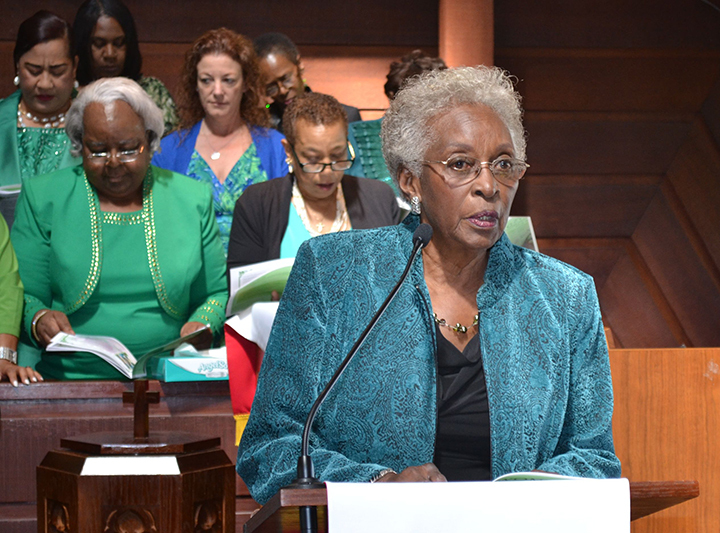 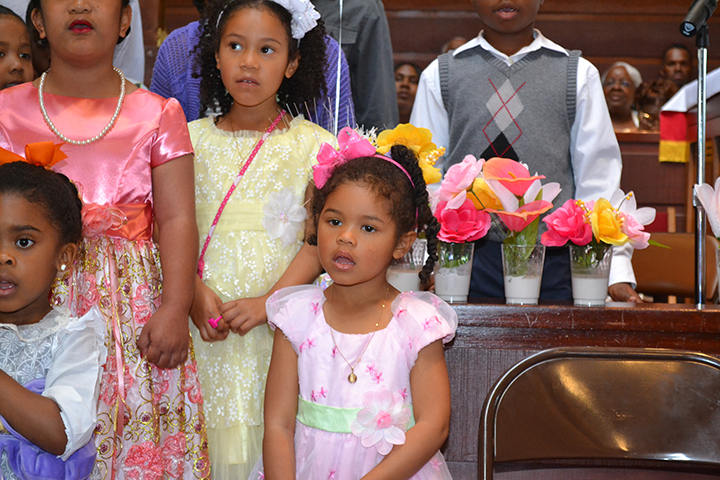 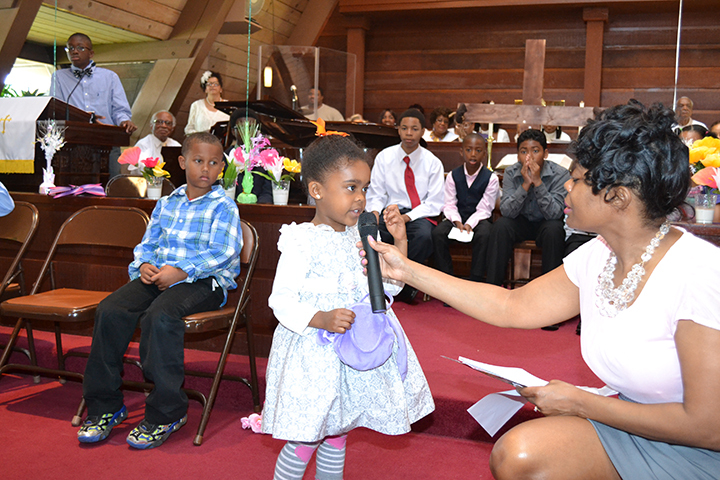 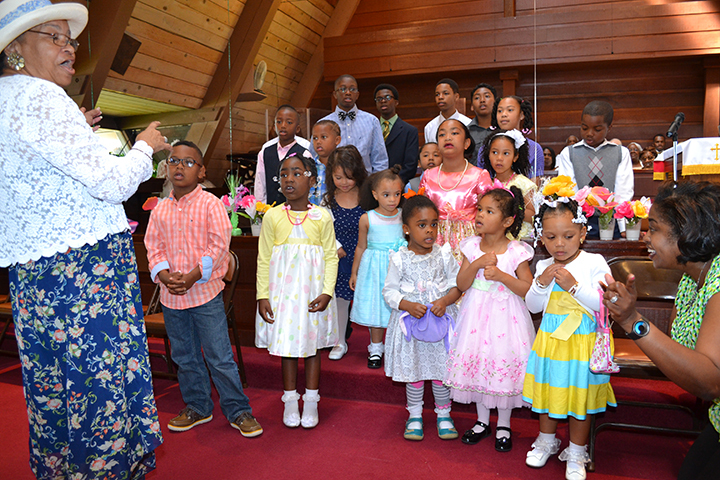 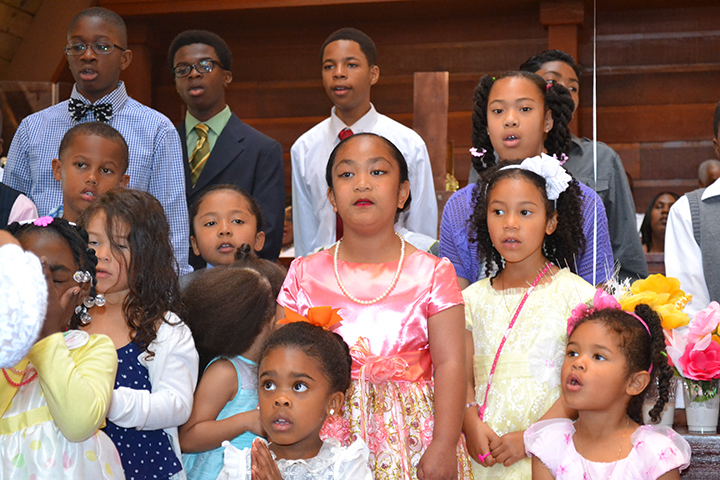 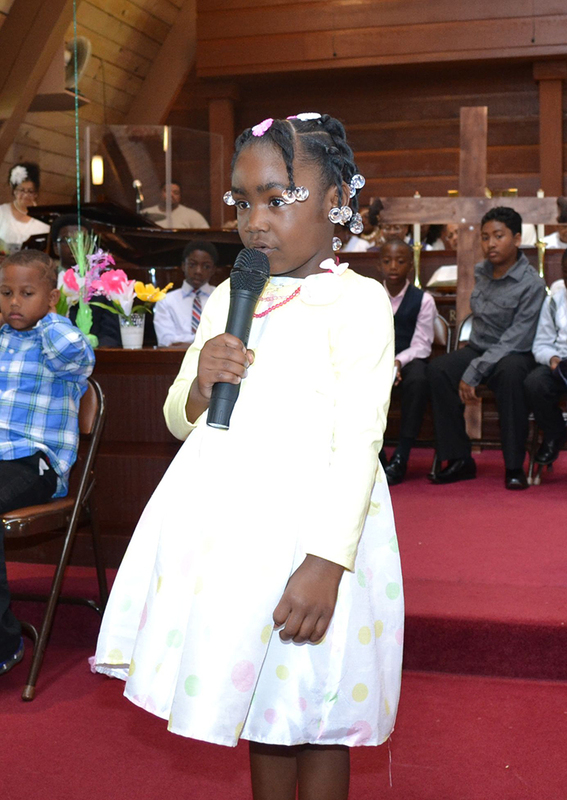 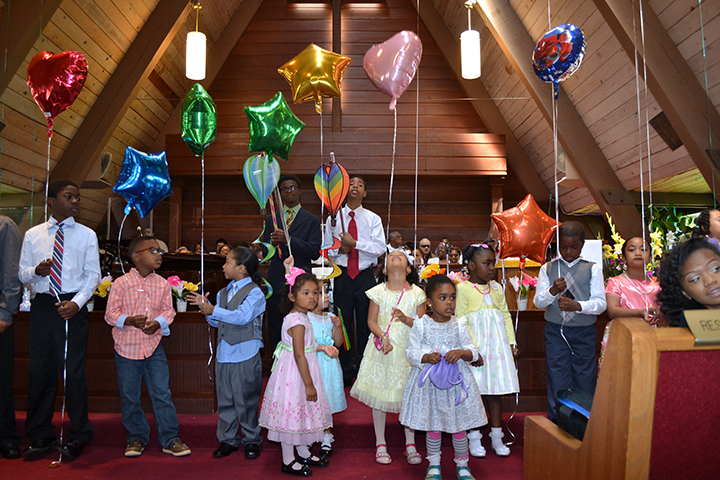 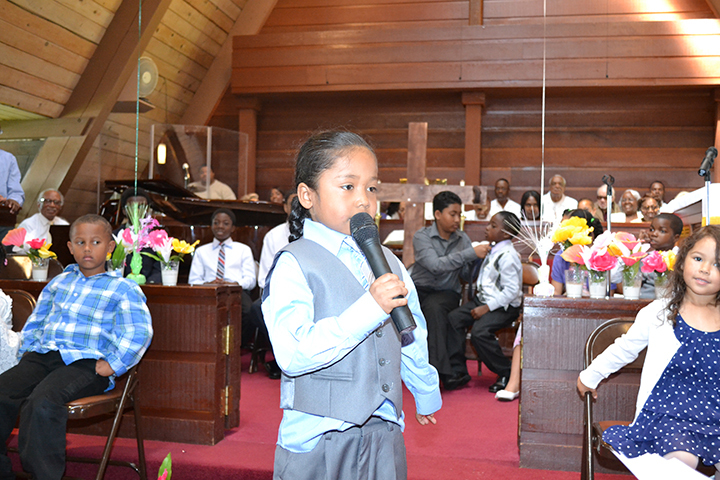 The Children's Easter Choir sings "In the Garden" Directed by Joan Daniels of Easter Hill Children's Ministry. 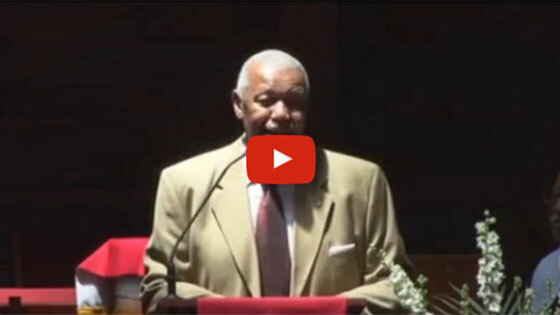 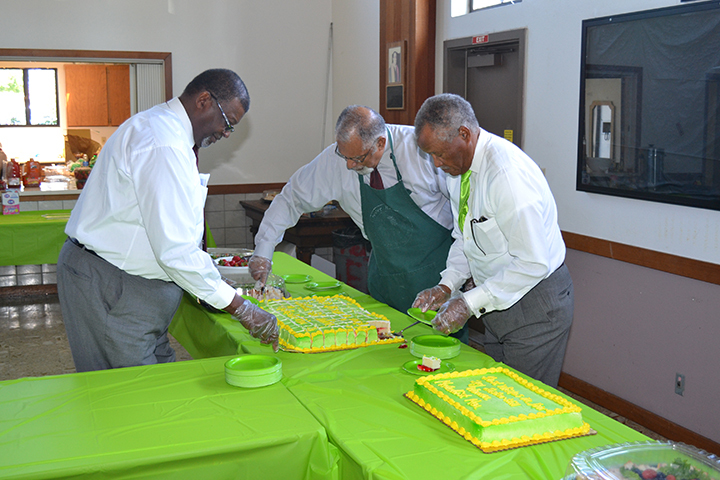 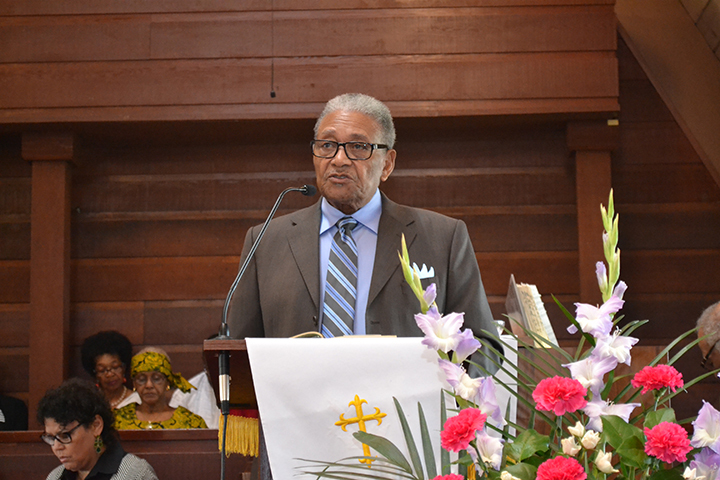 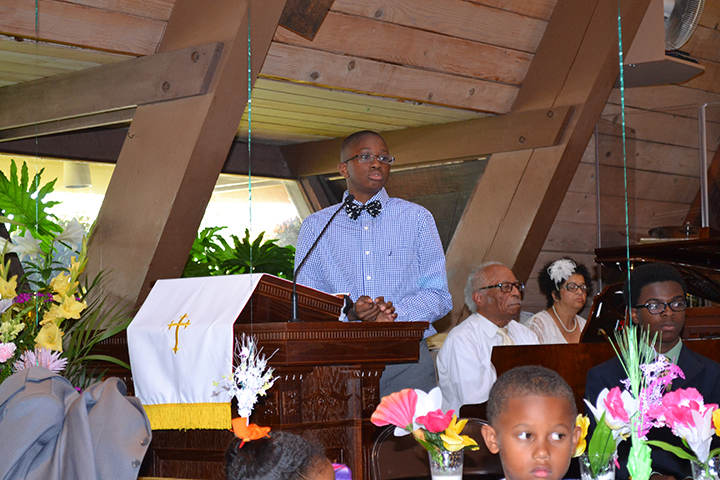 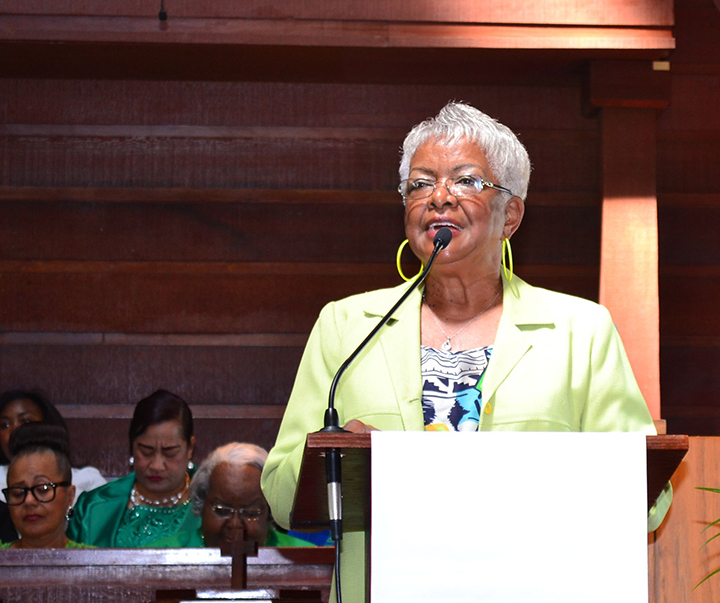 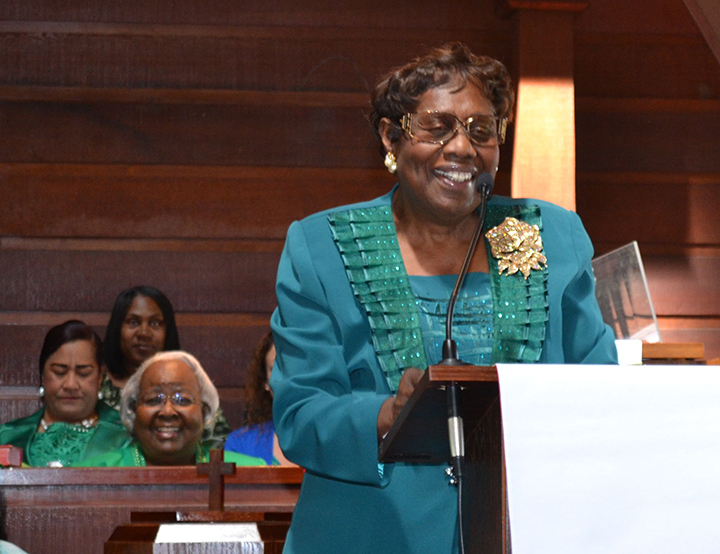 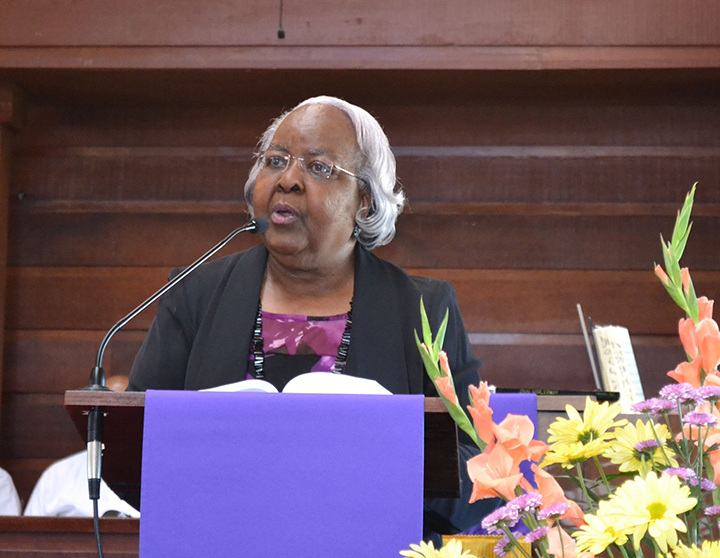 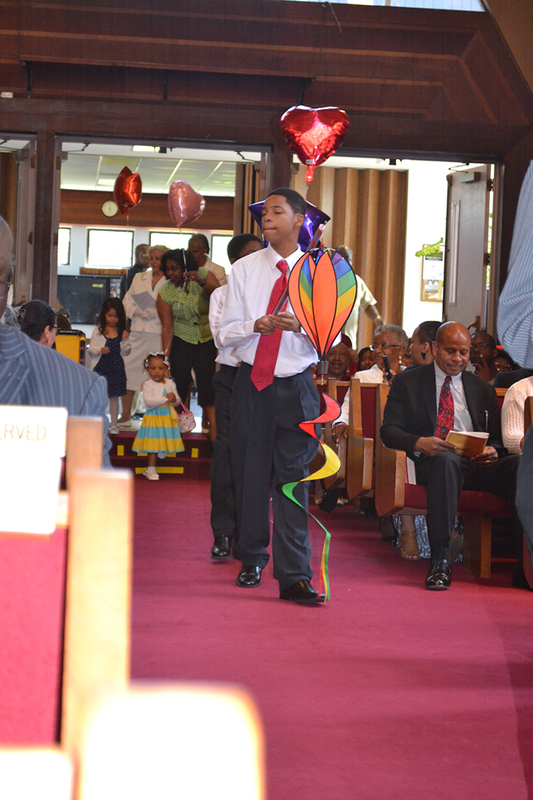 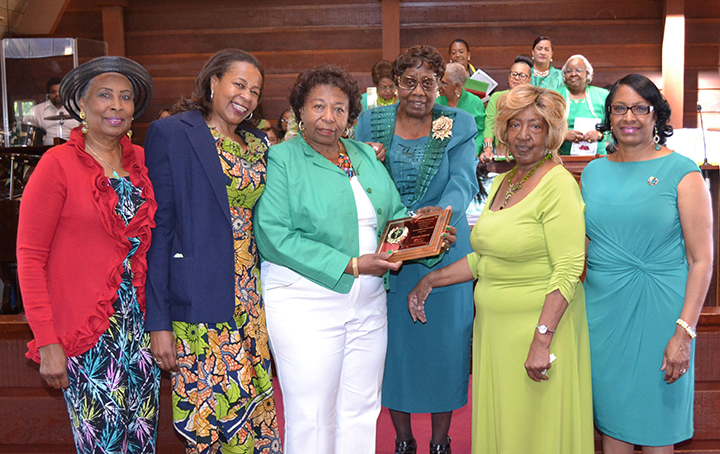 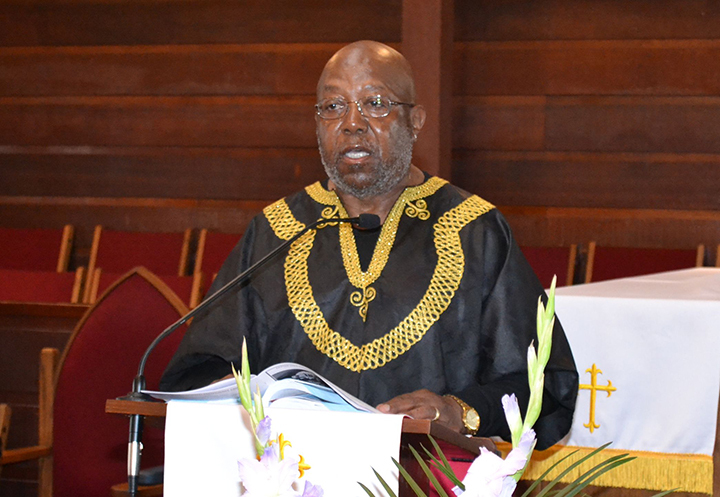 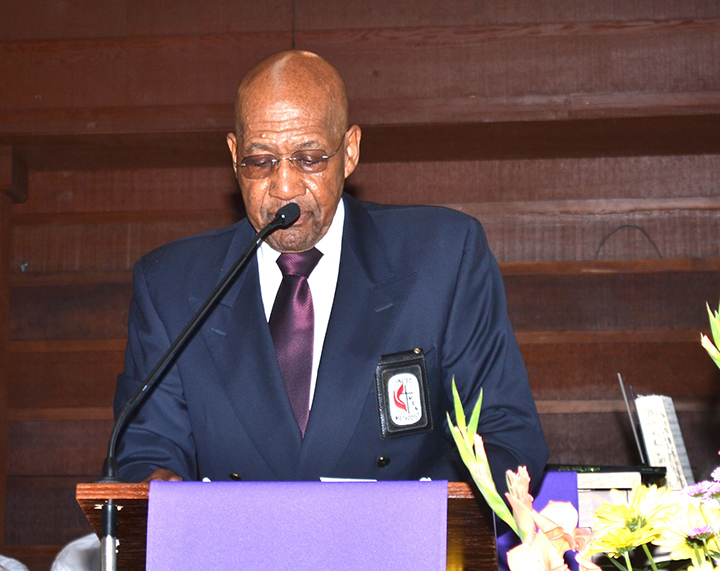 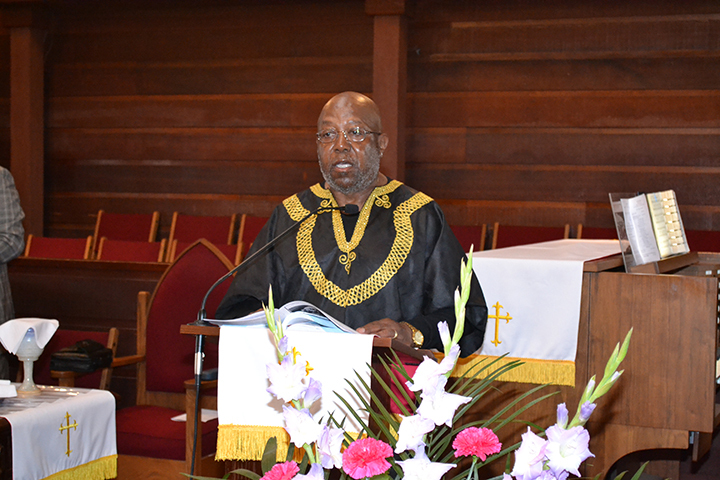 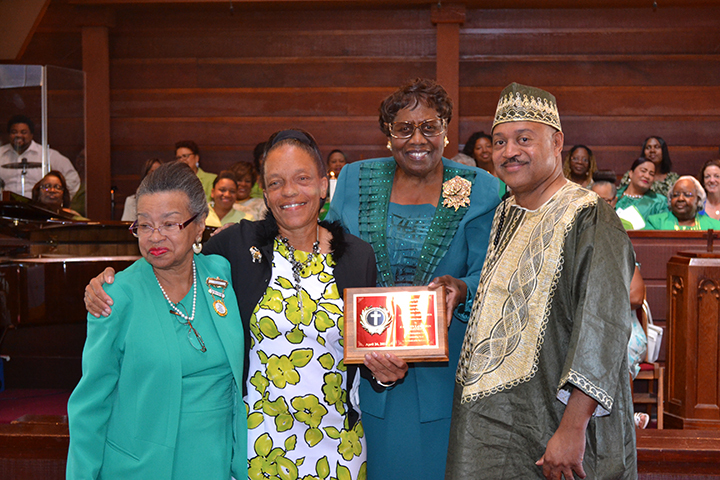 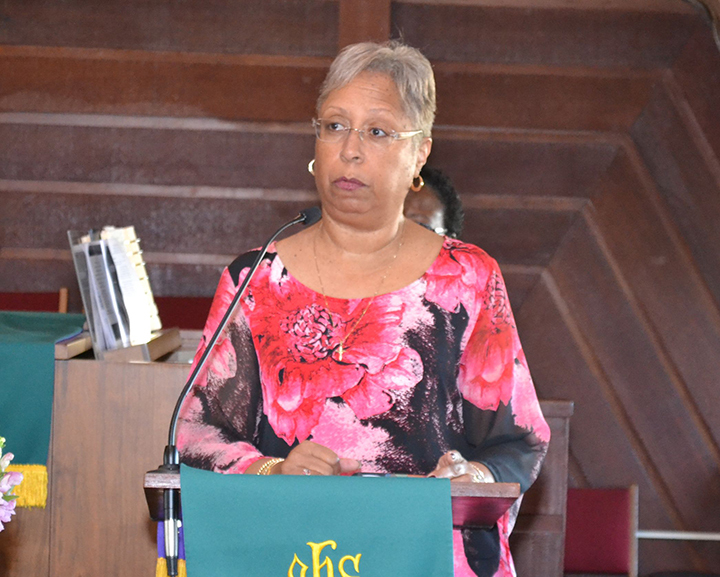 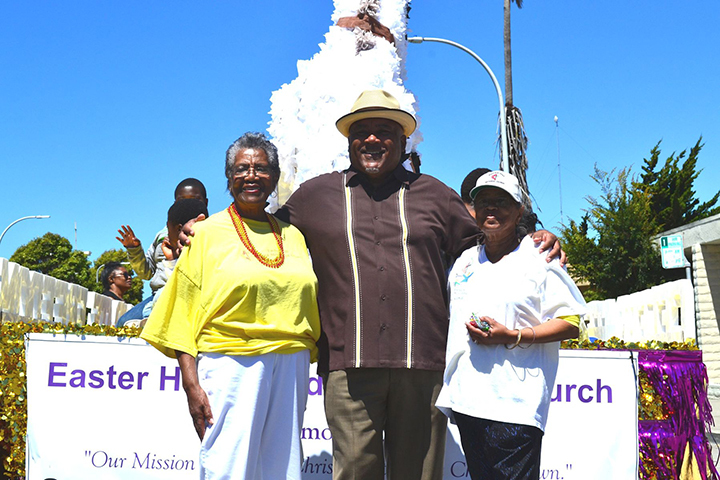 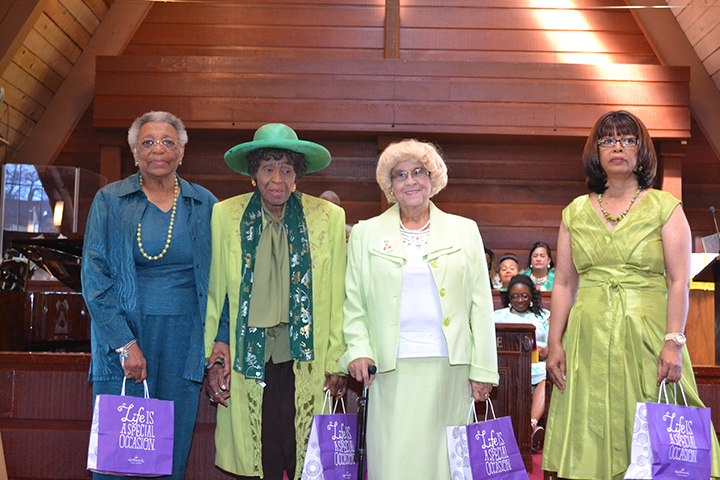 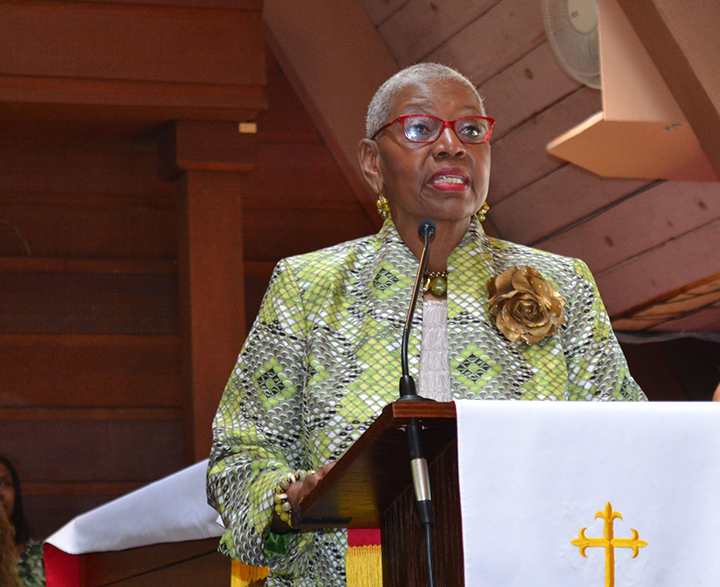 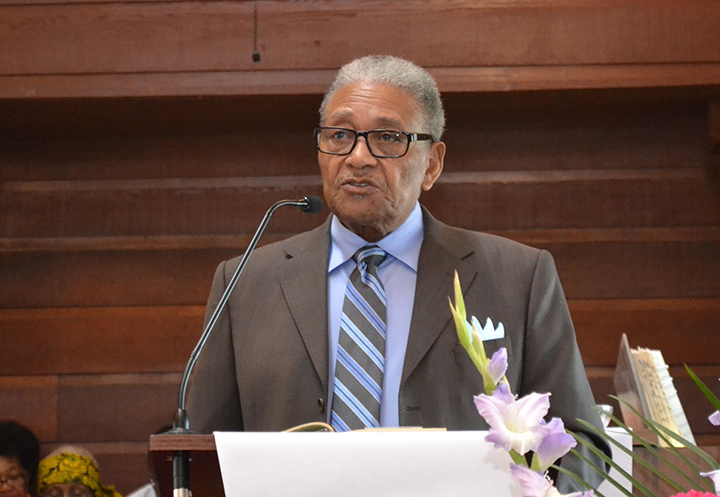 Easter Hill Celebration of Father's Day a Tribute to Mr. George Harris, June 19, 2011 as well in recognition of Juneteenth.